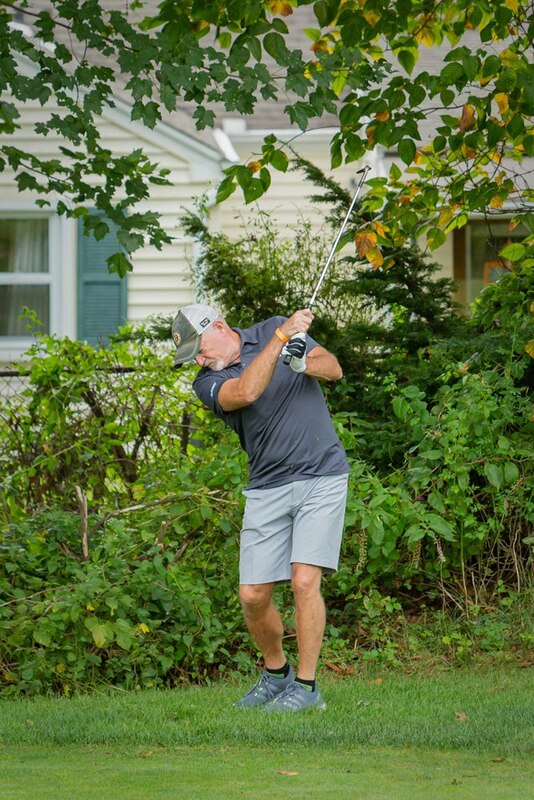 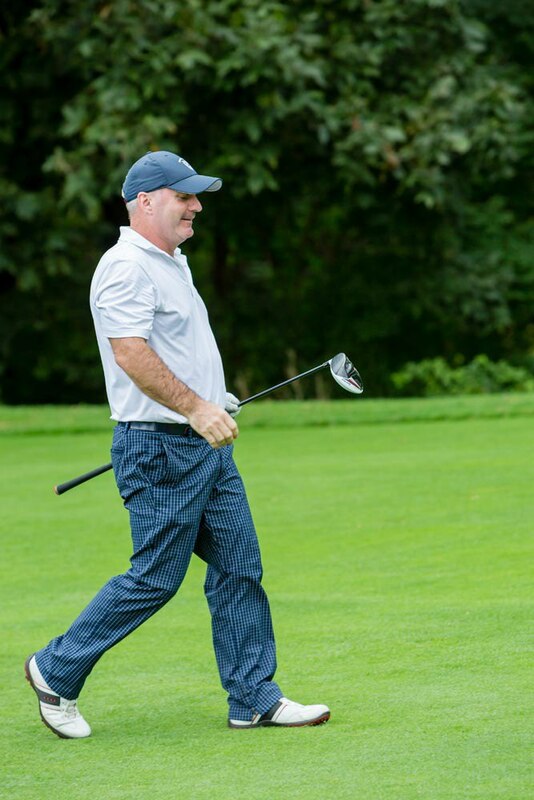 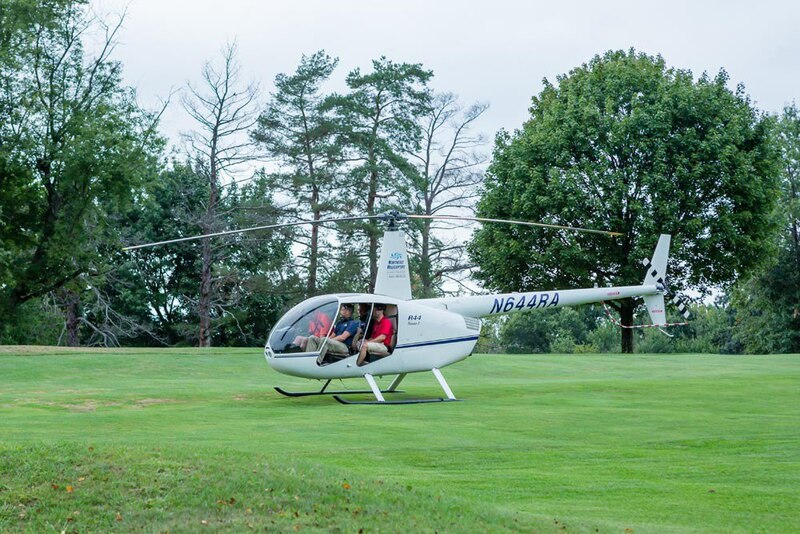 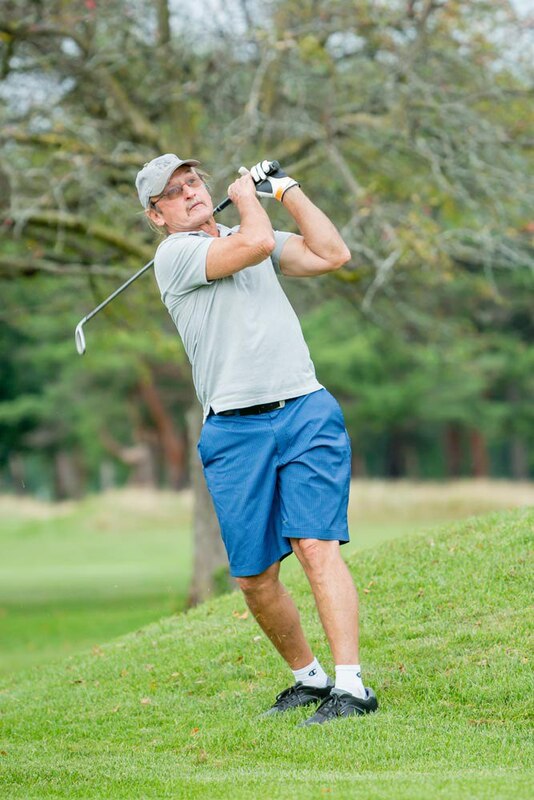 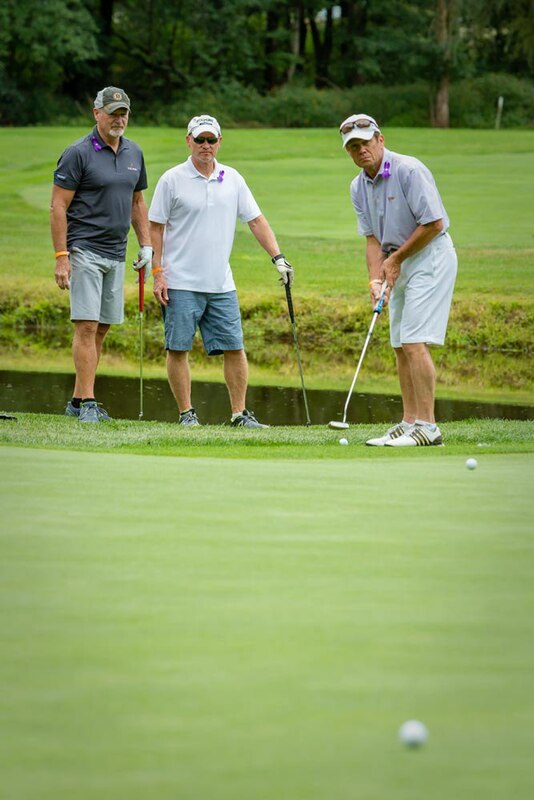 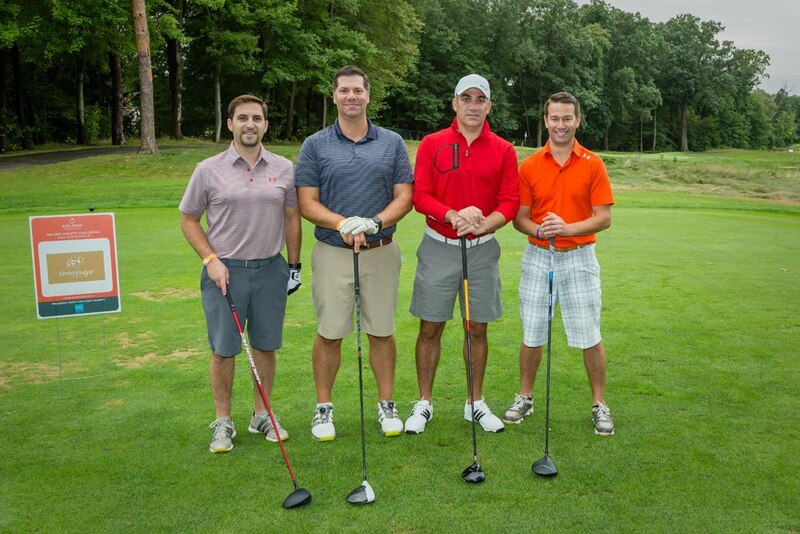 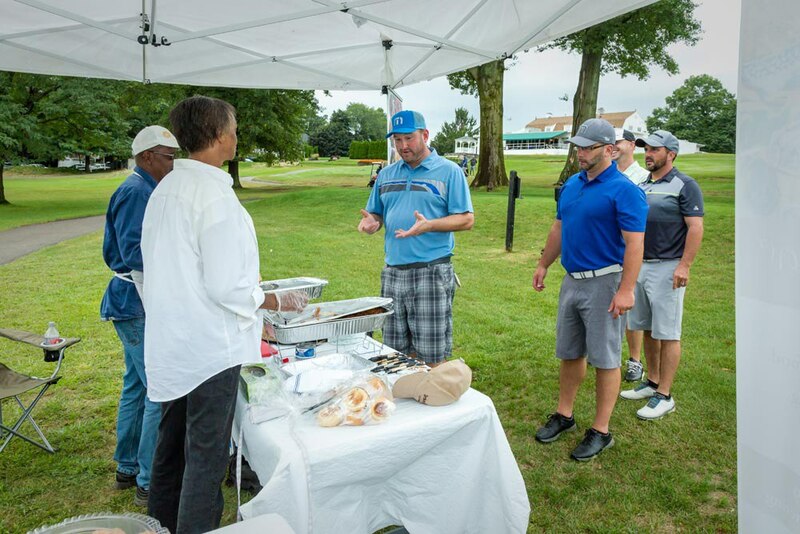 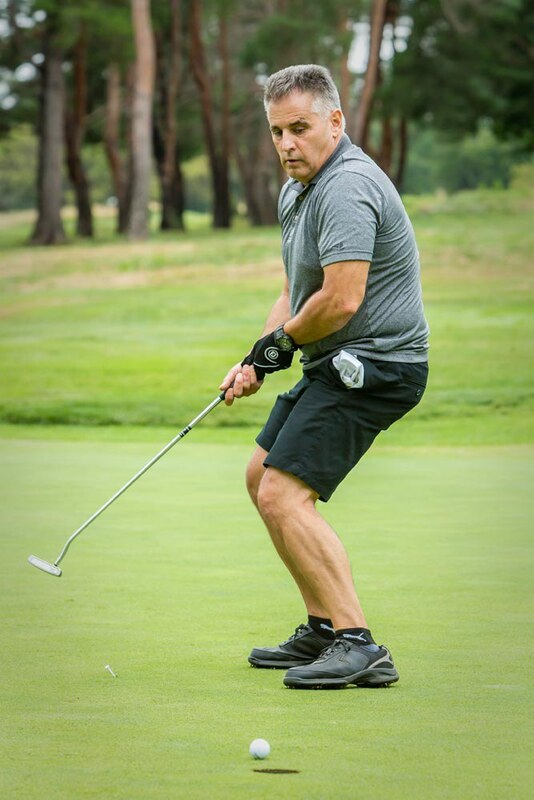 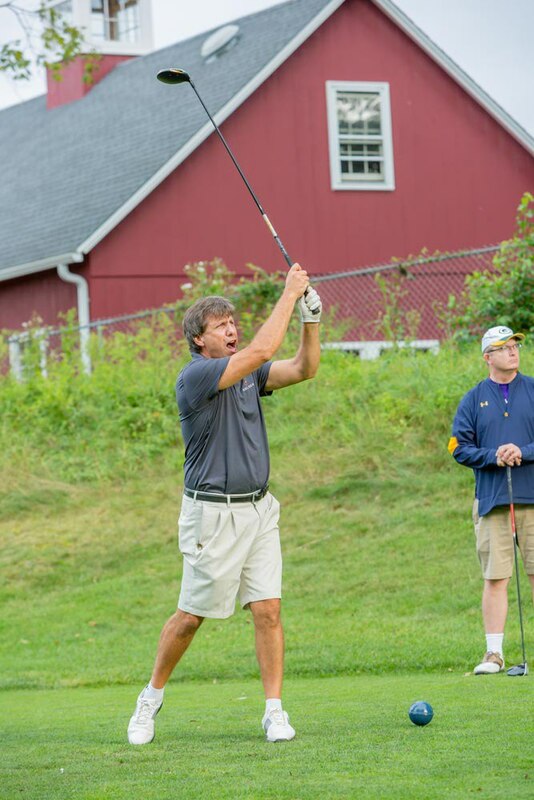 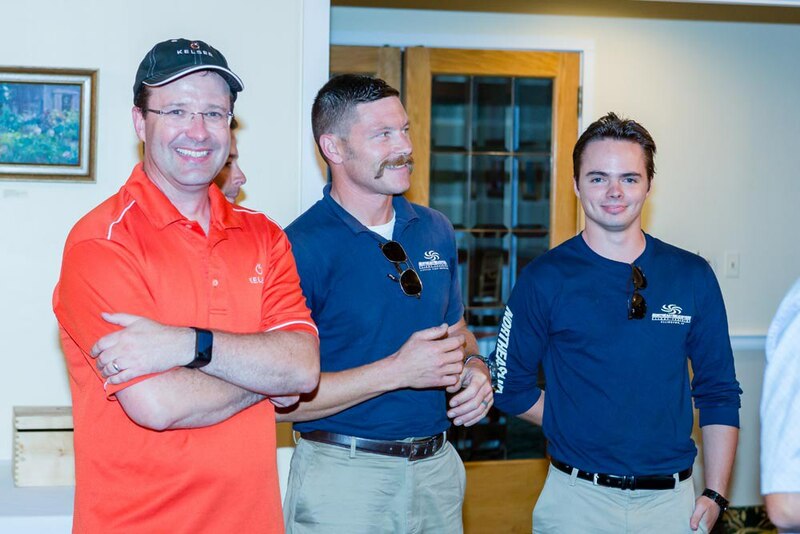 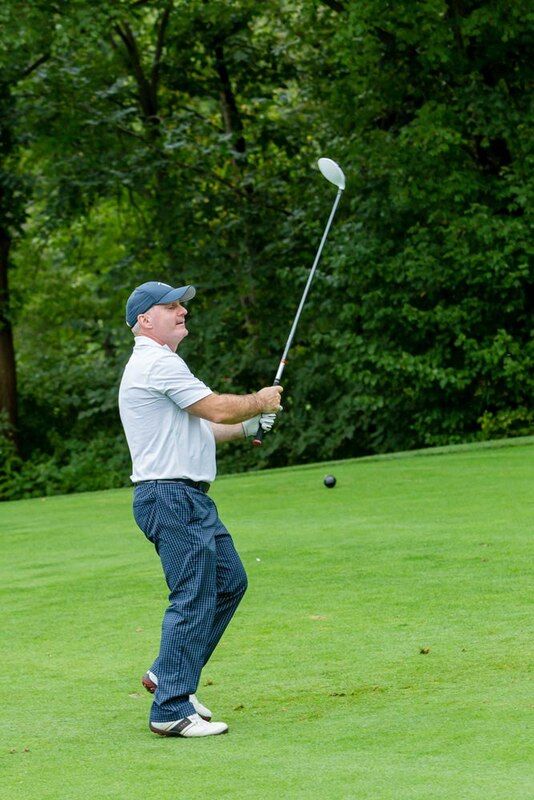 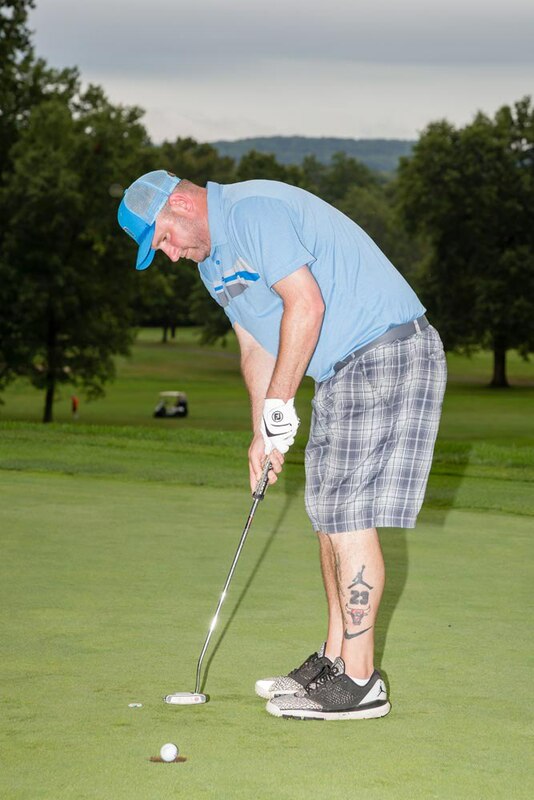 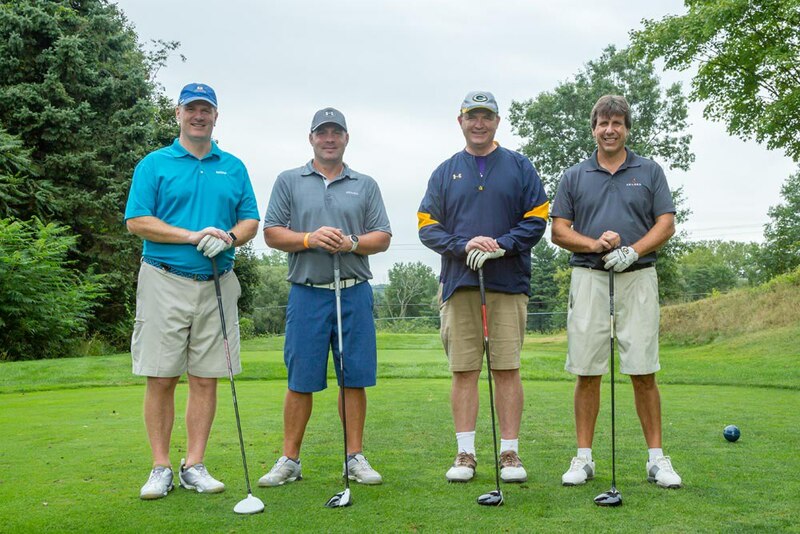 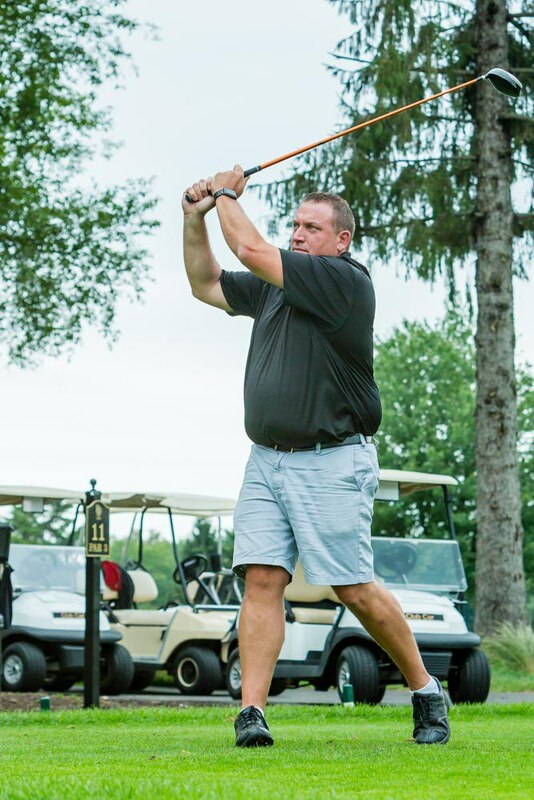 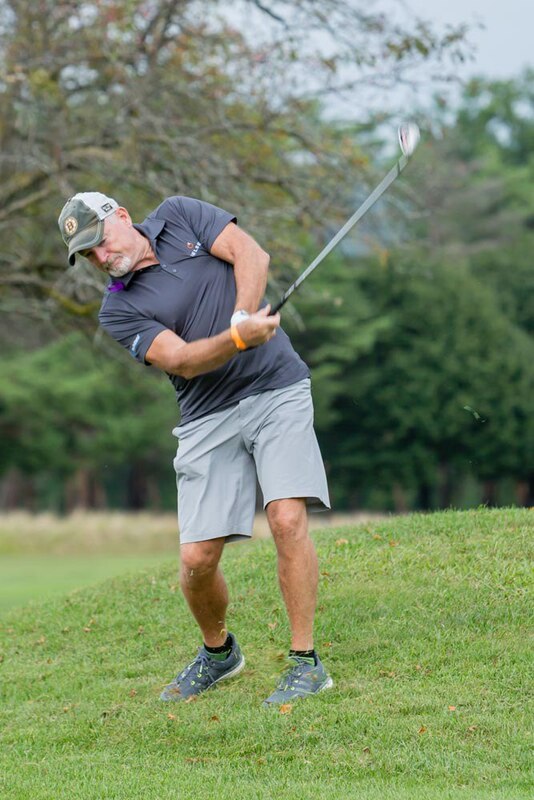 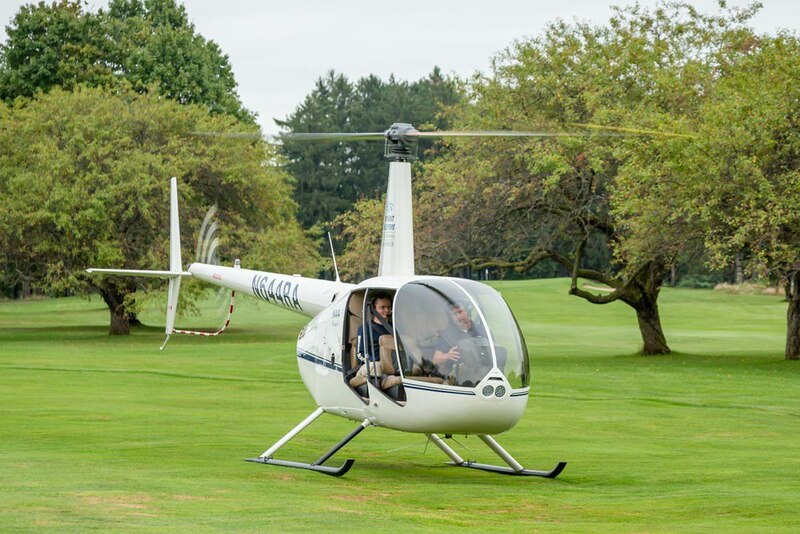 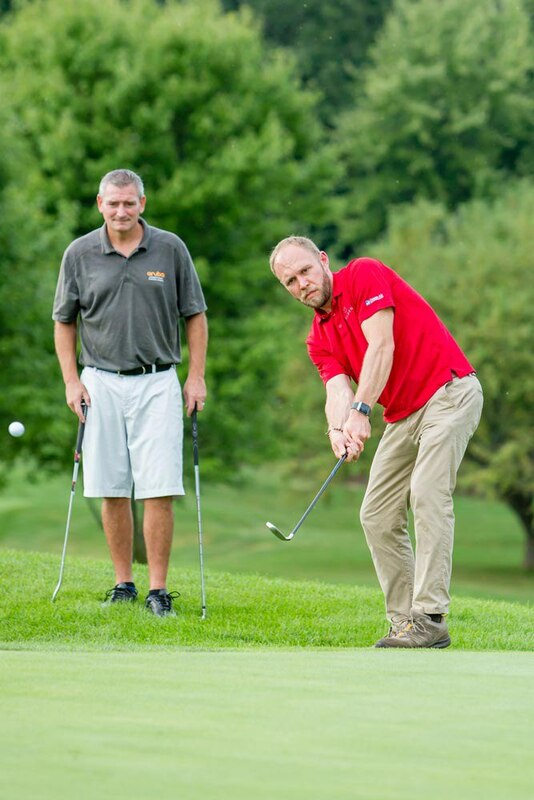 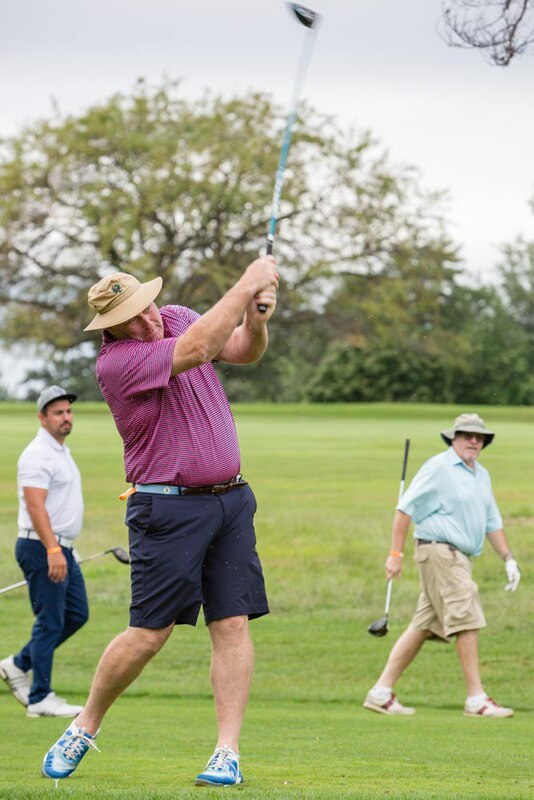 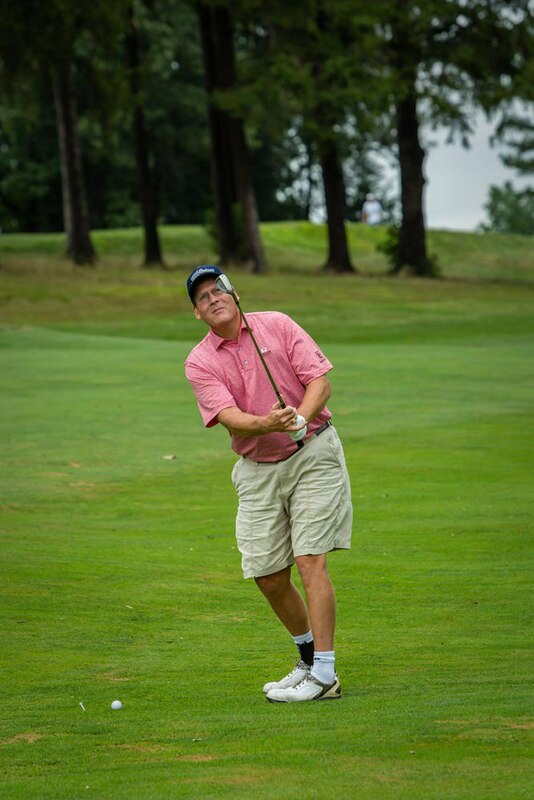 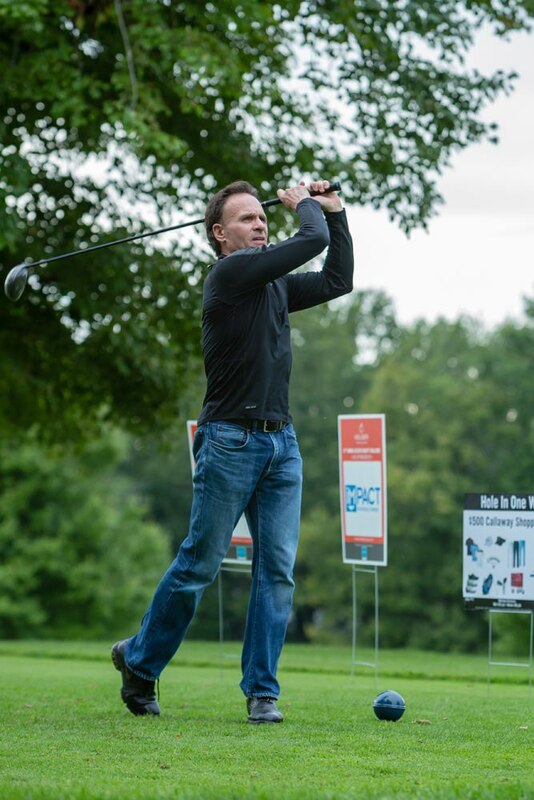 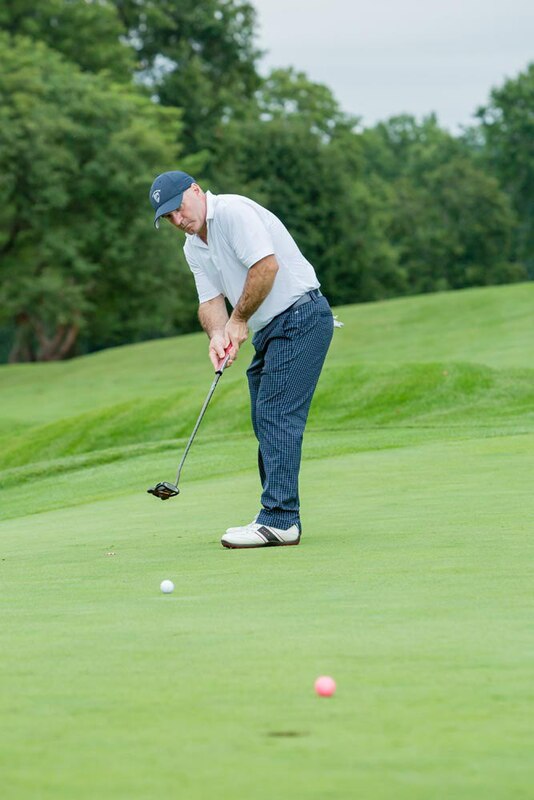 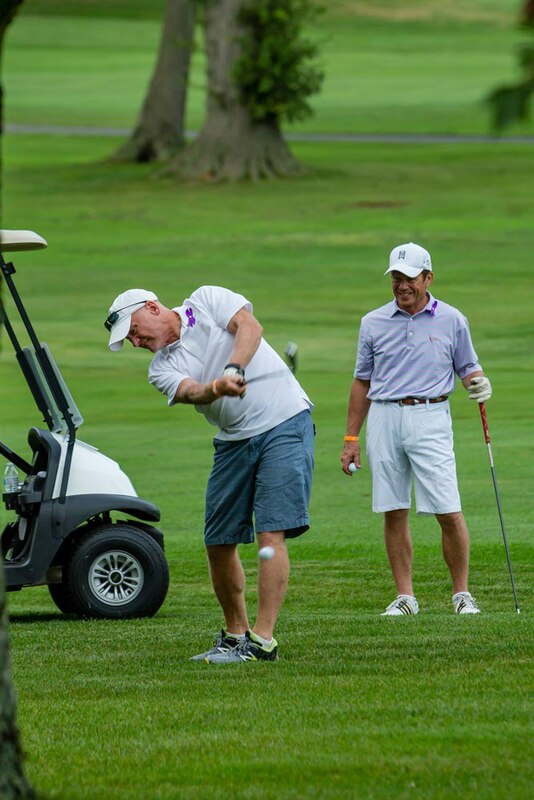 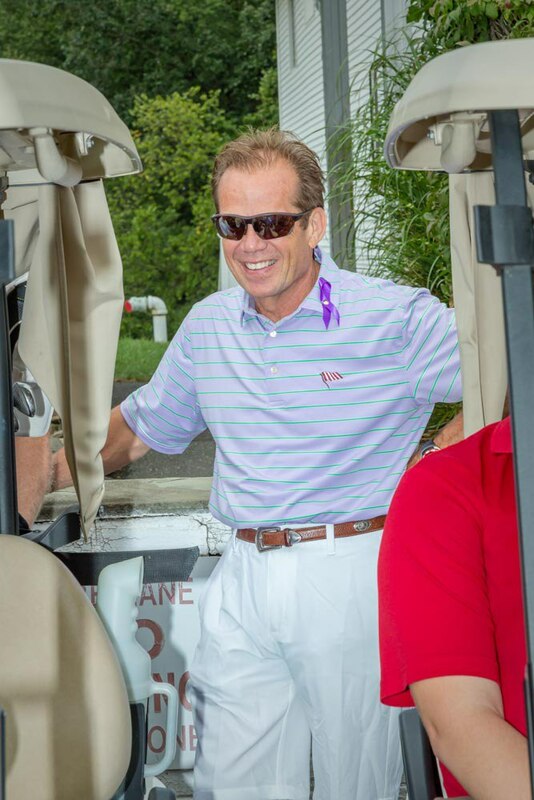 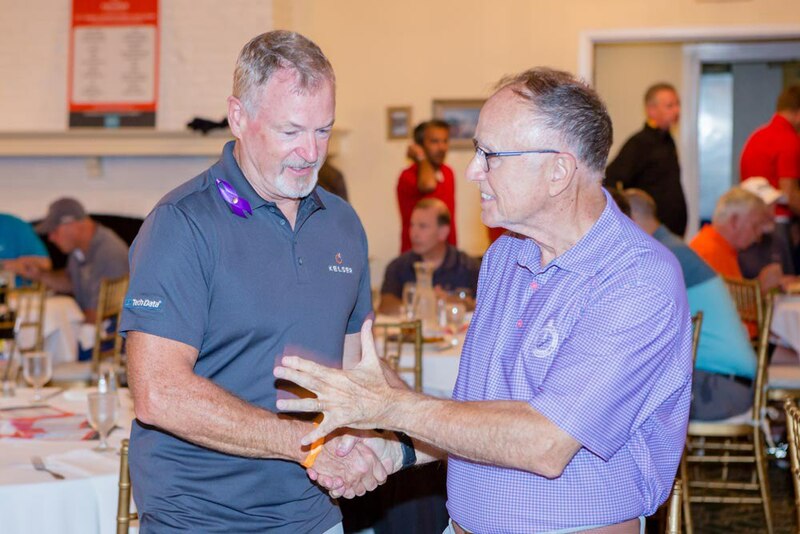 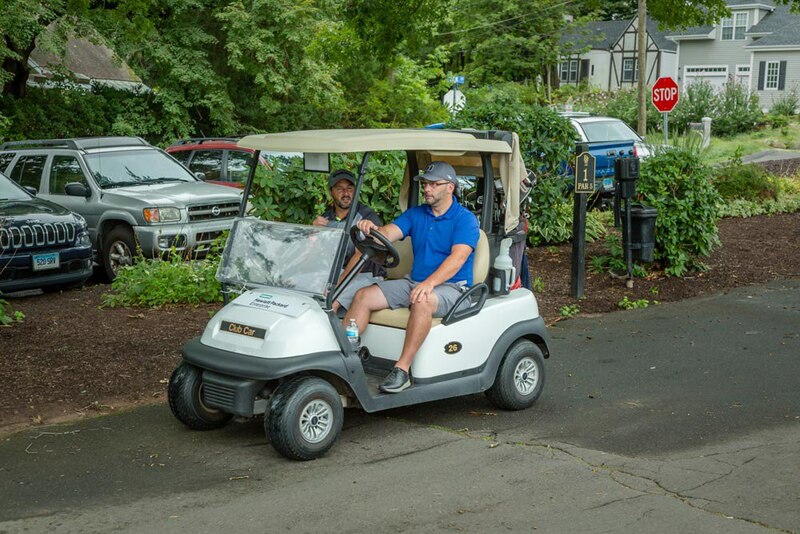 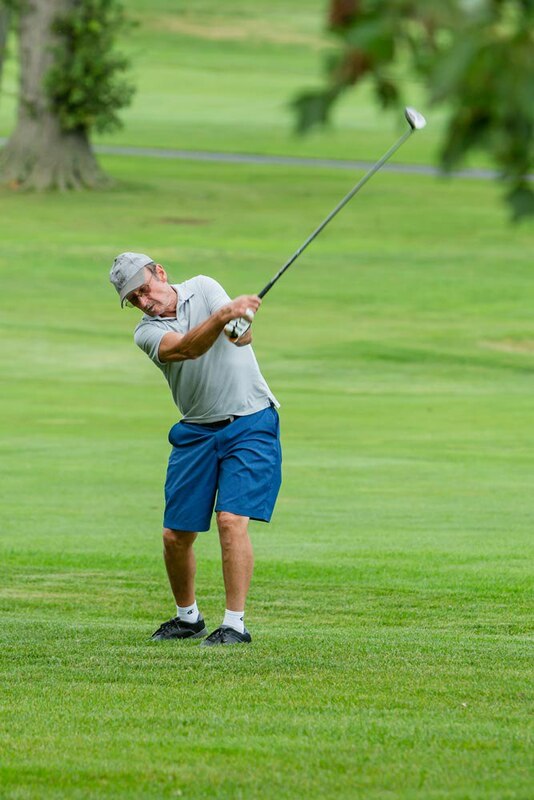 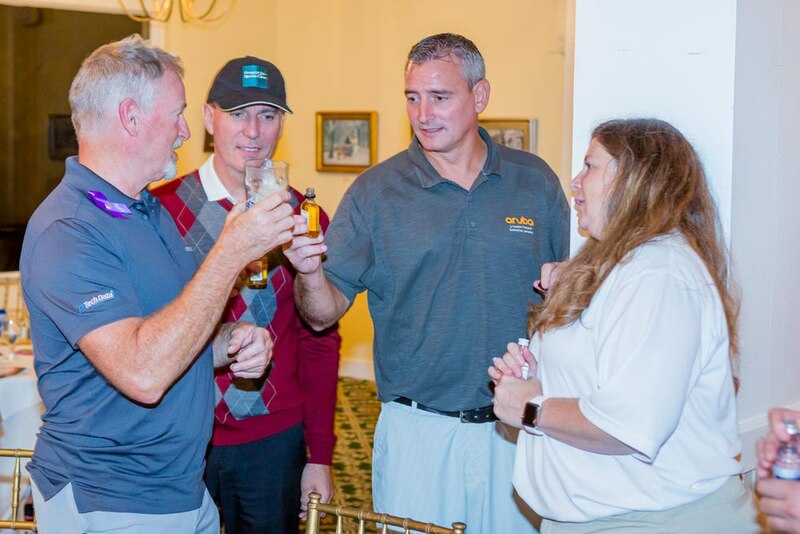 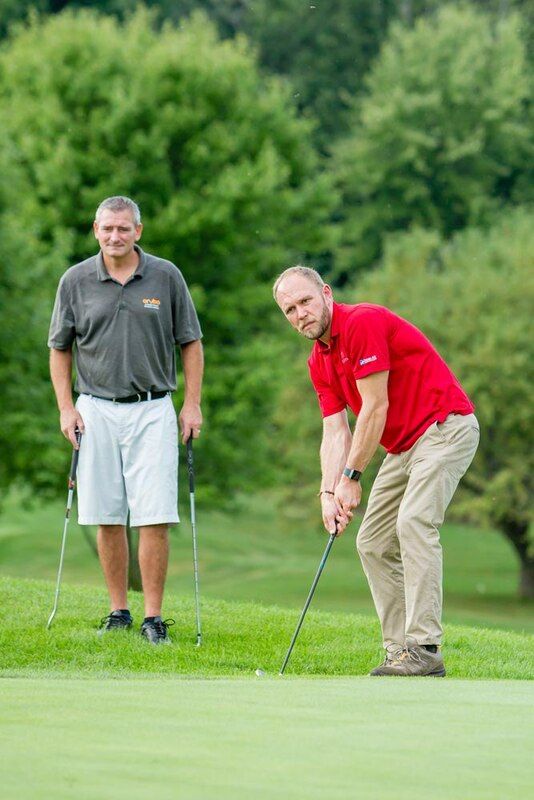 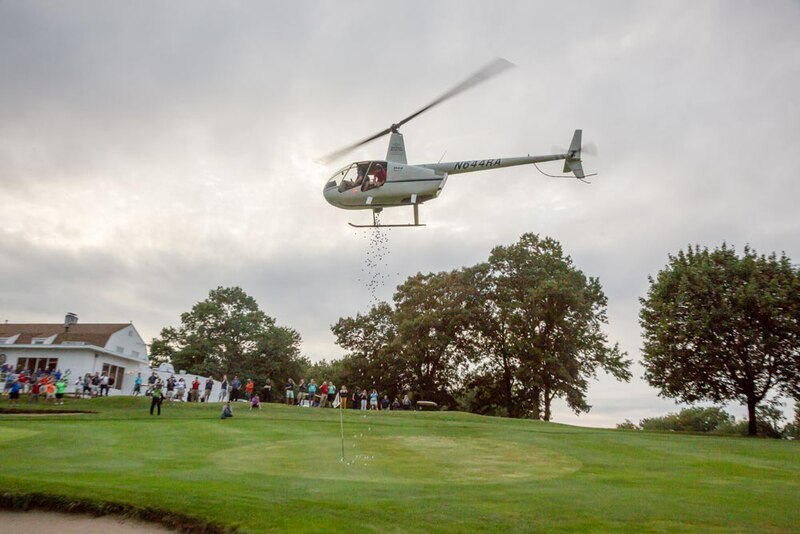 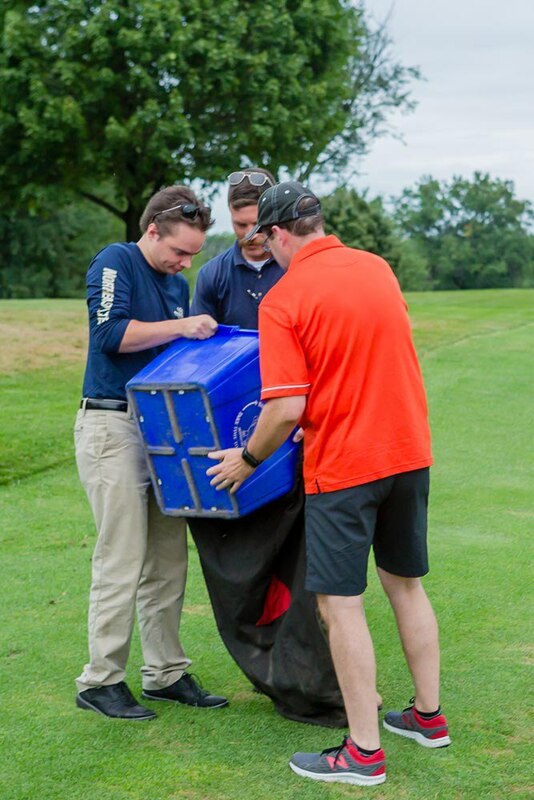 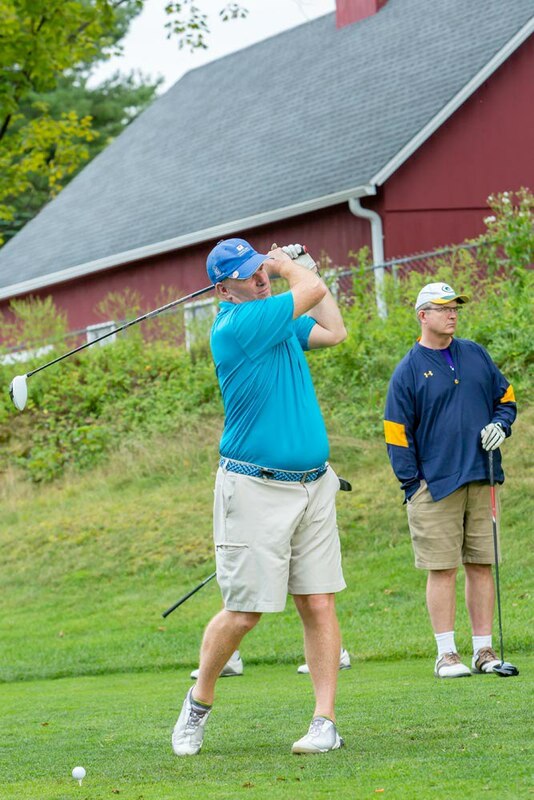 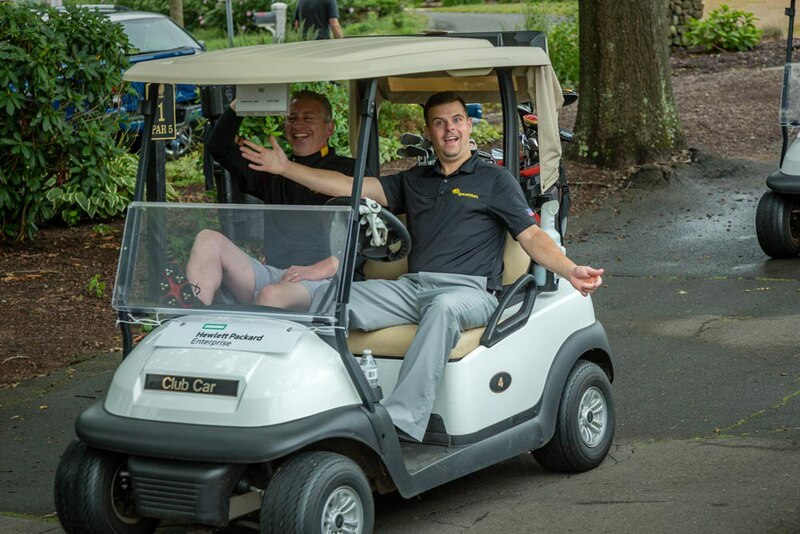 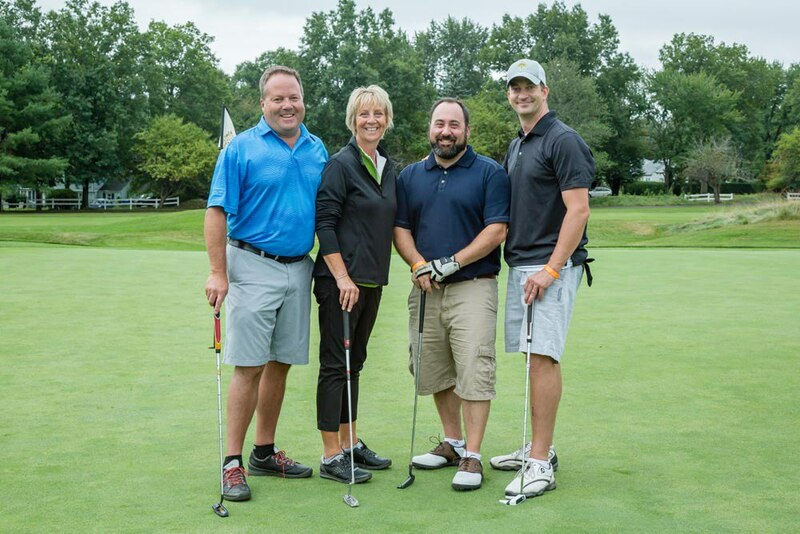 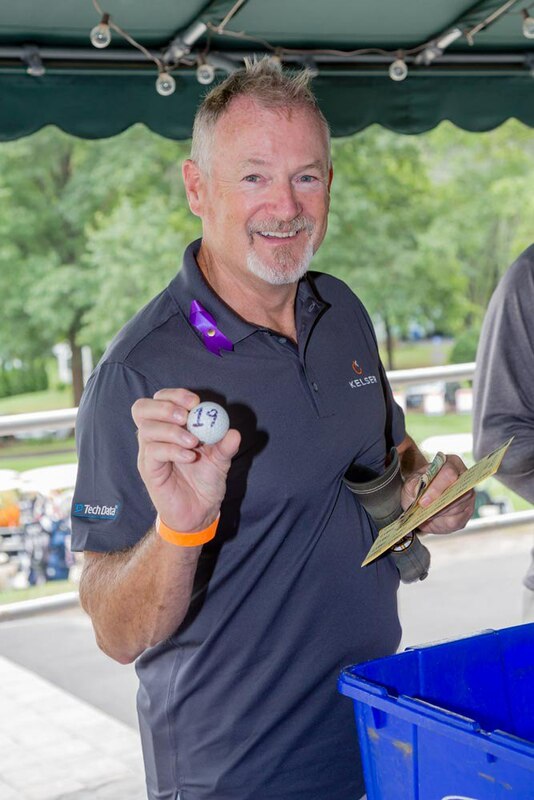 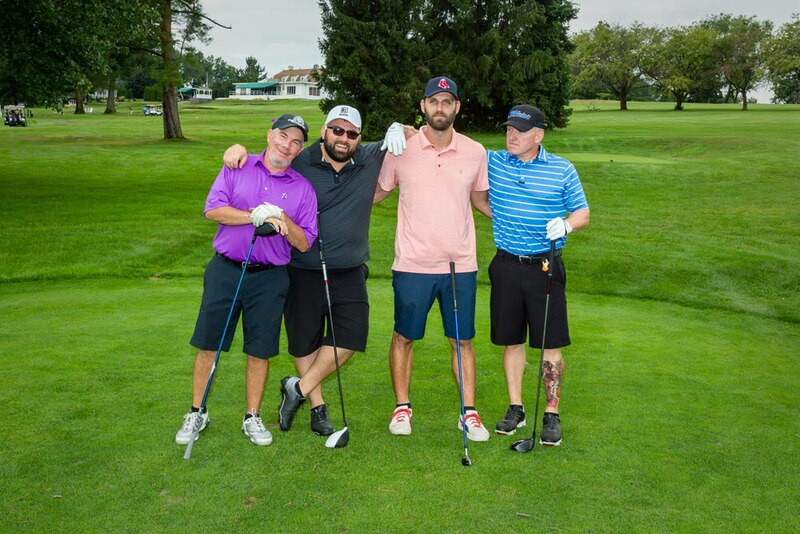 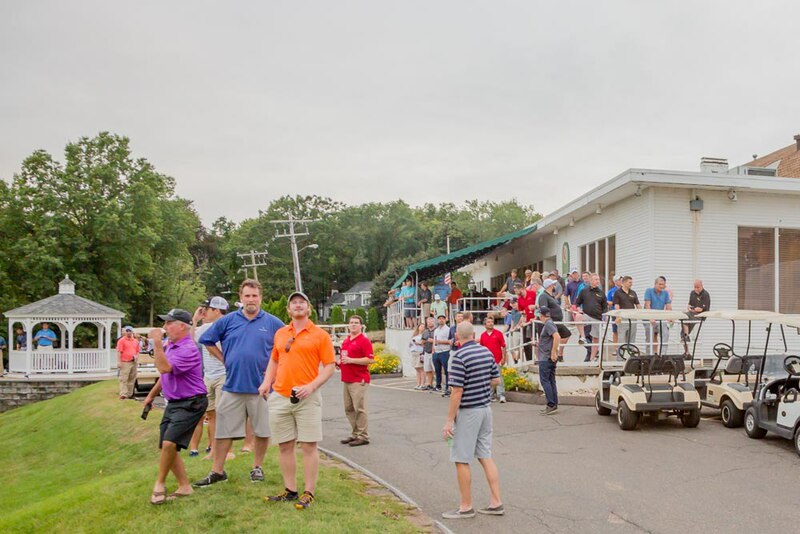 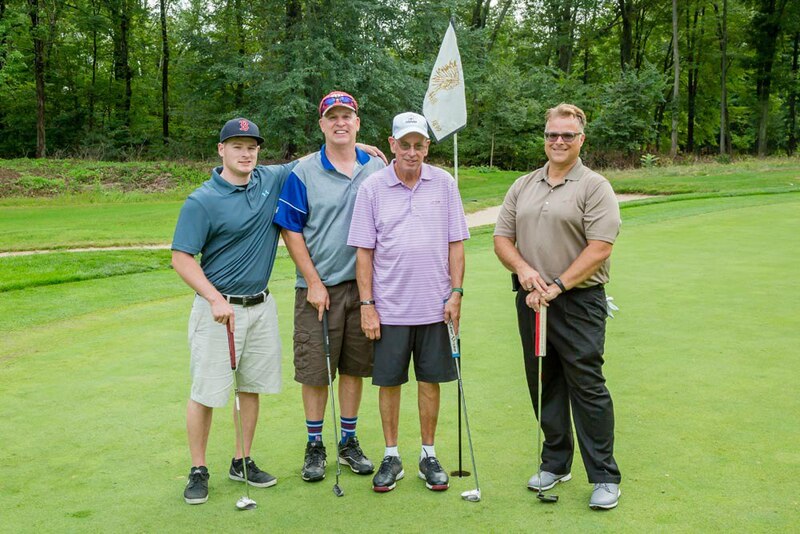 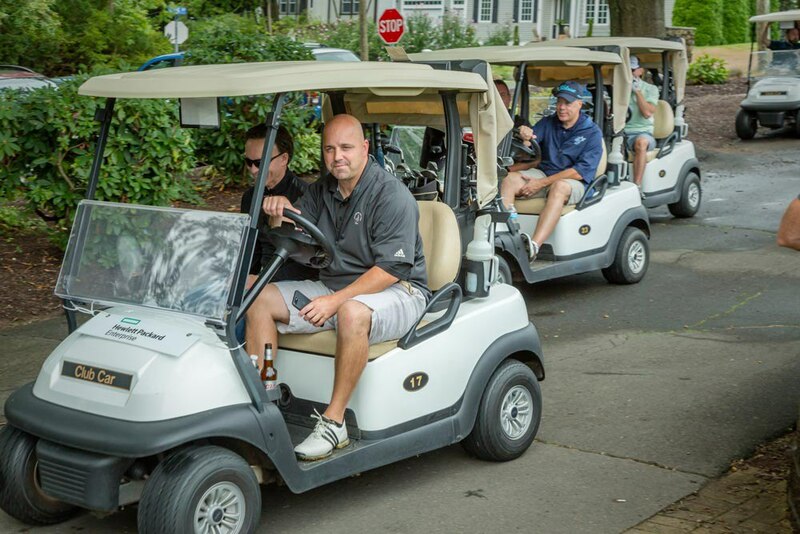 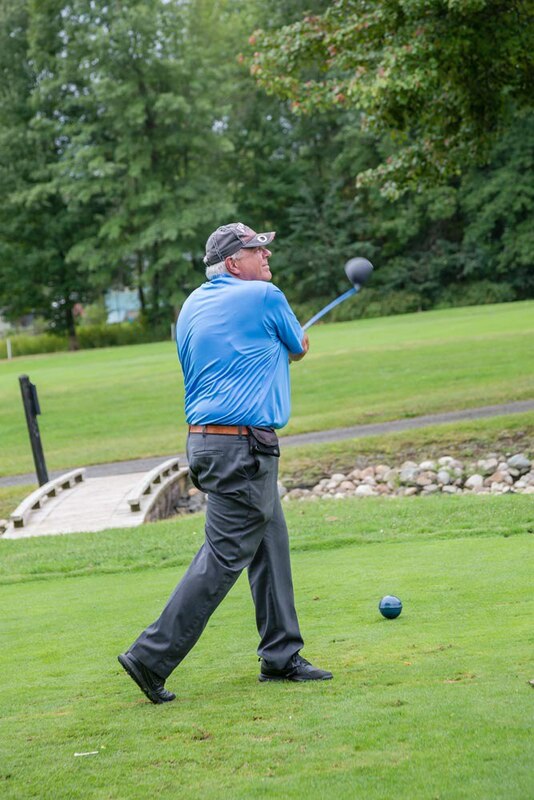 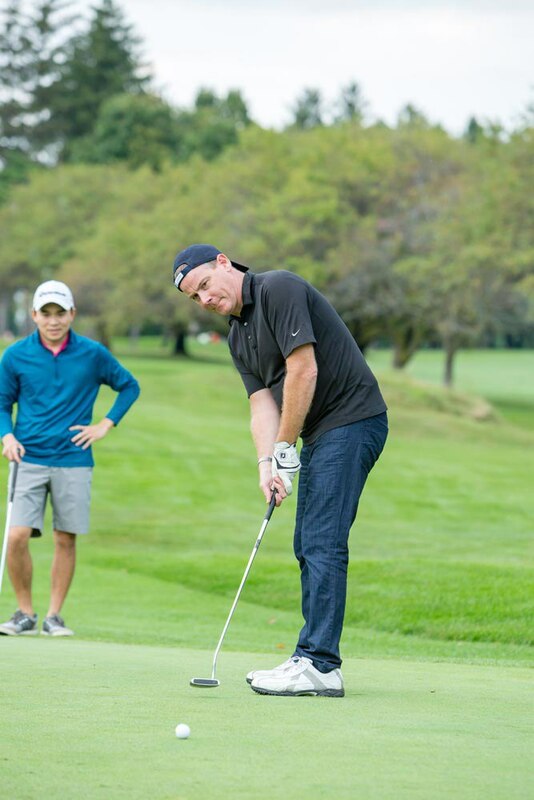 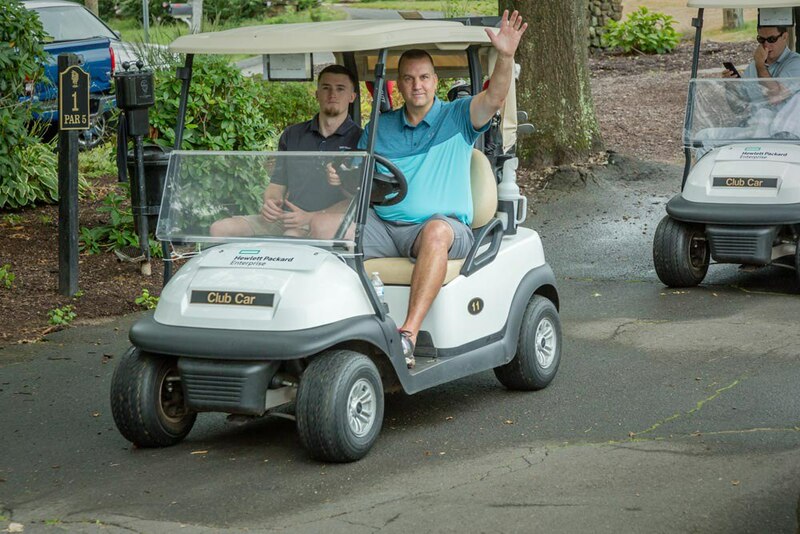 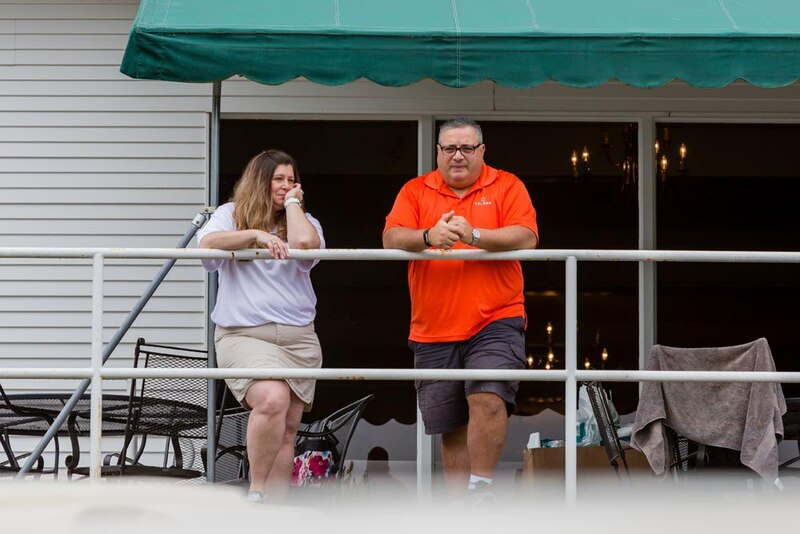 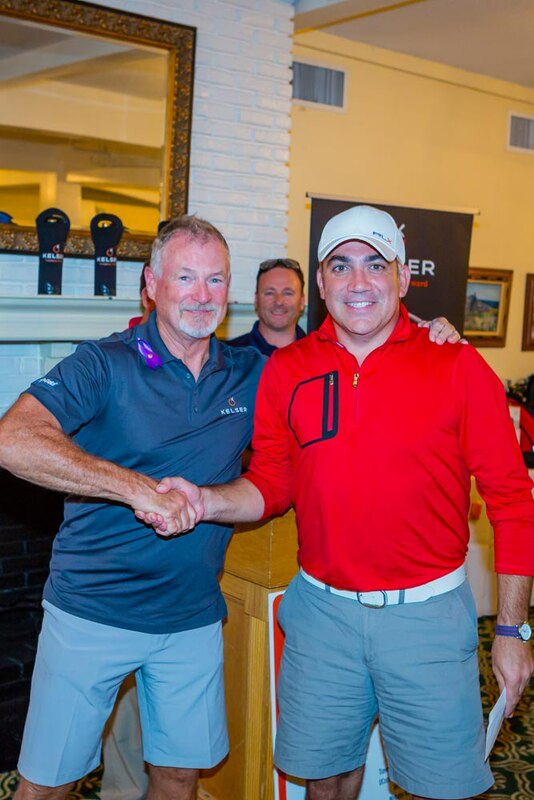 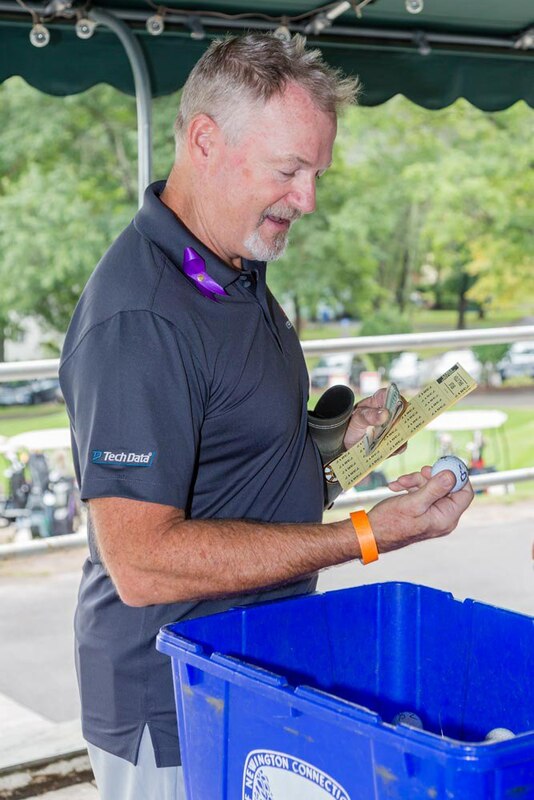 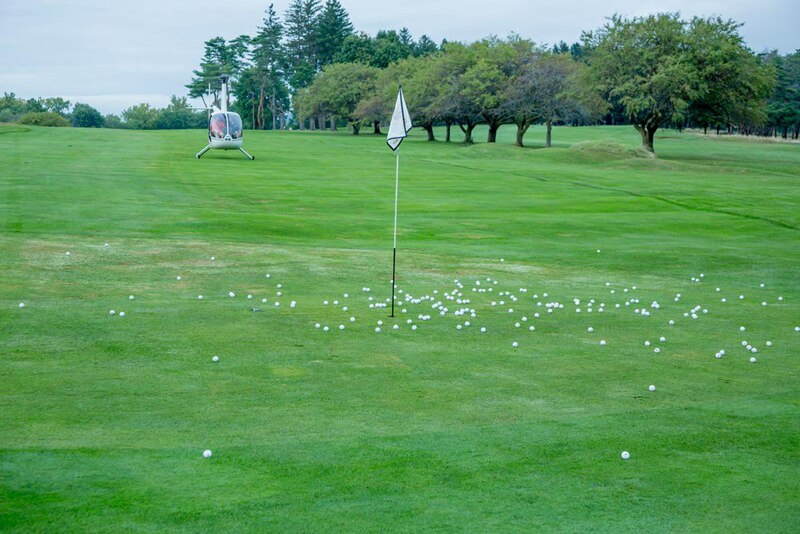 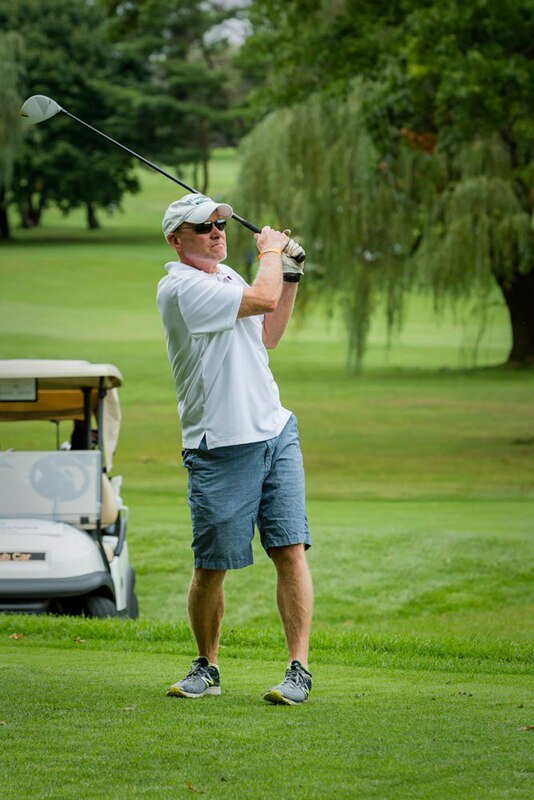 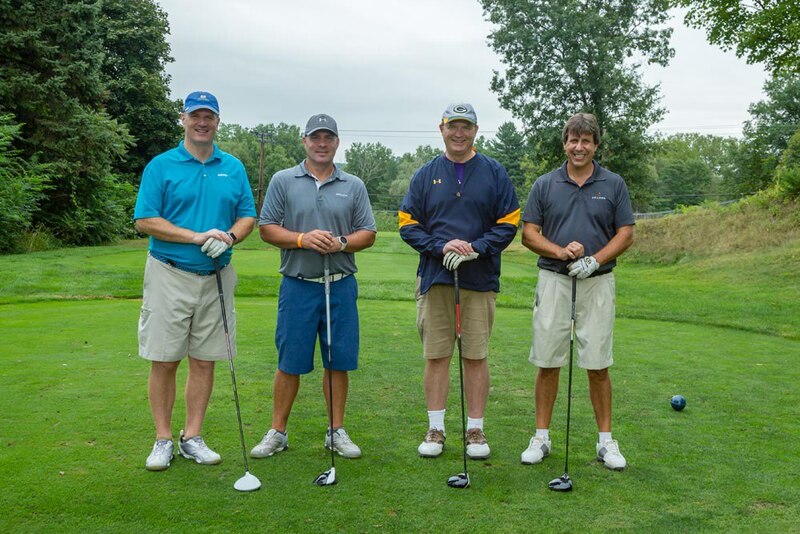 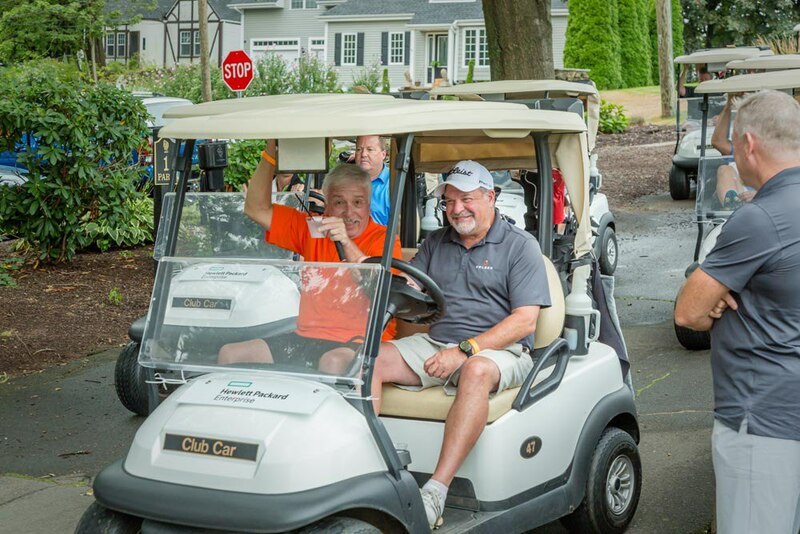 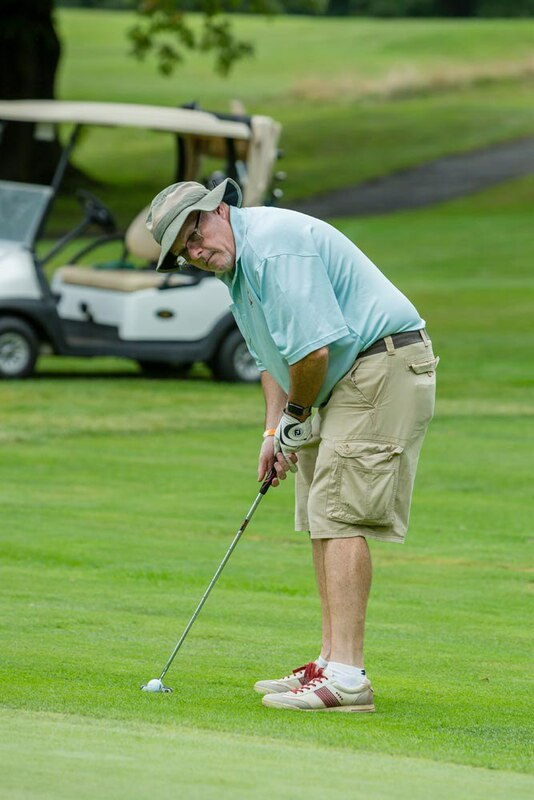 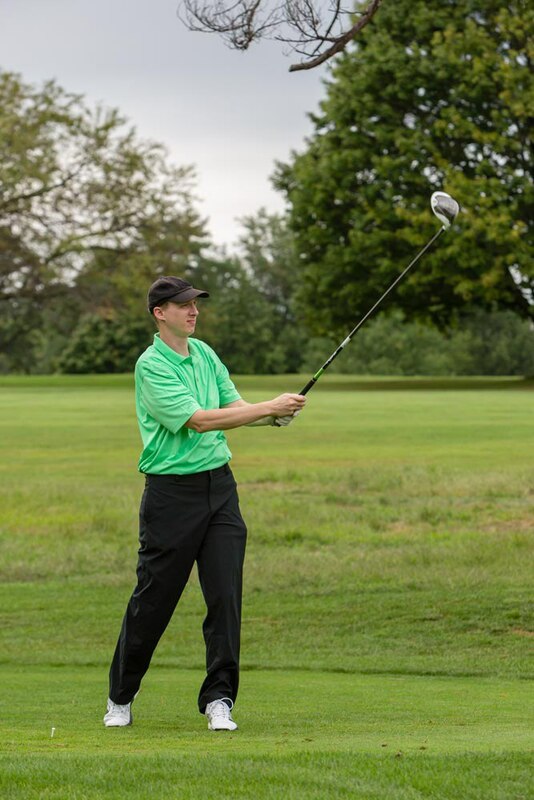 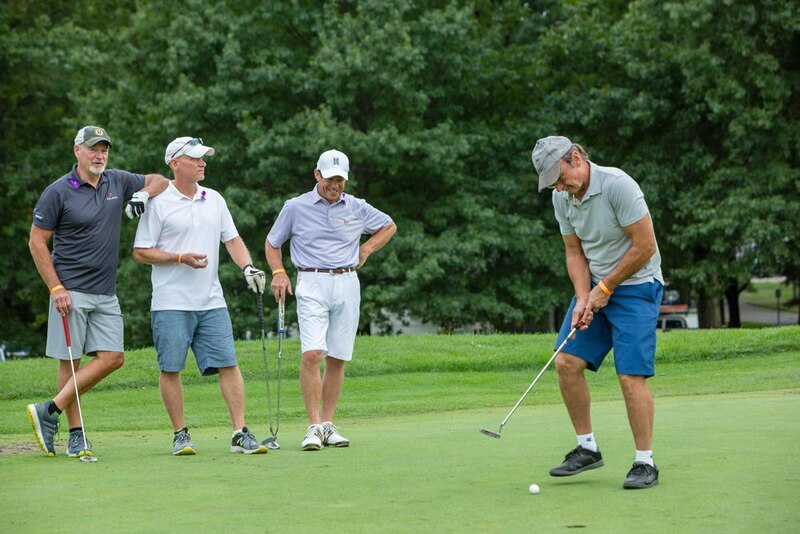 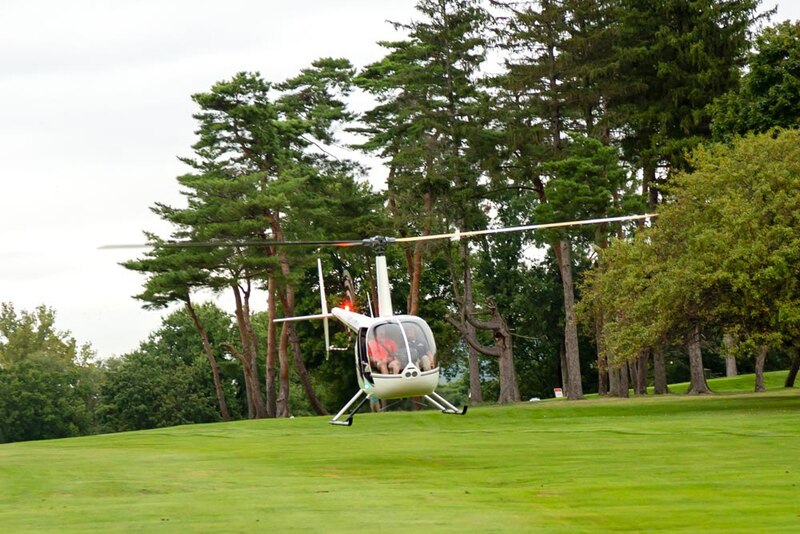 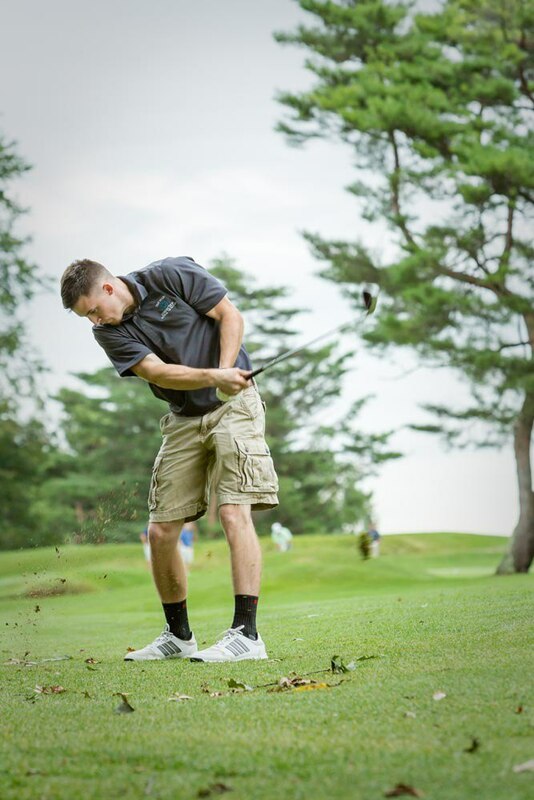 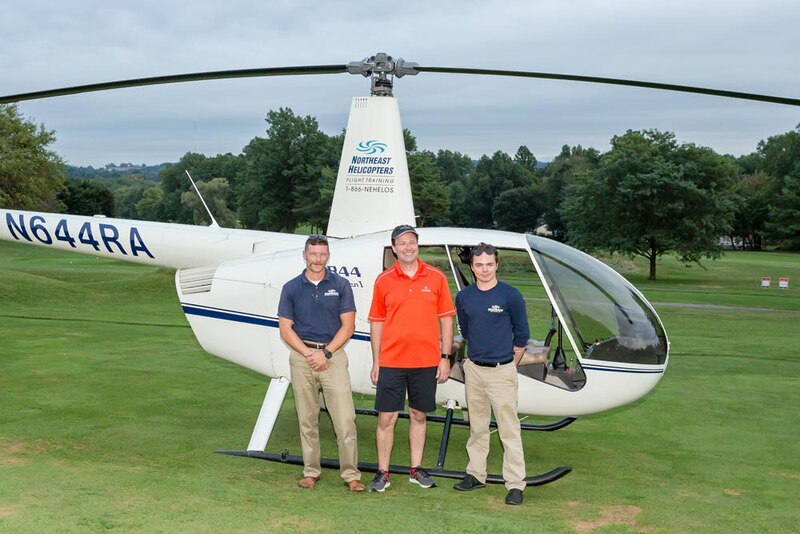 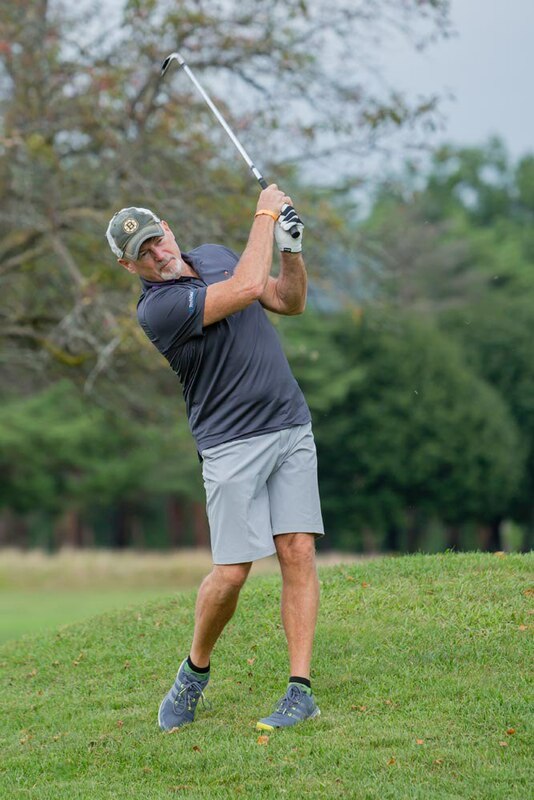 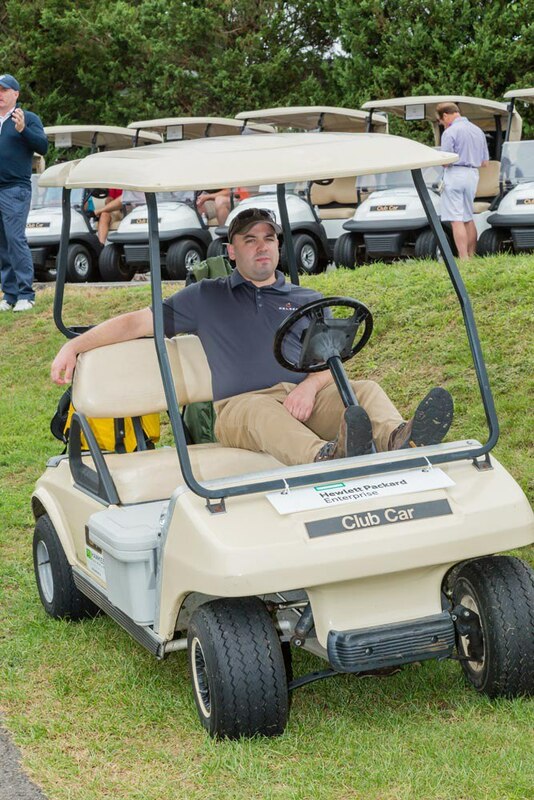 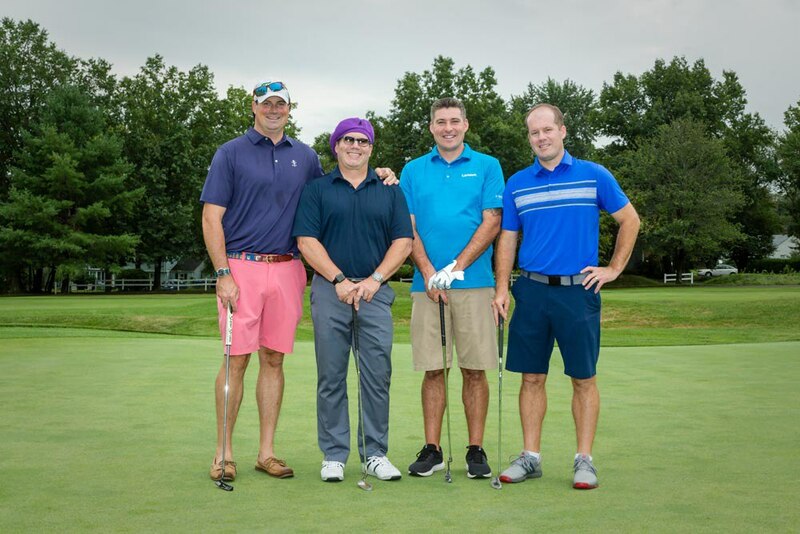 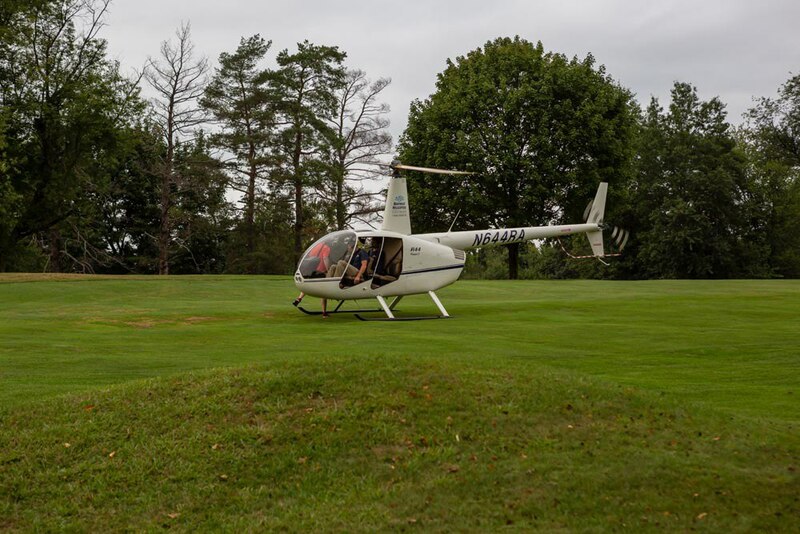 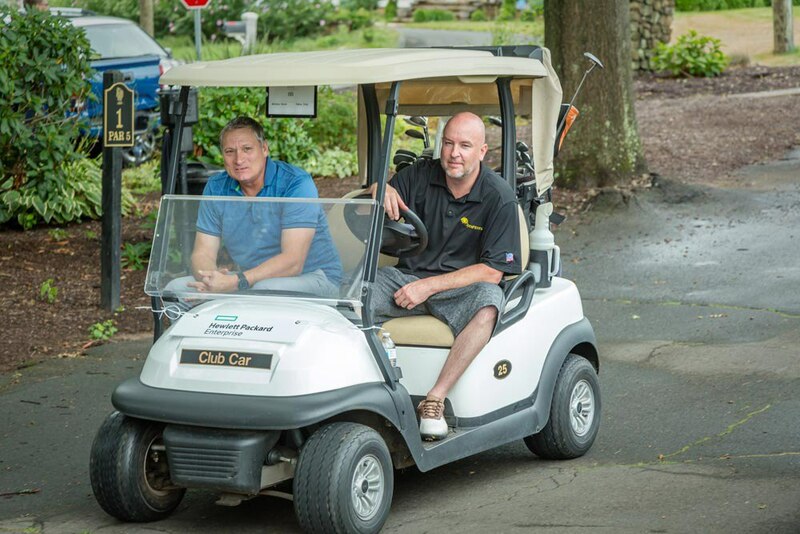 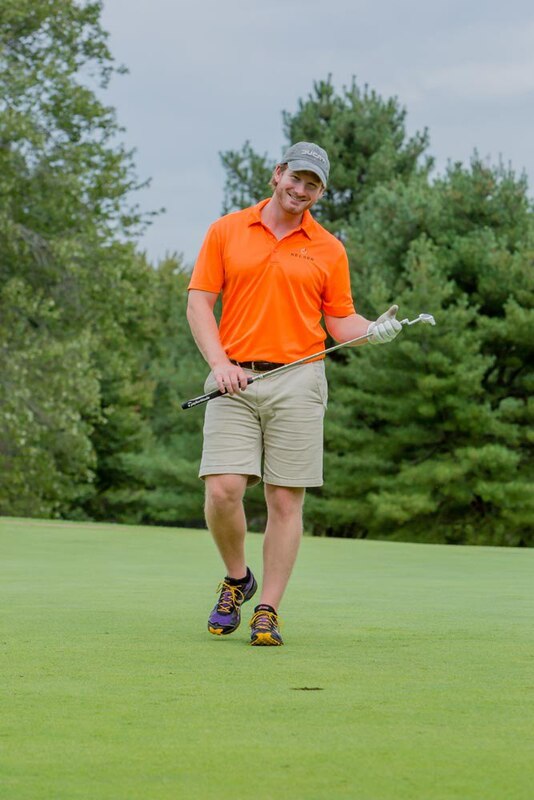 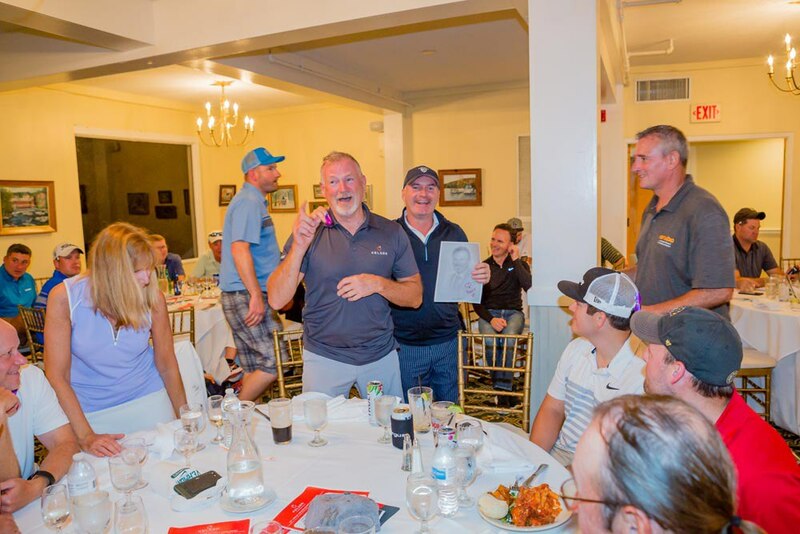 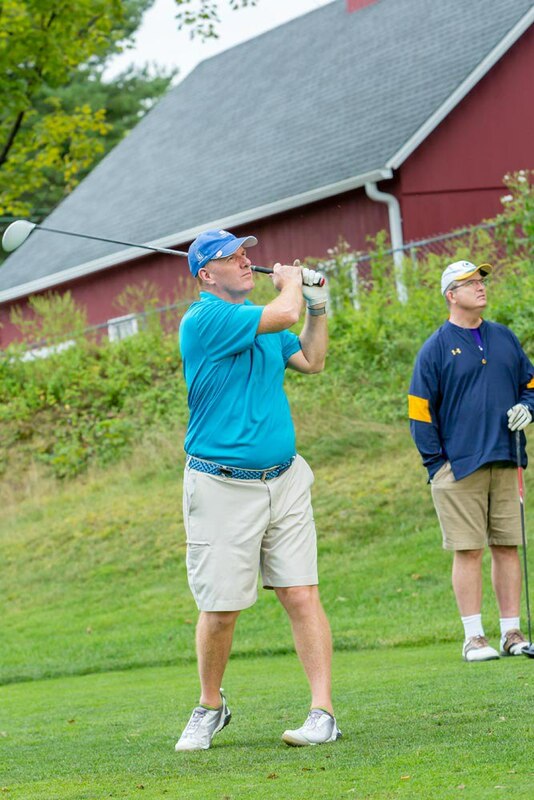 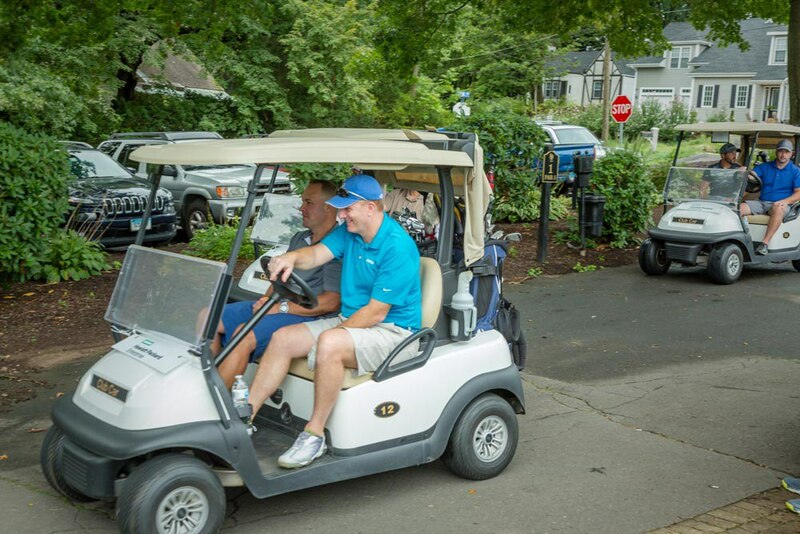 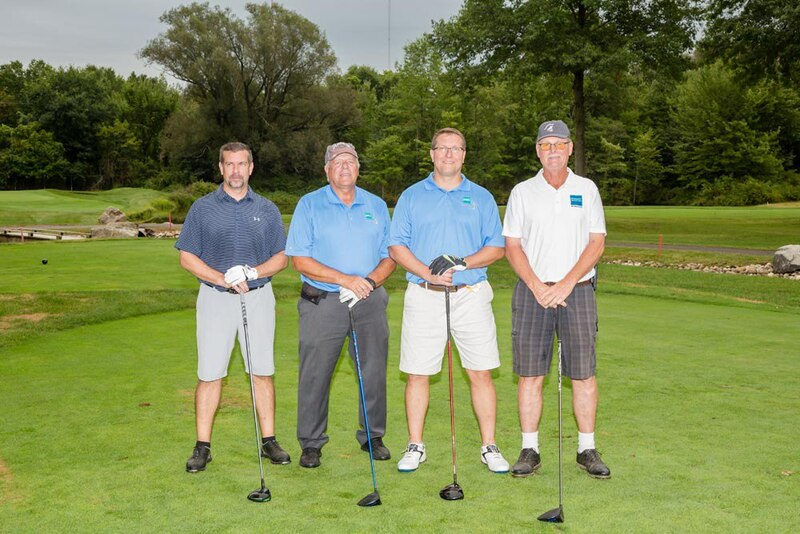 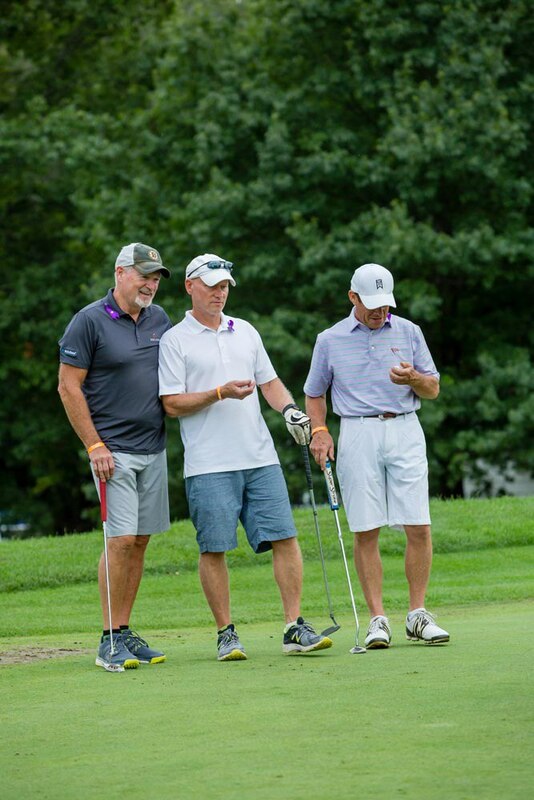 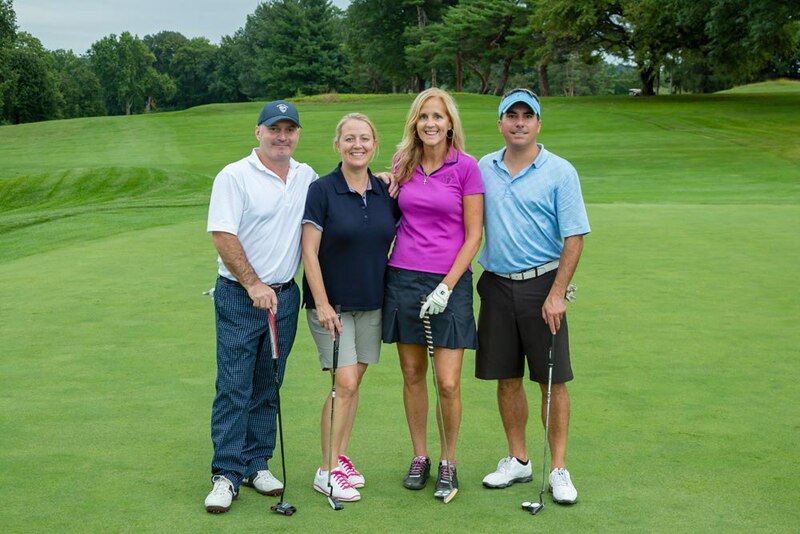 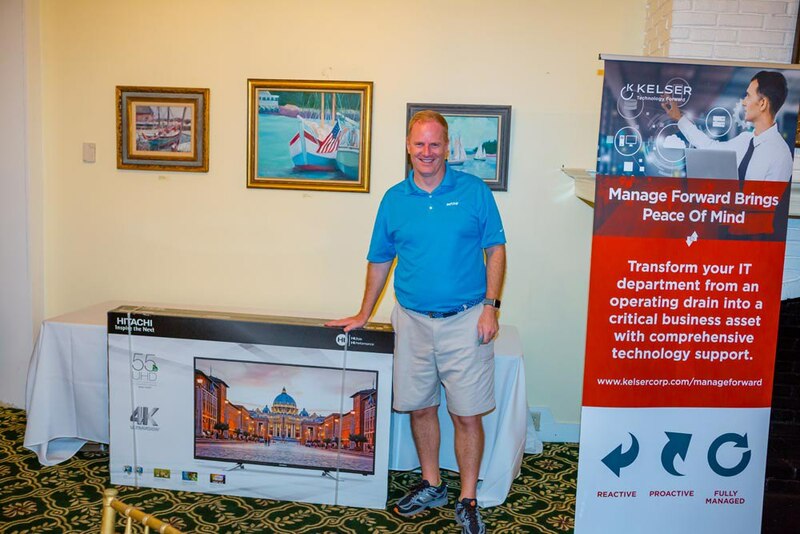 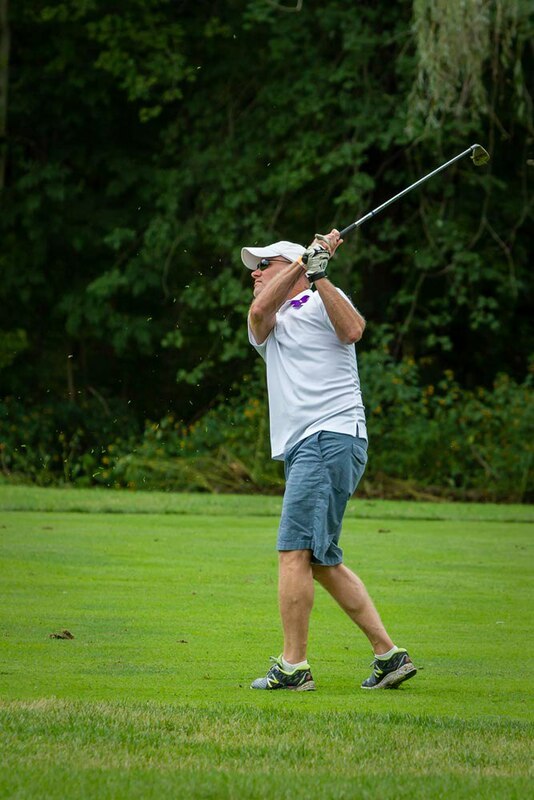 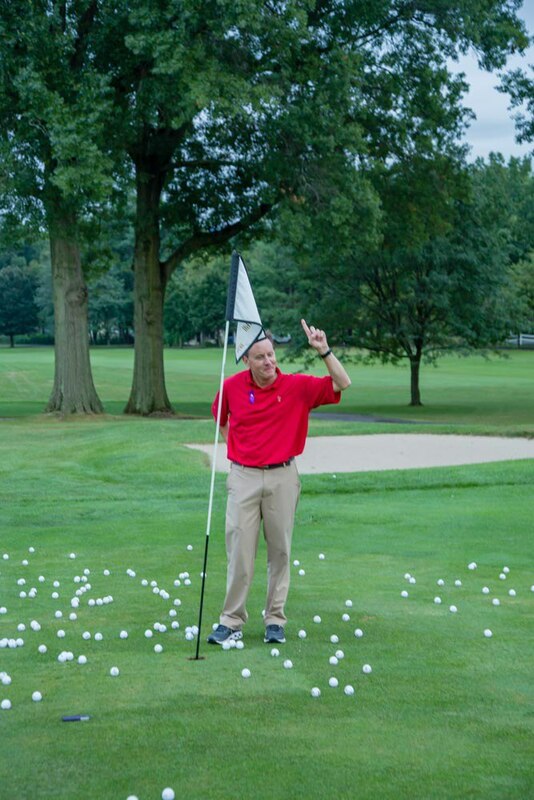 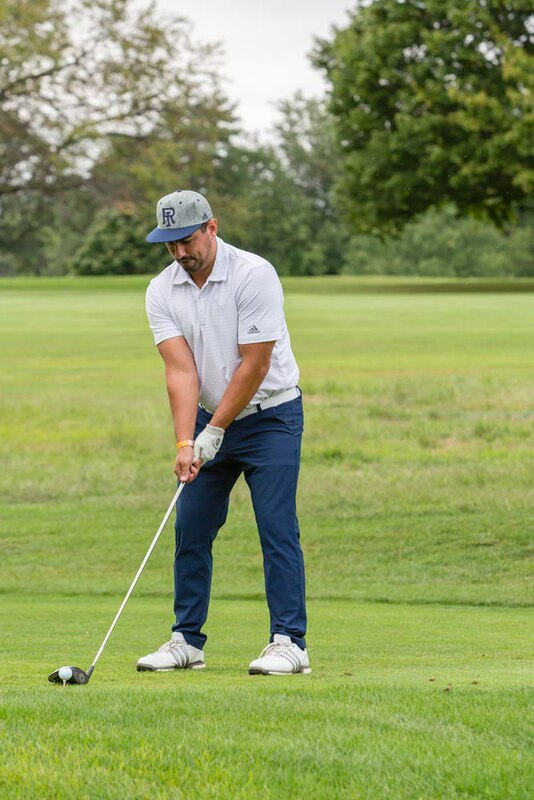 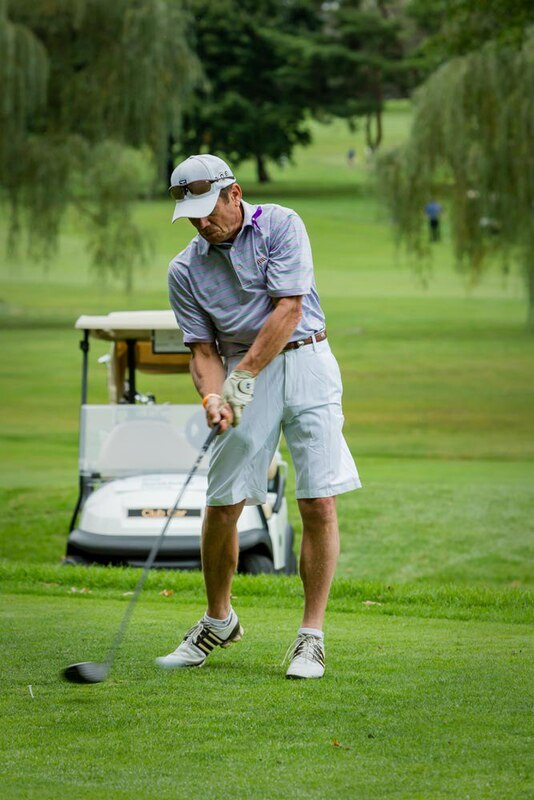 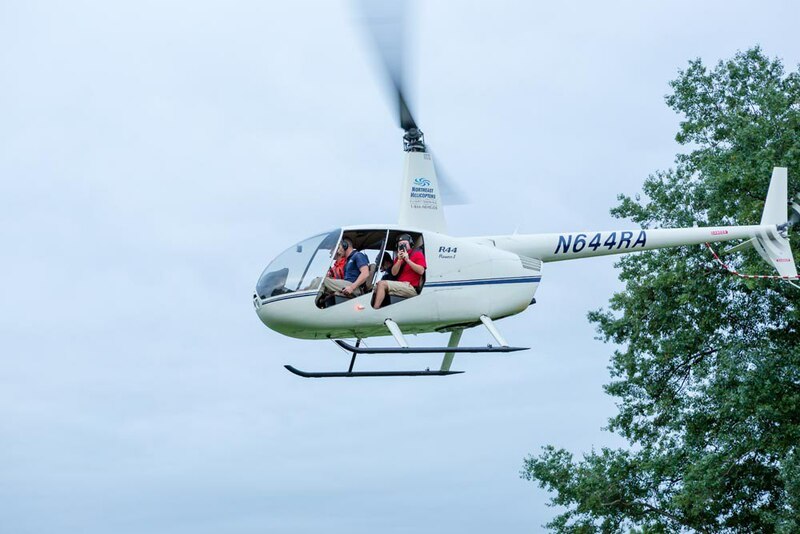 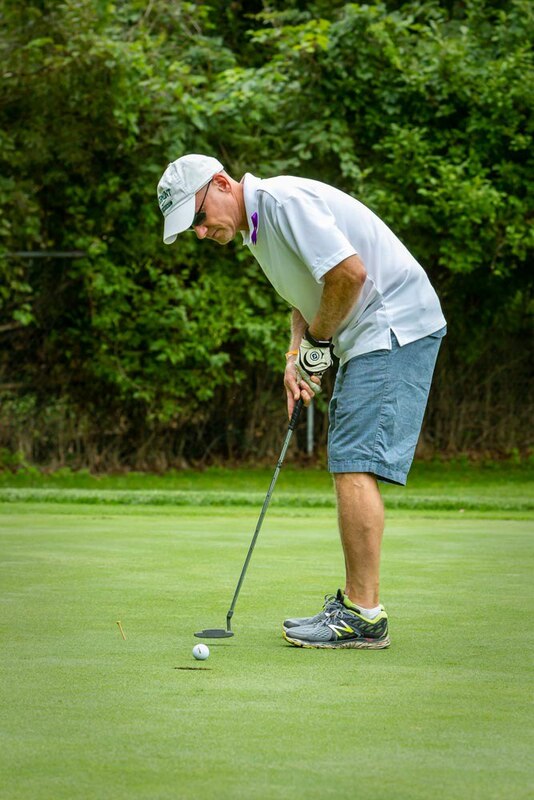 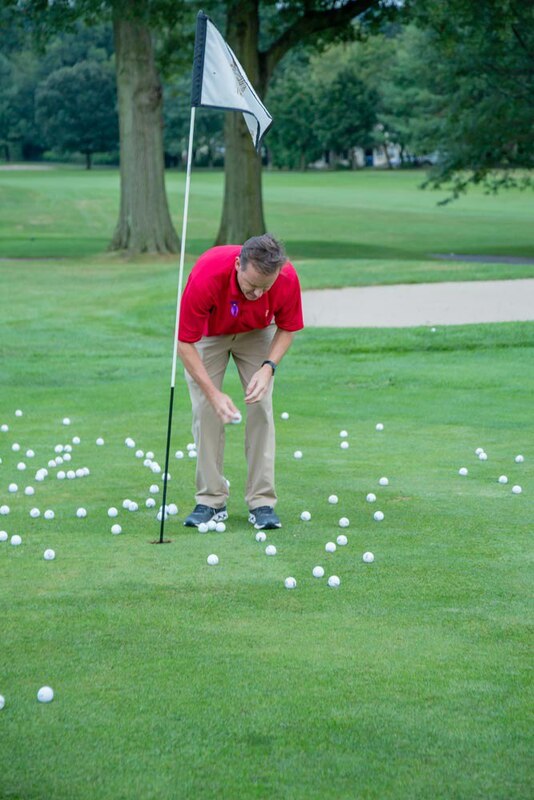 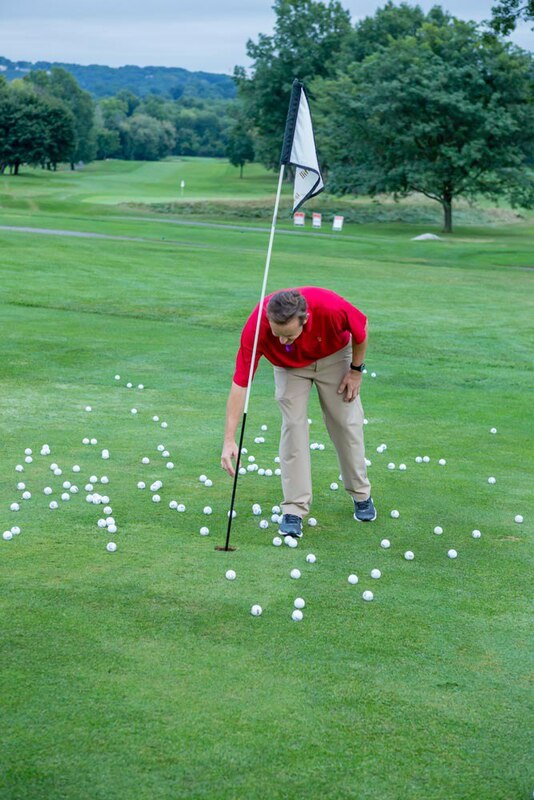 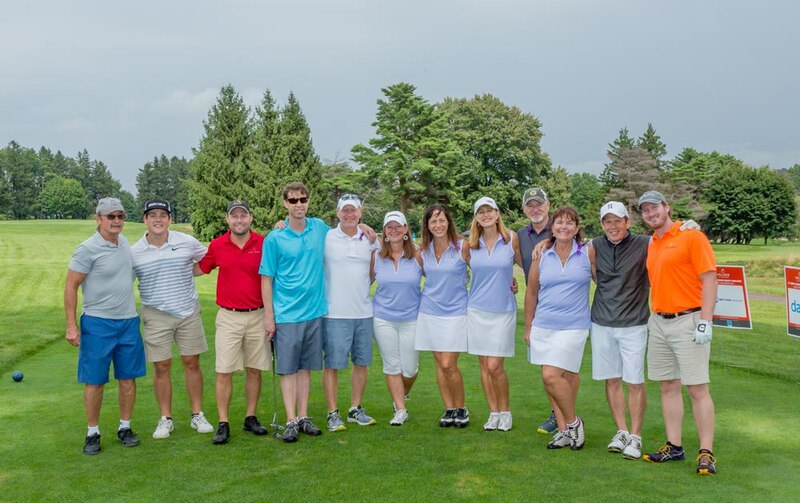 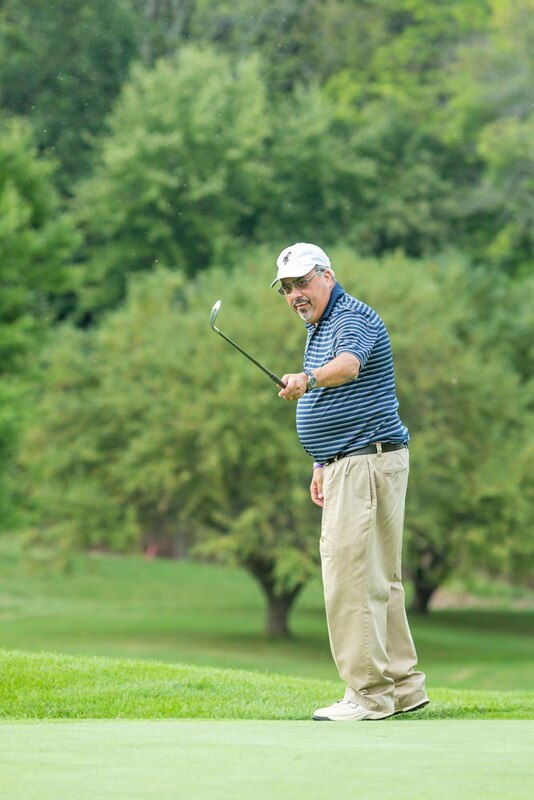 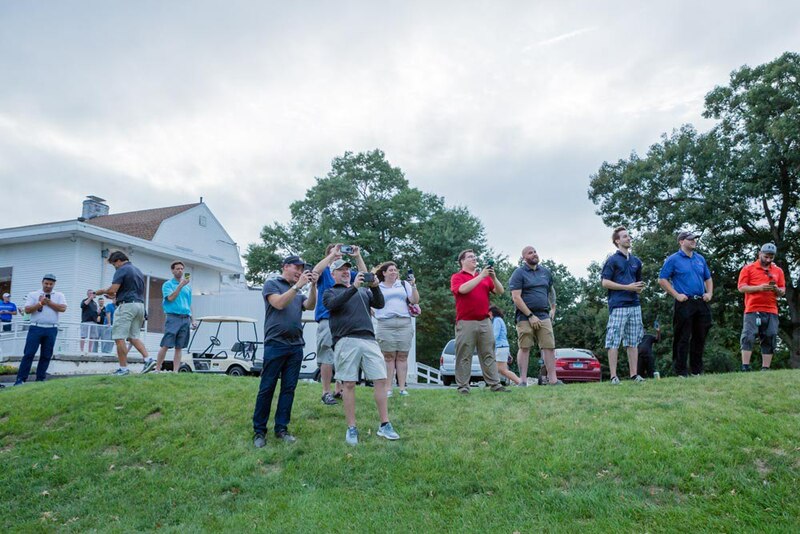 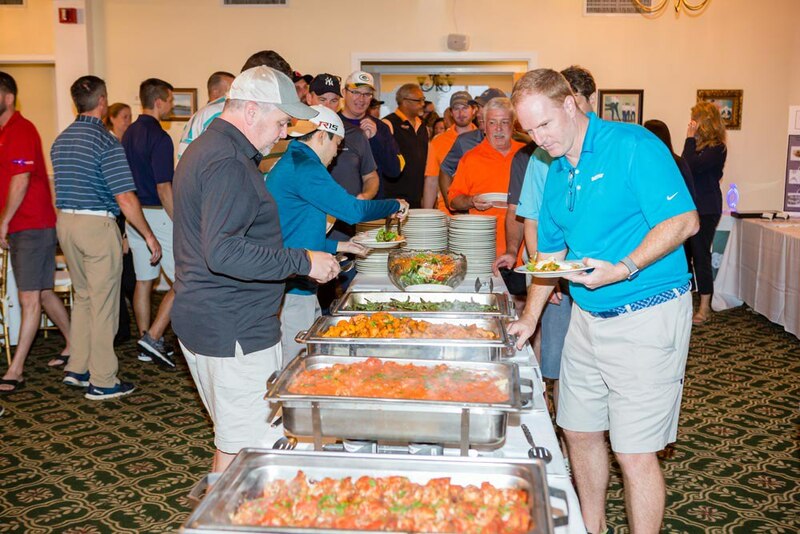 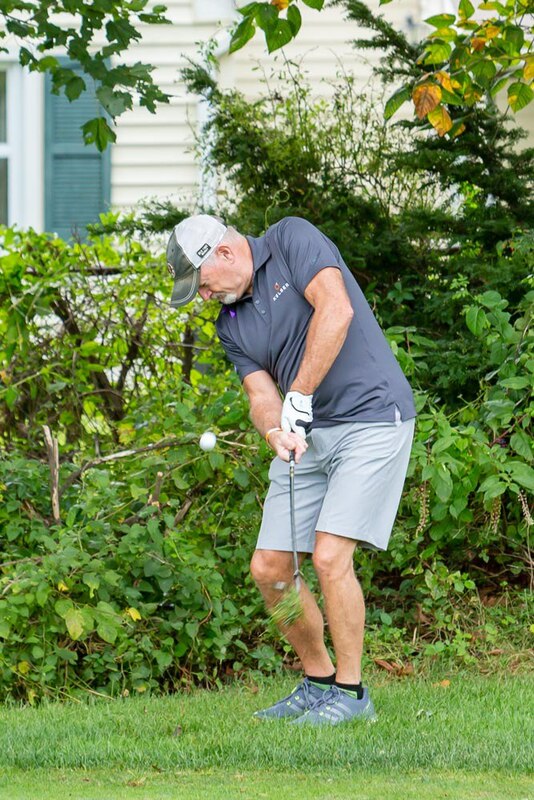 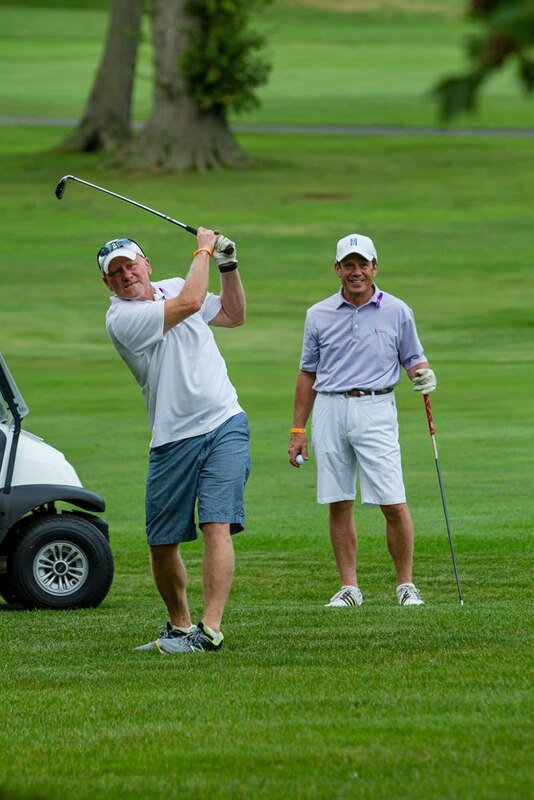 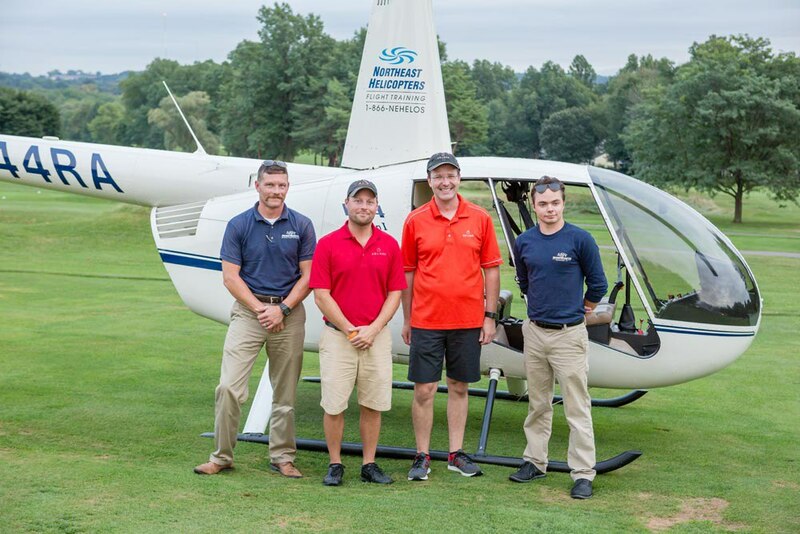 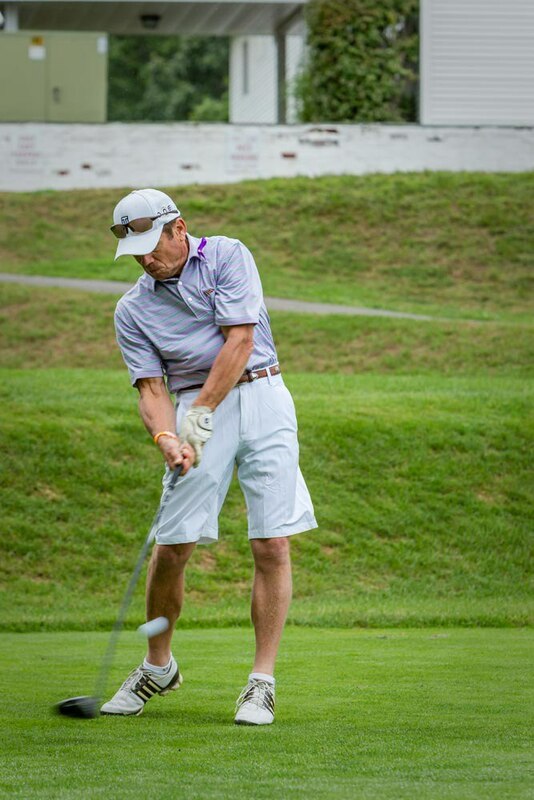 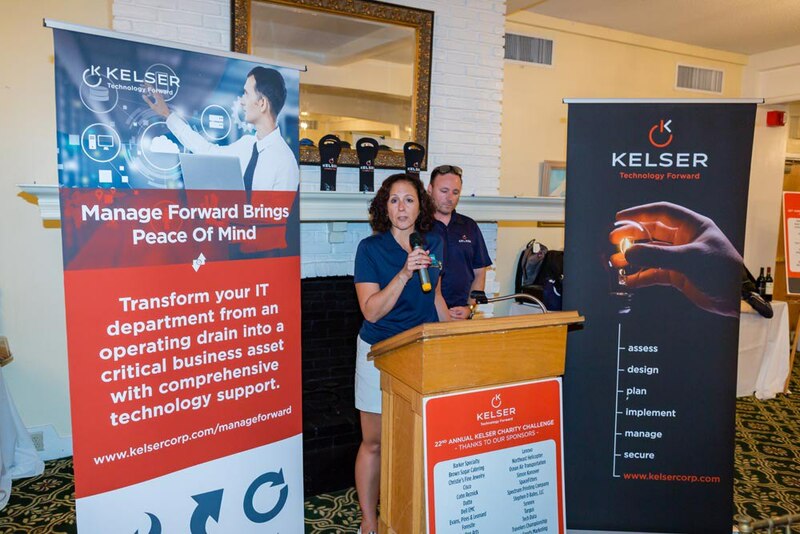 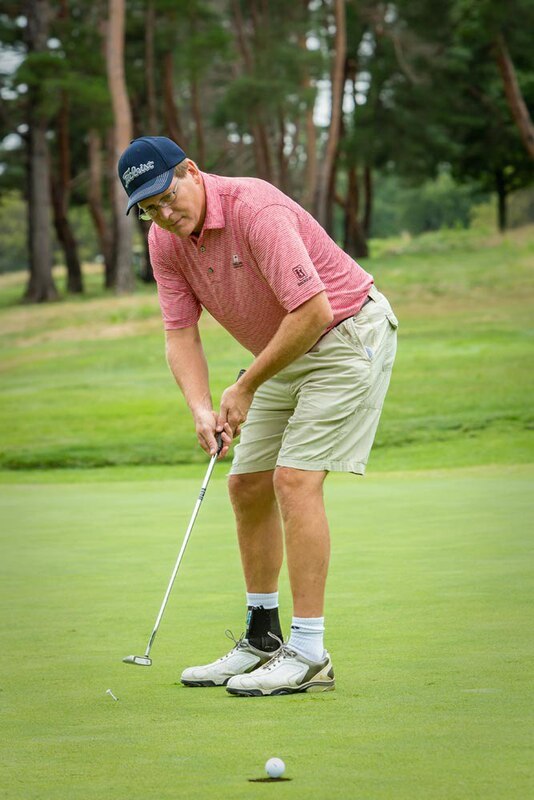 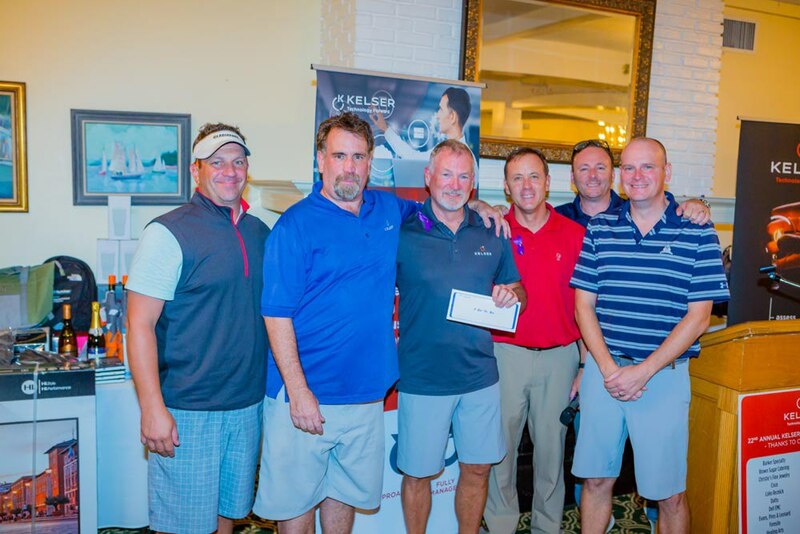 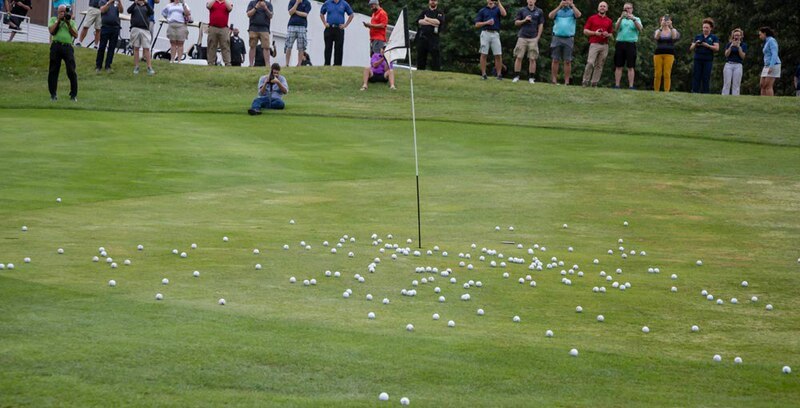 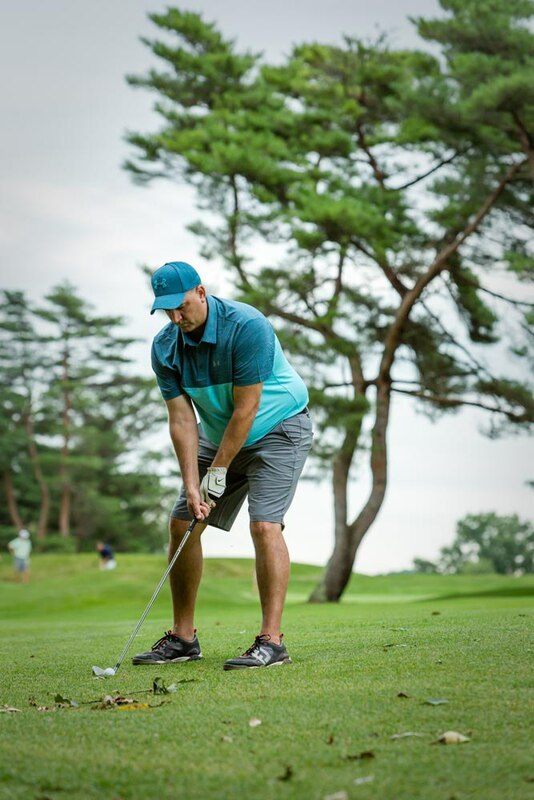 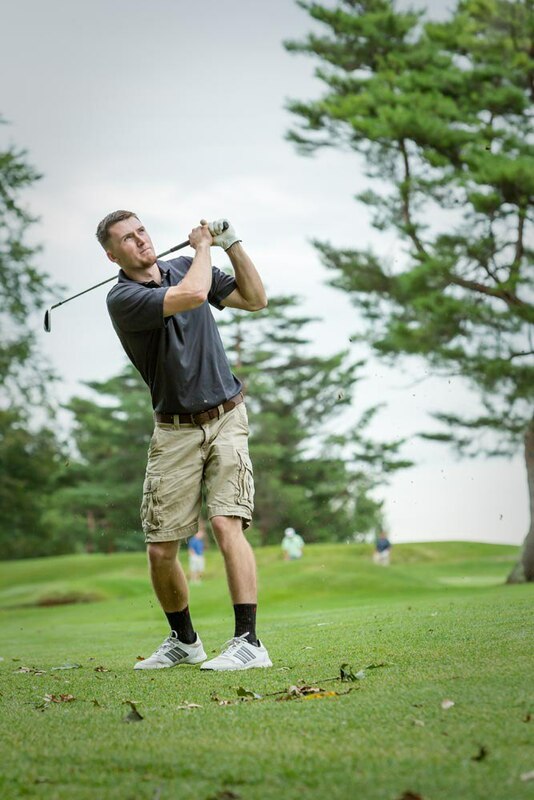 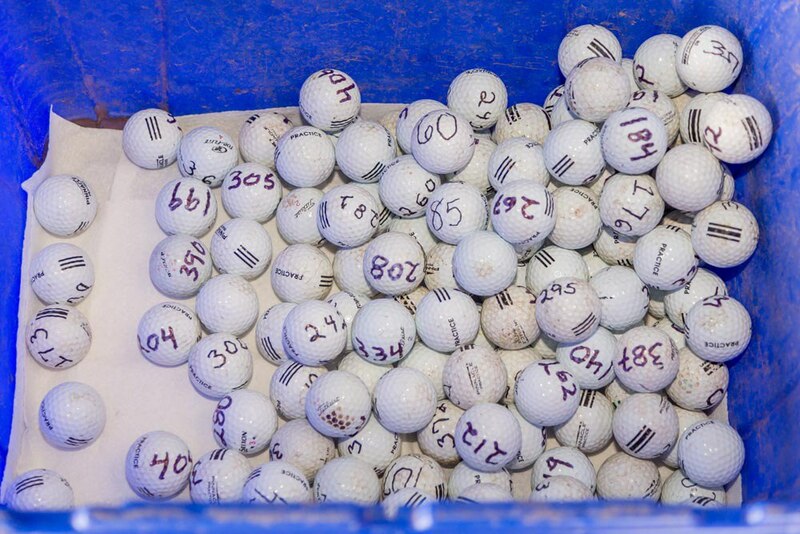 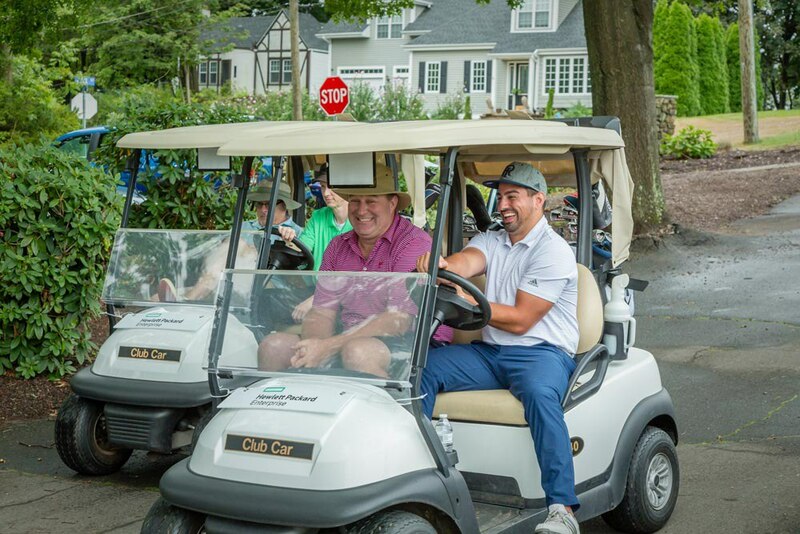 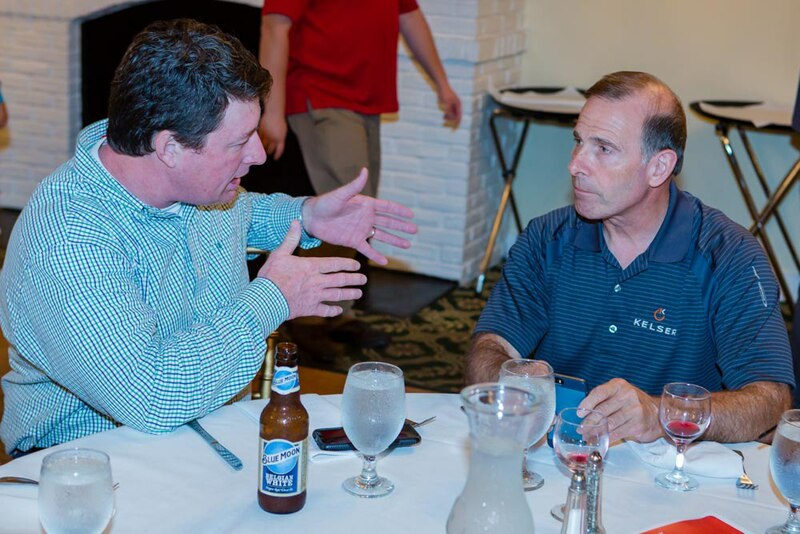 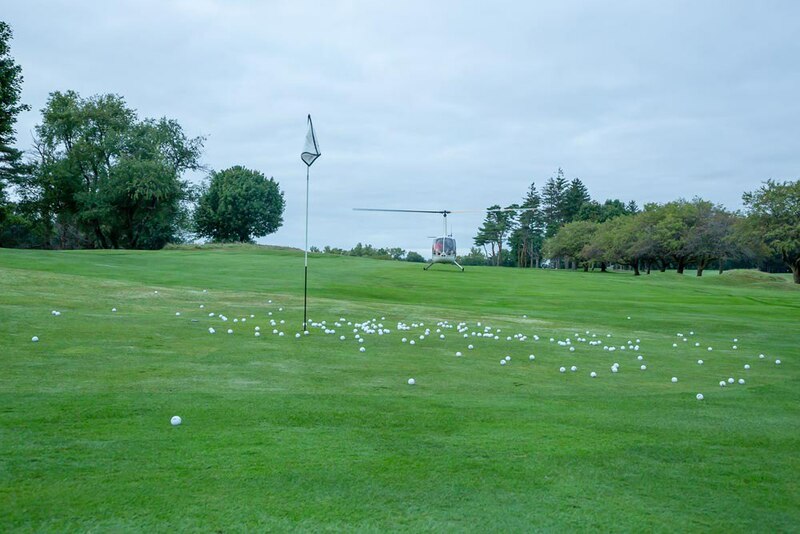 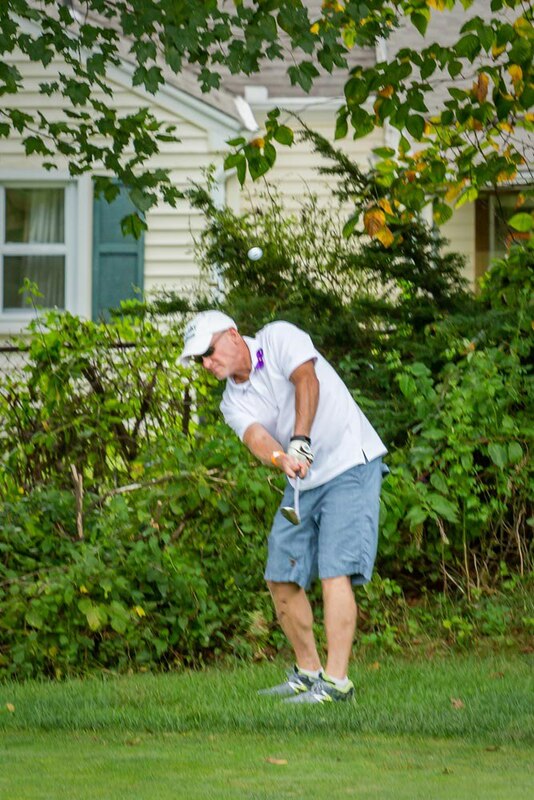 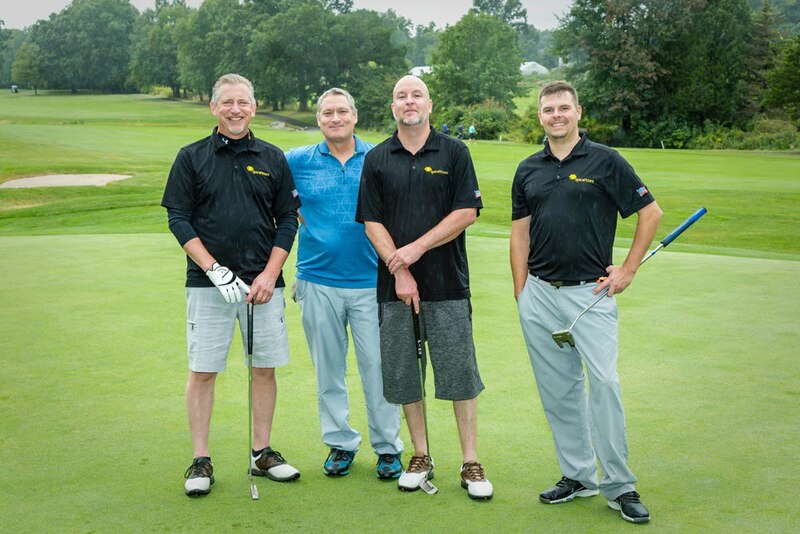 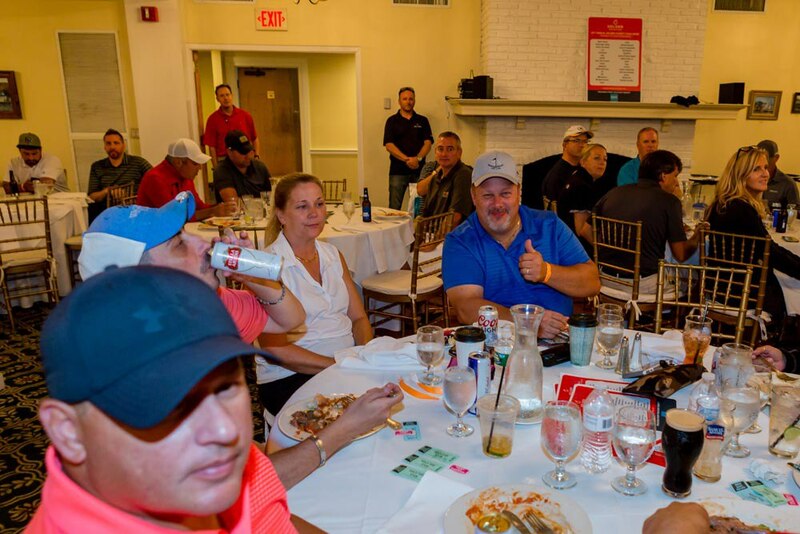 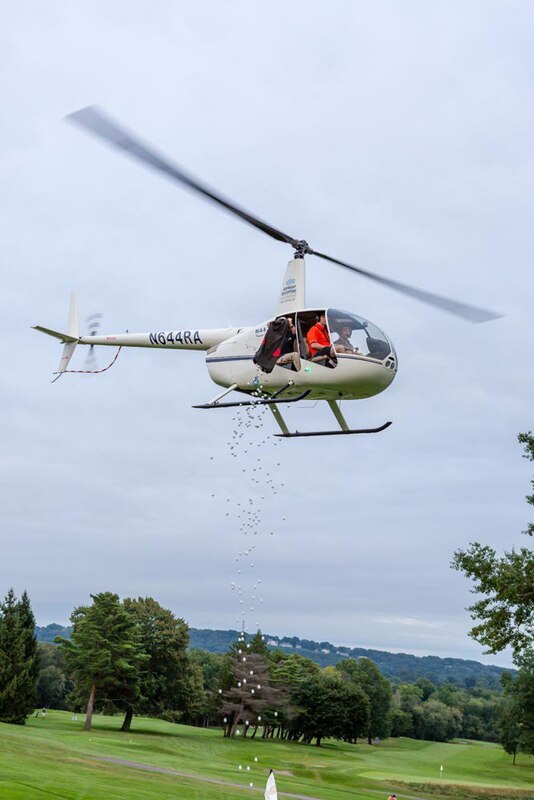 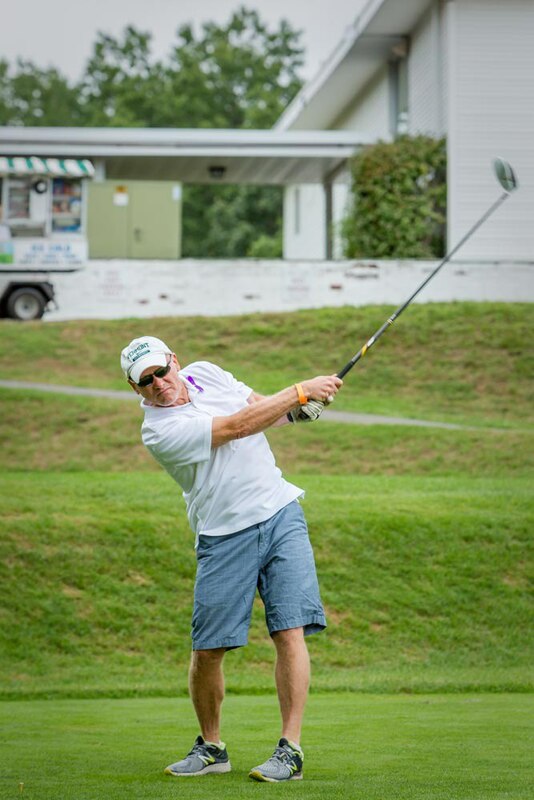 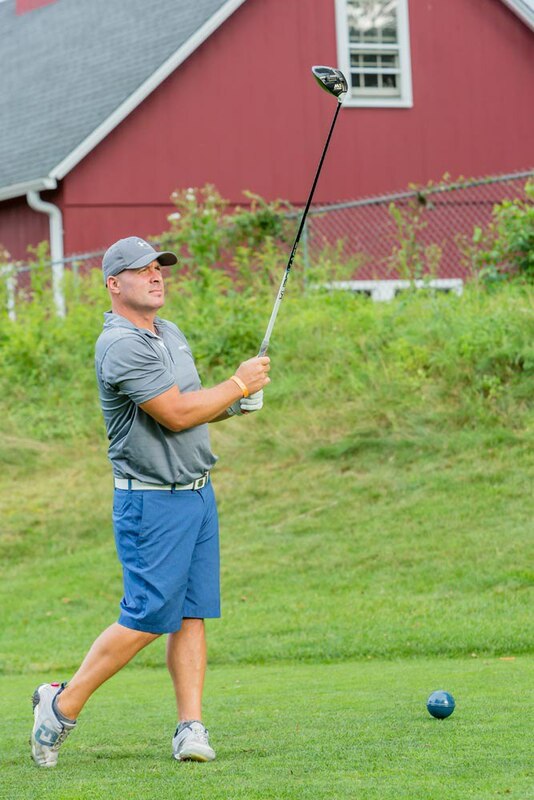 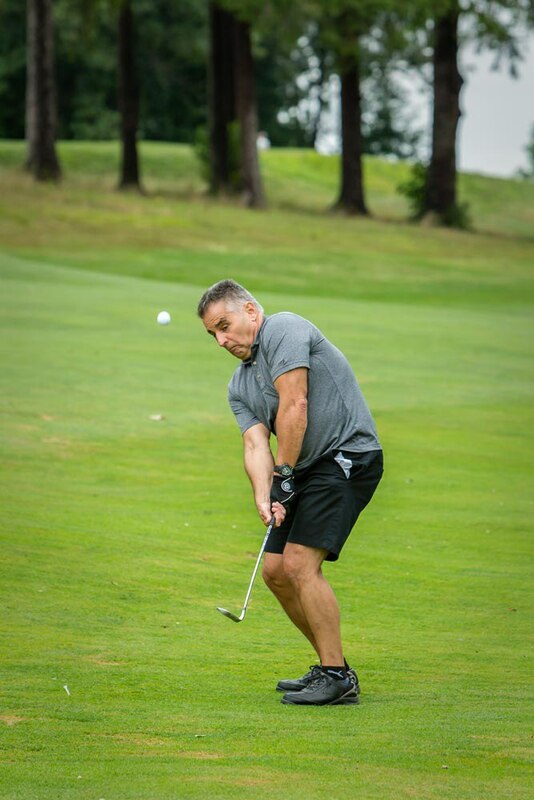 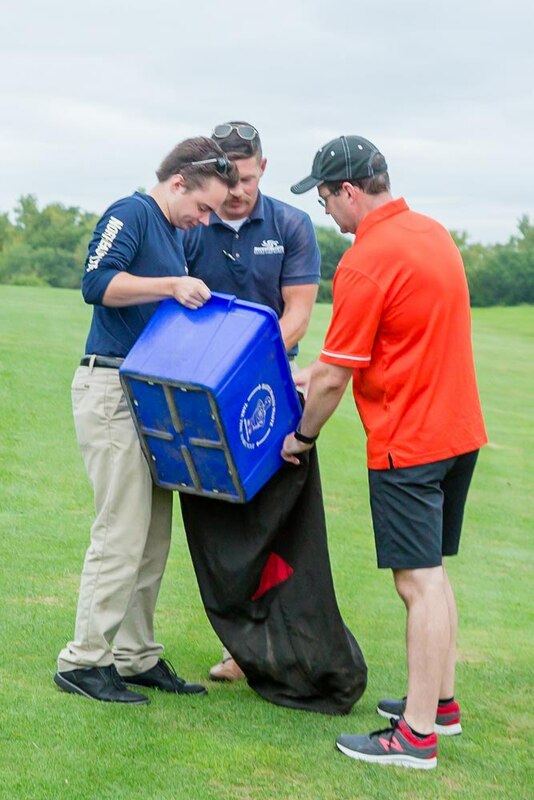 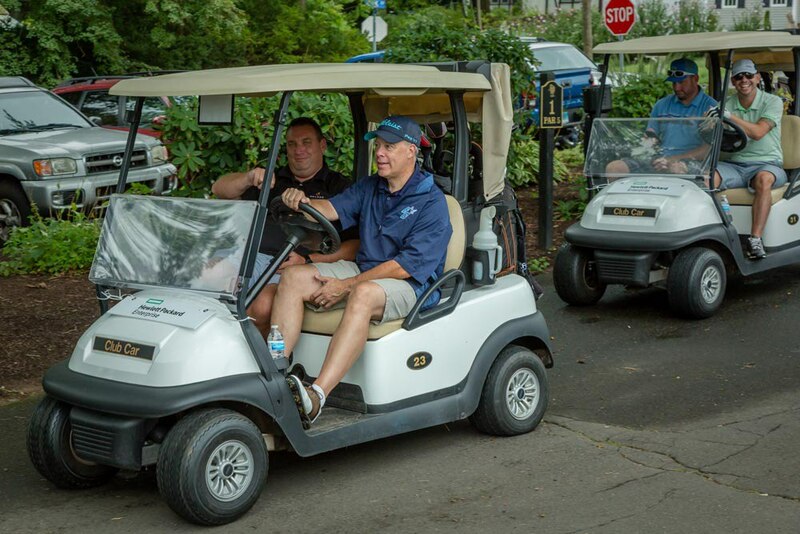 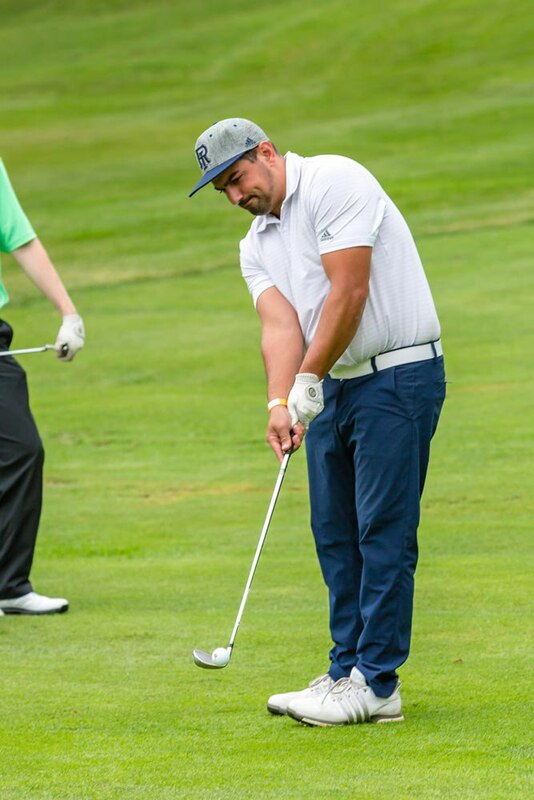 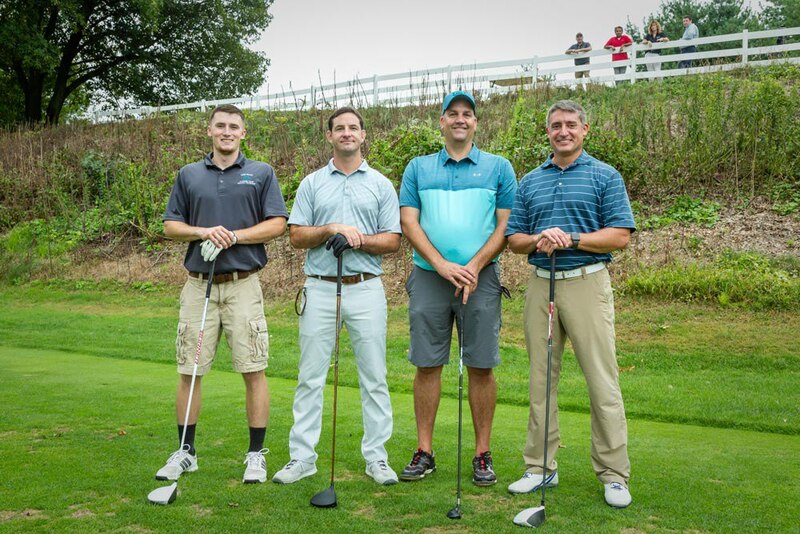 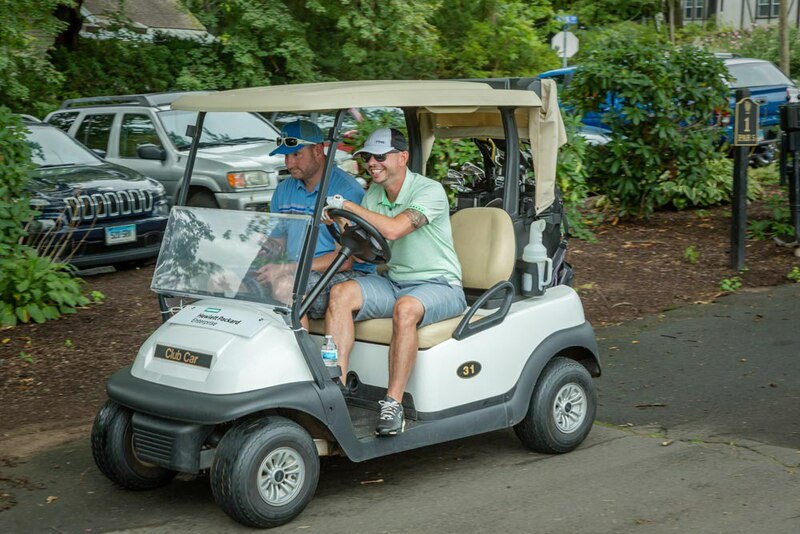 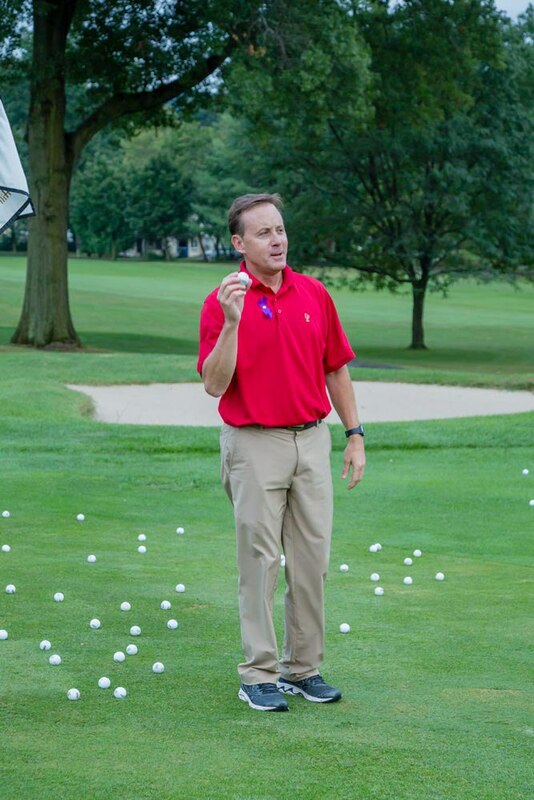 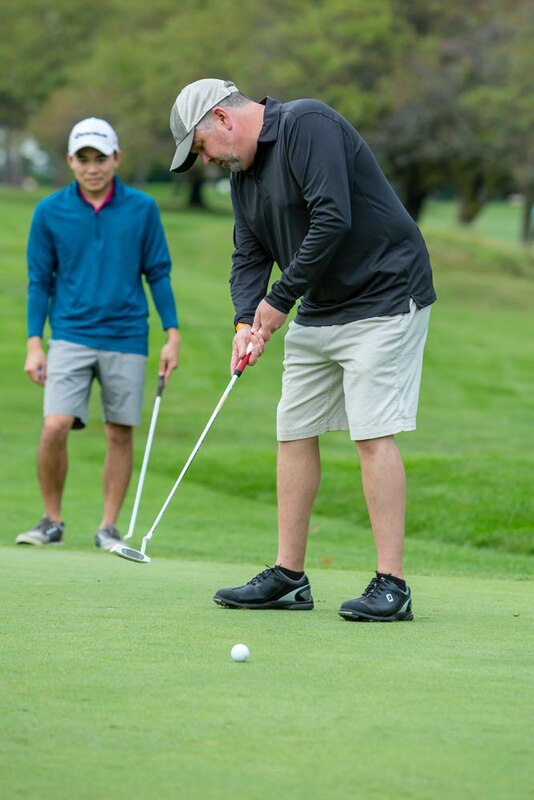 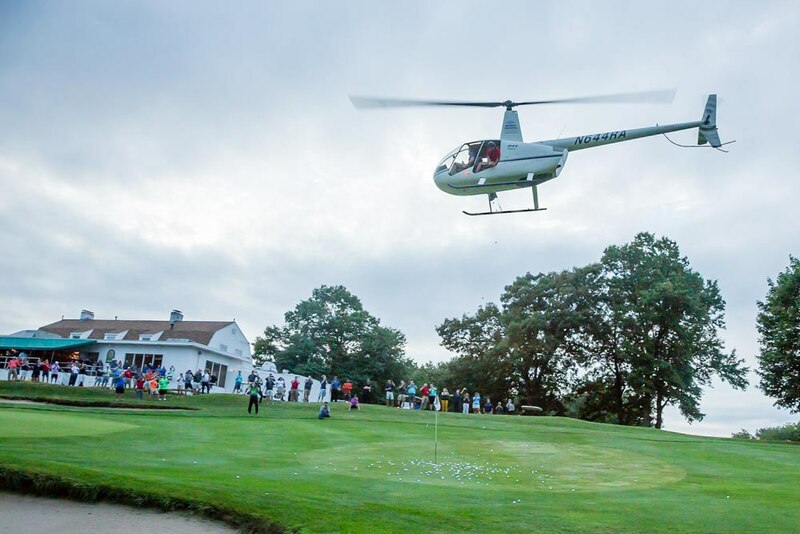 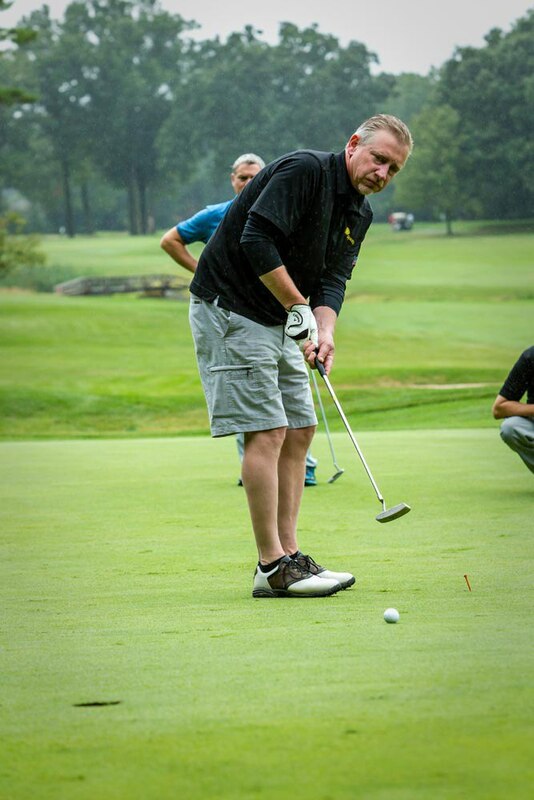 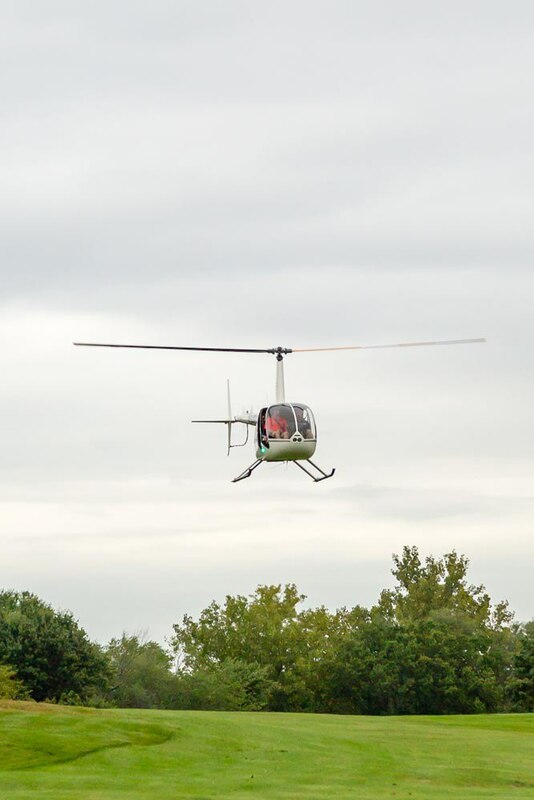 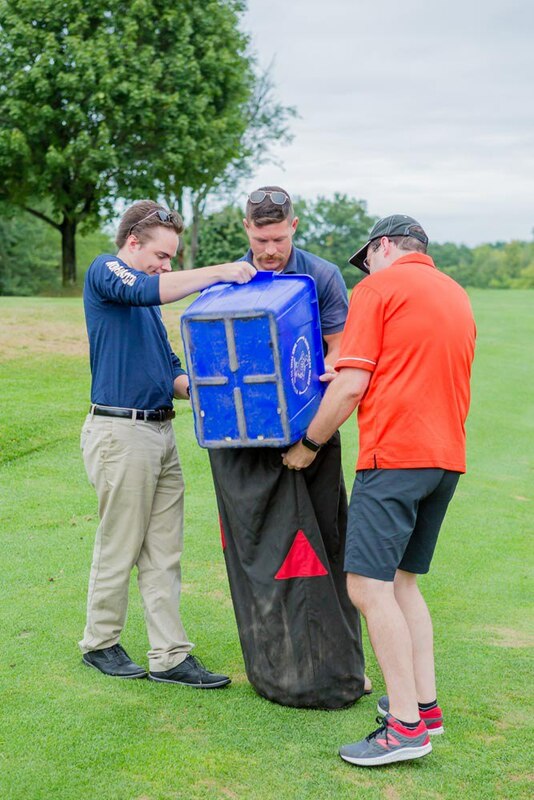 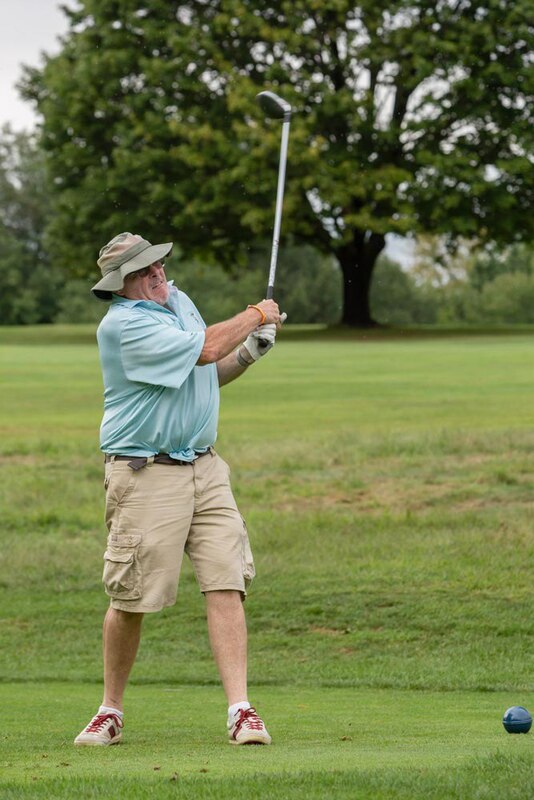 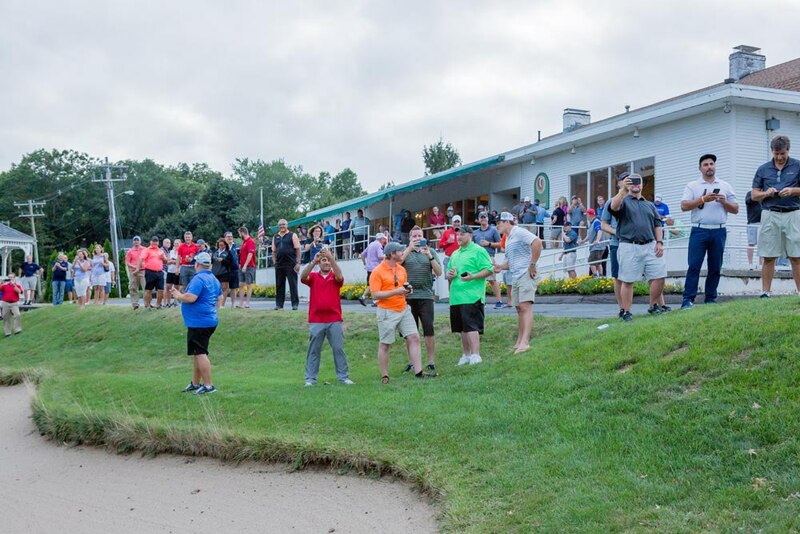 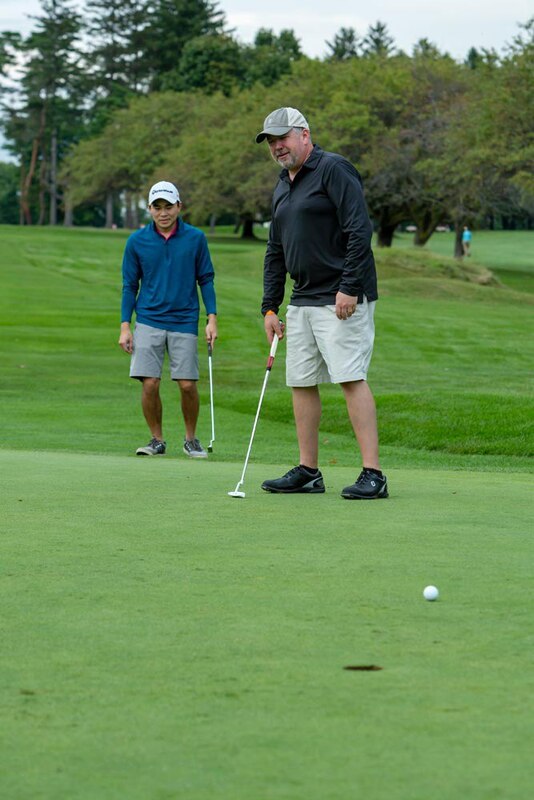 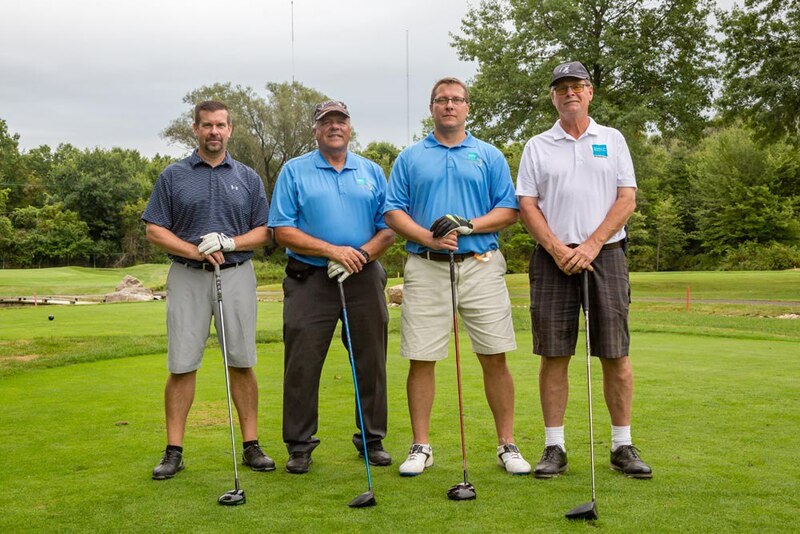 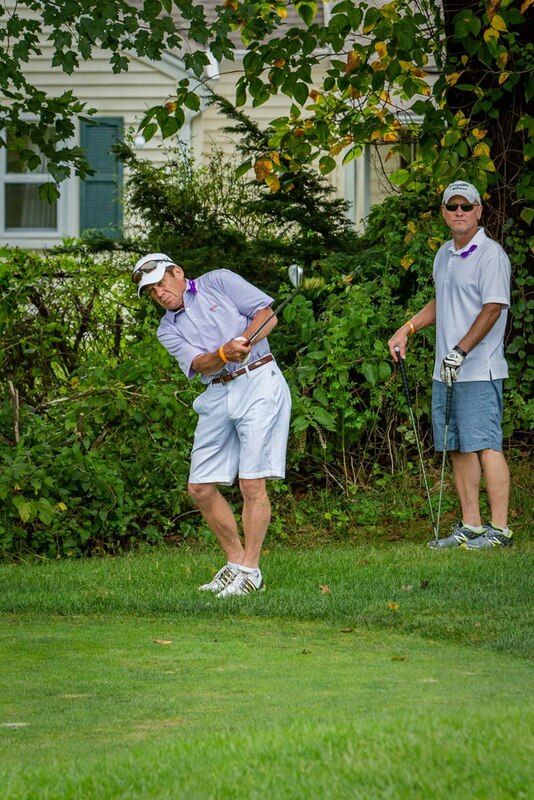 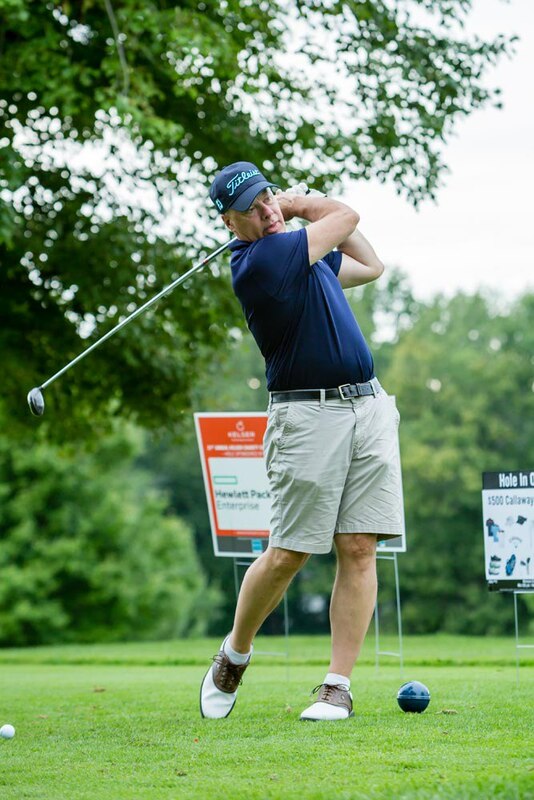 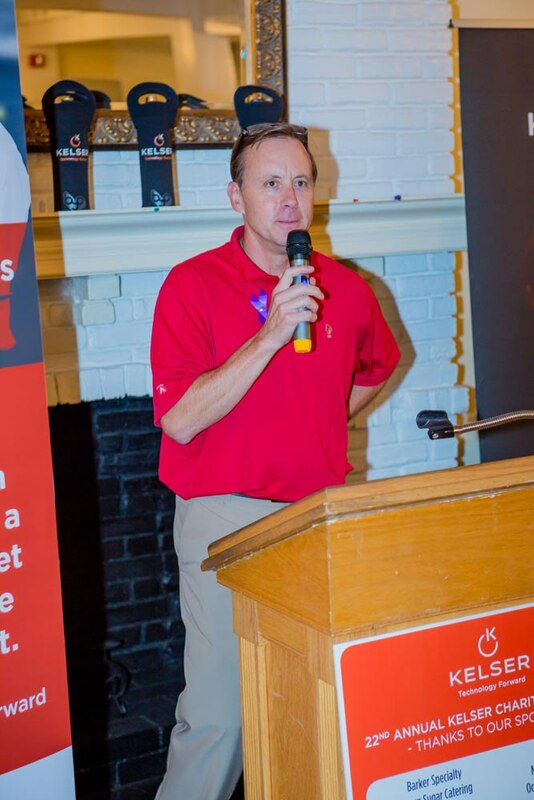 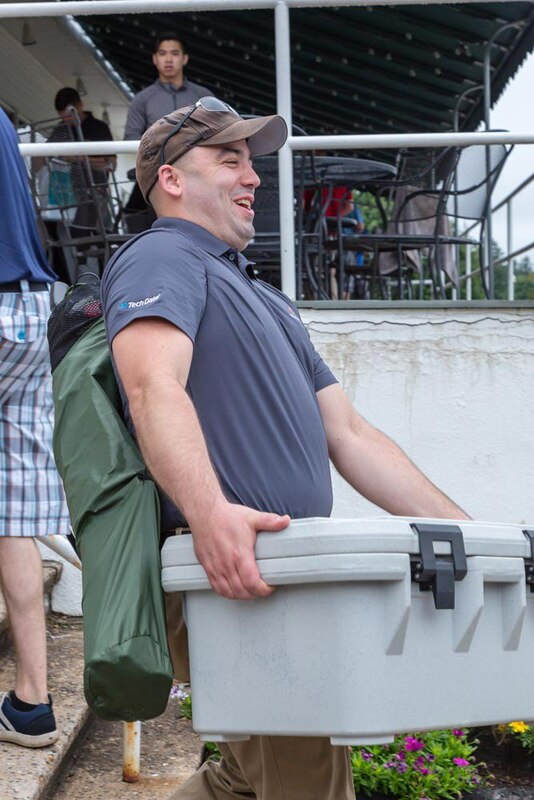 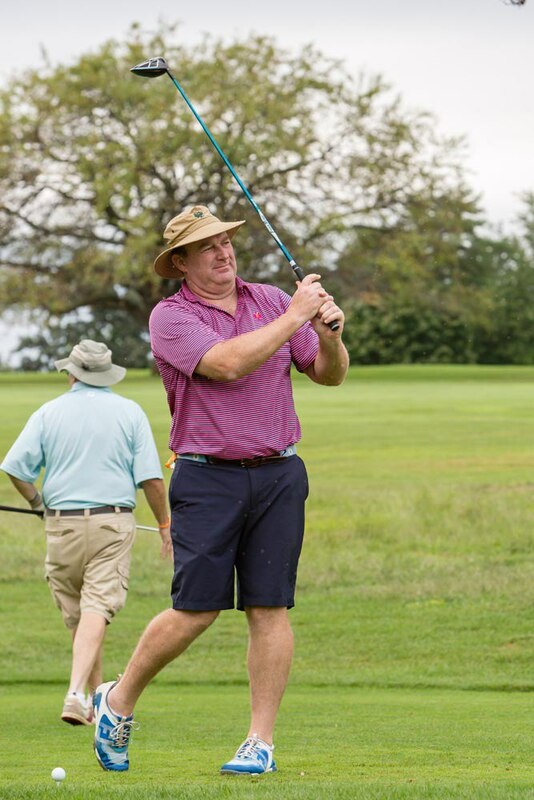 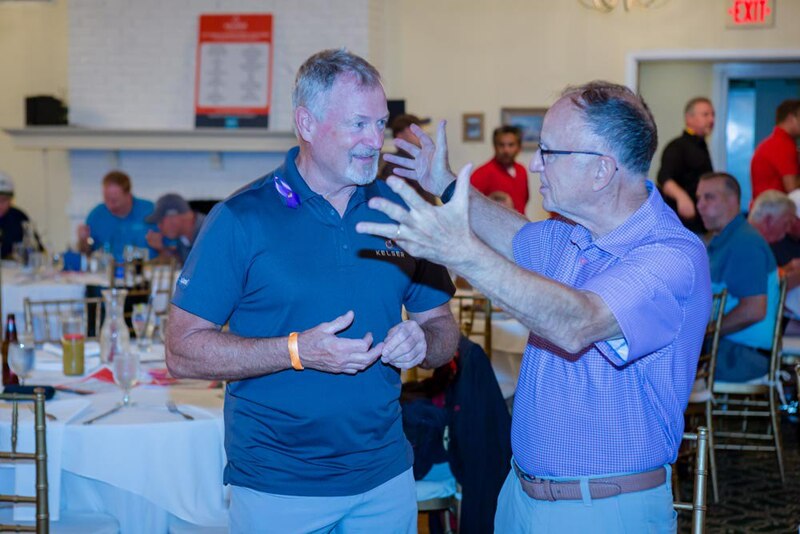 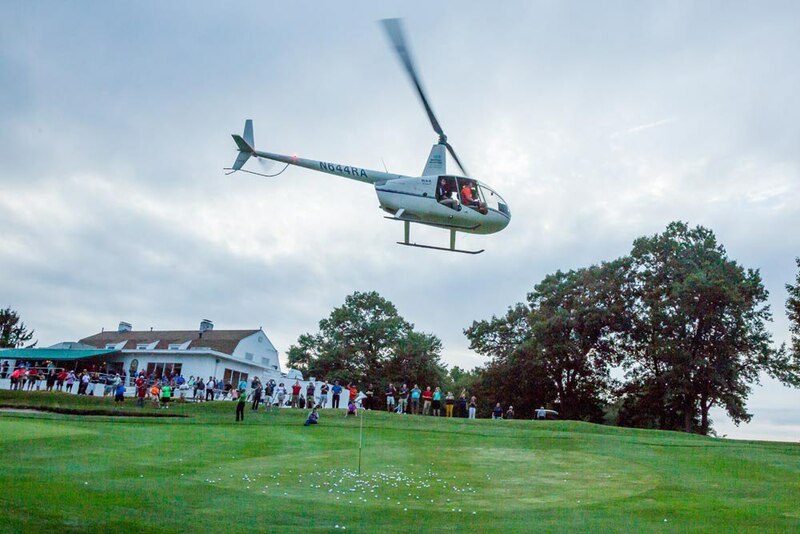 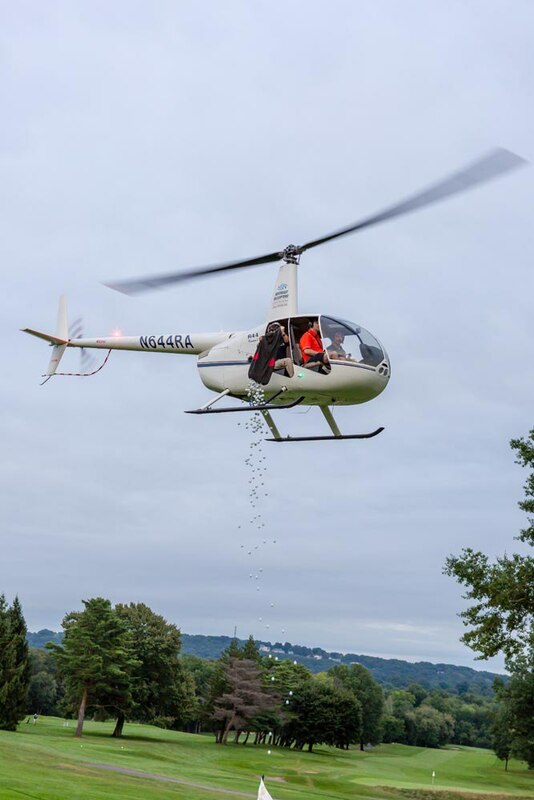 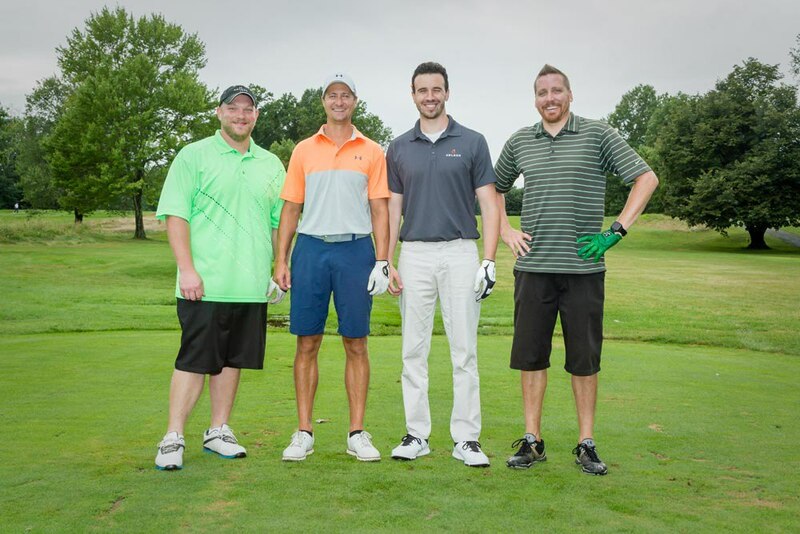 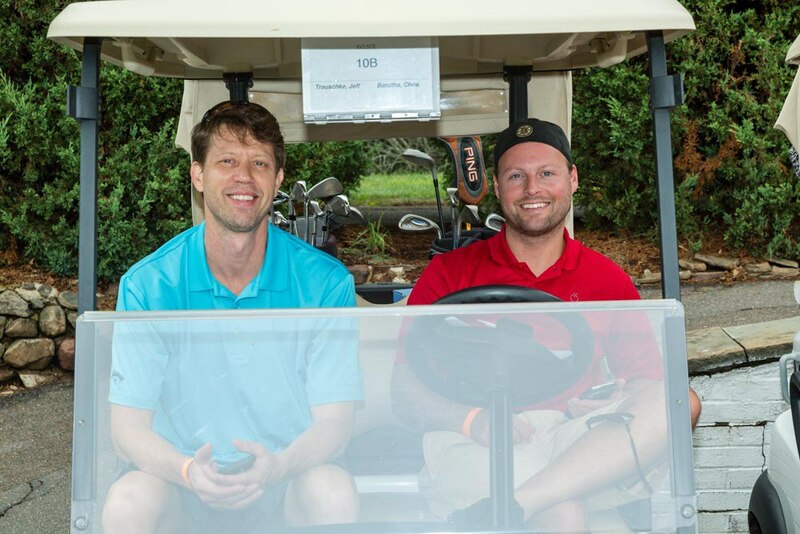 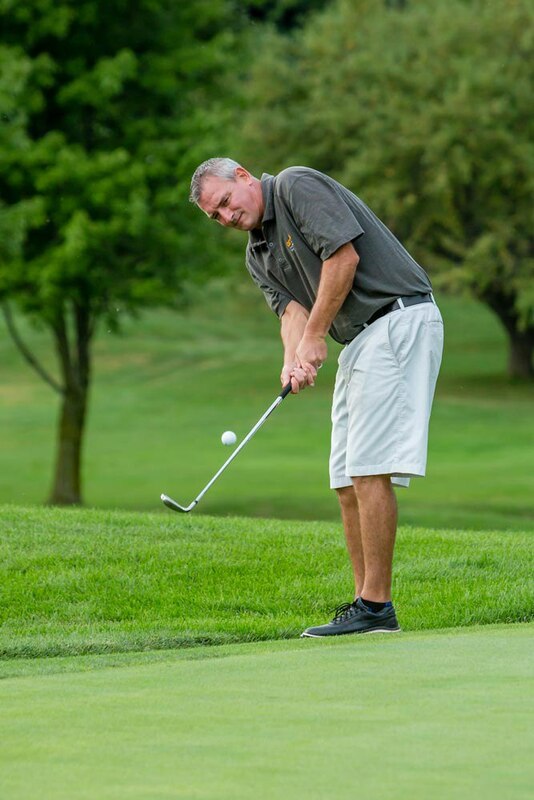 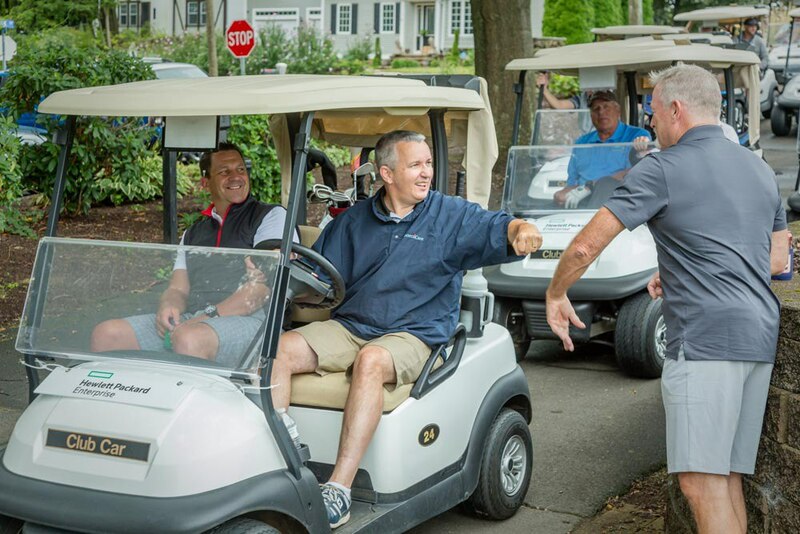 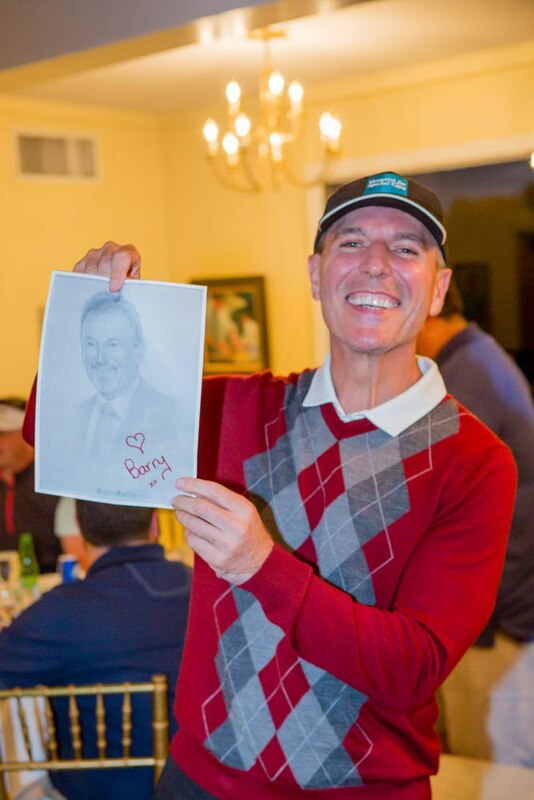 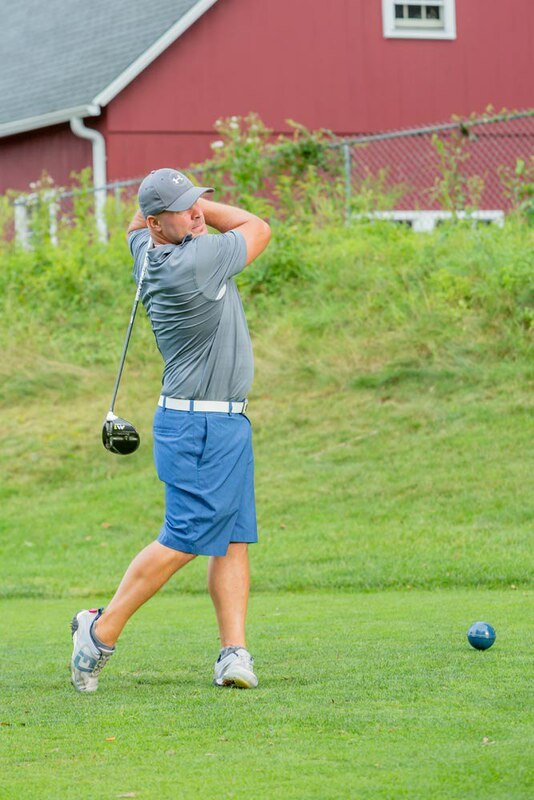 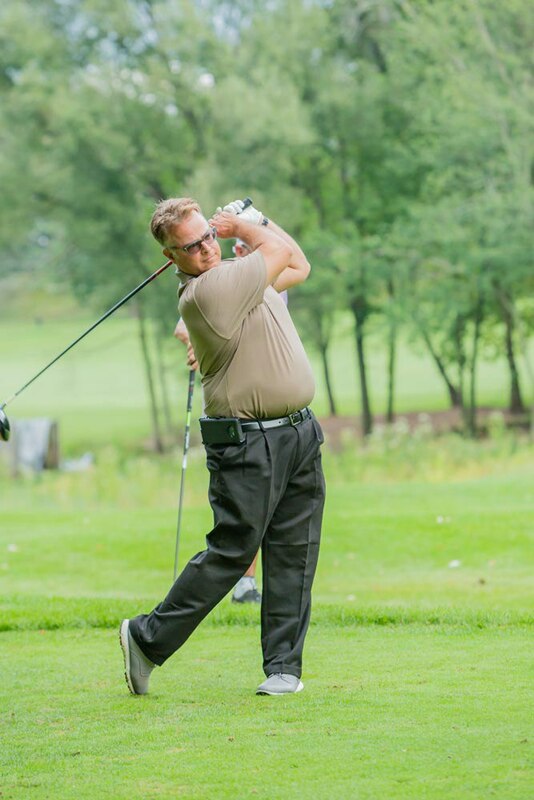 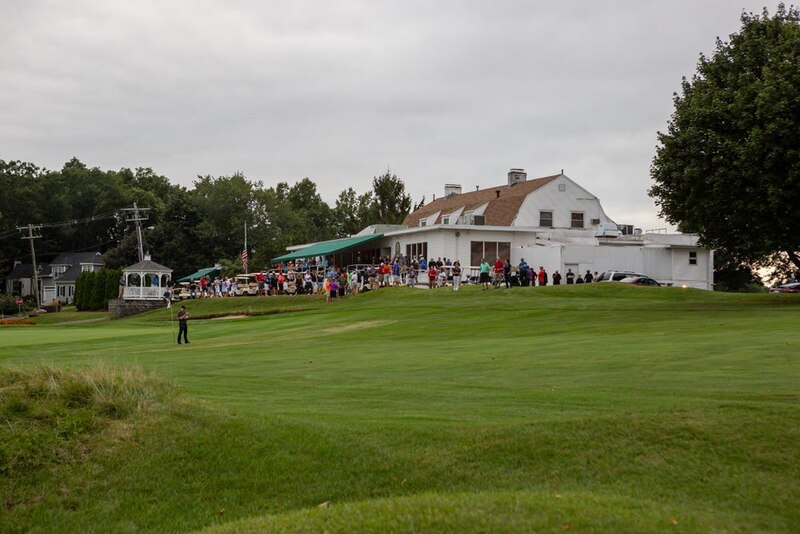 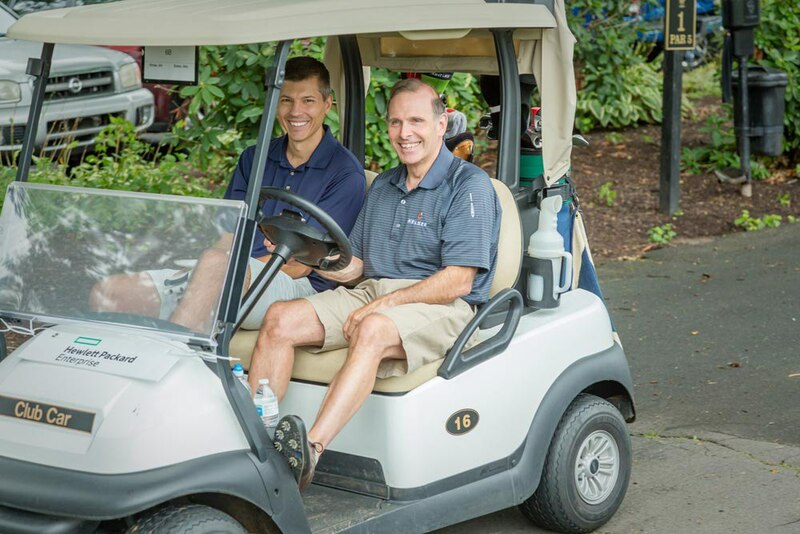 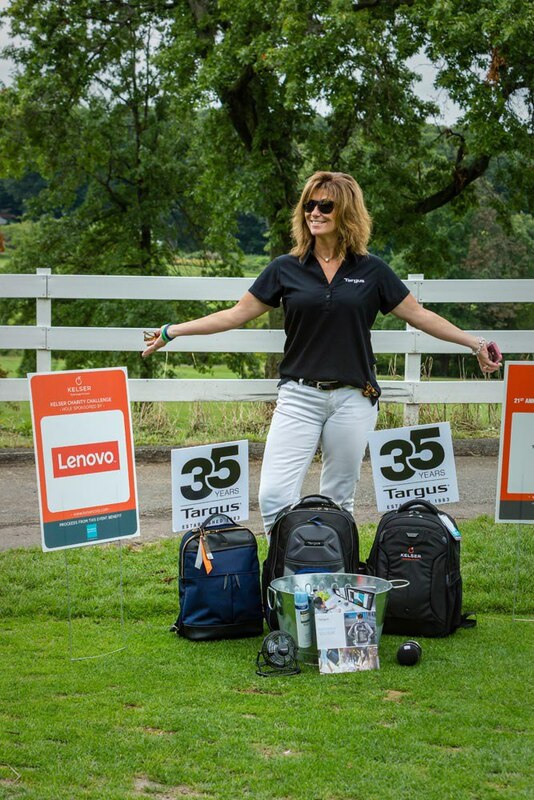 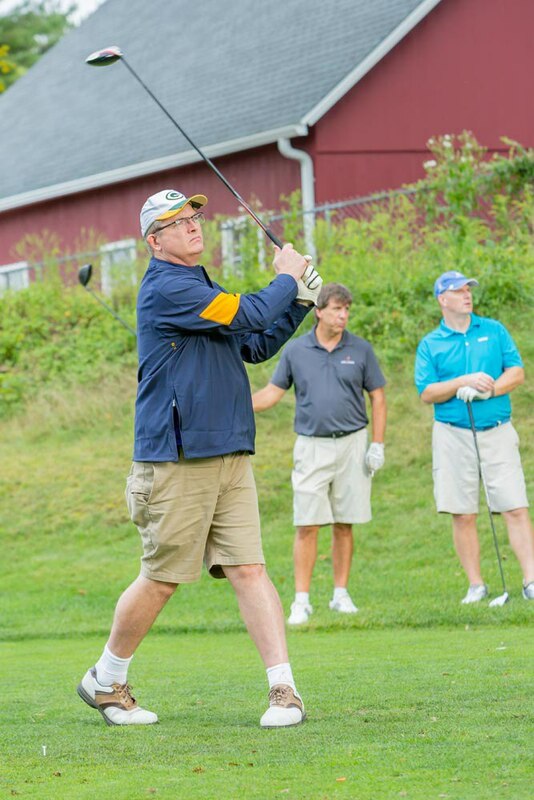 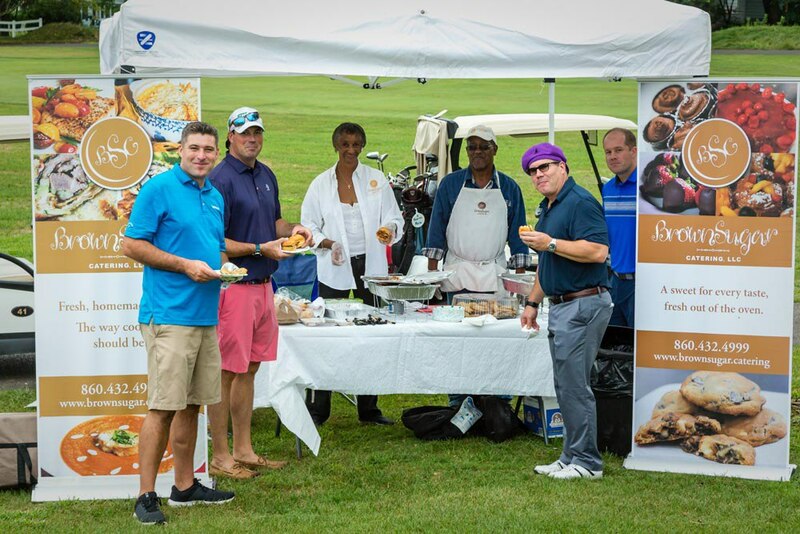 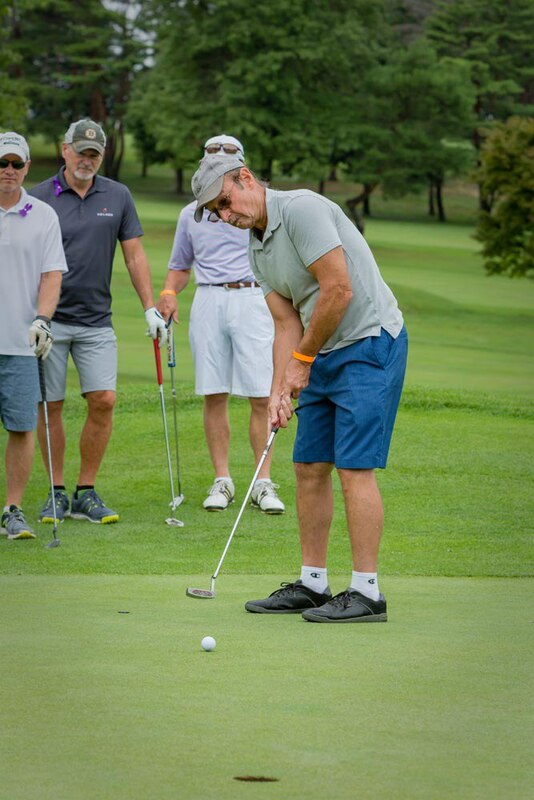 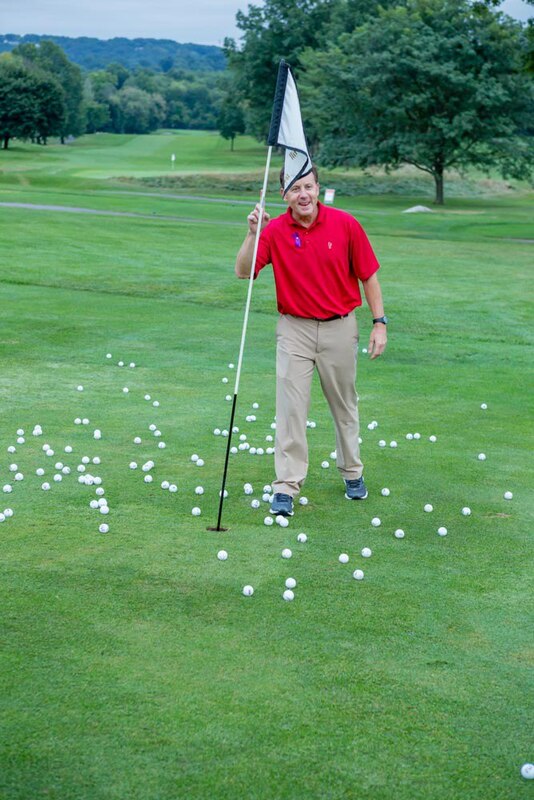 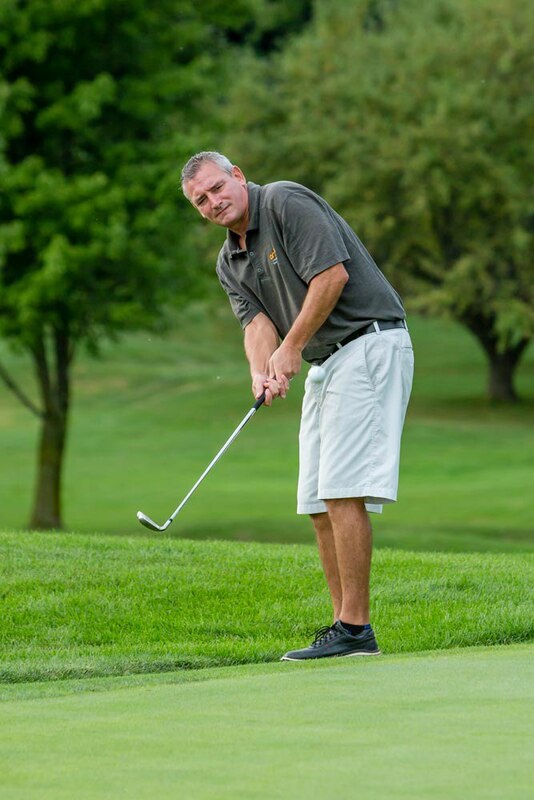 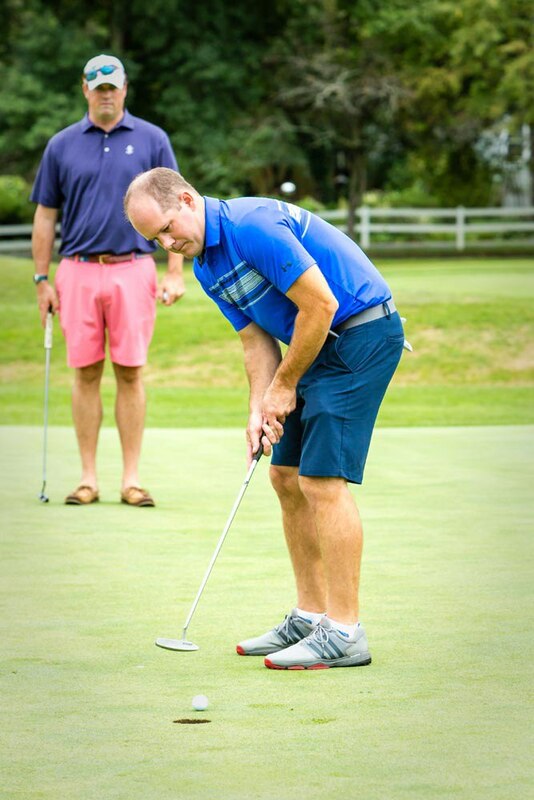 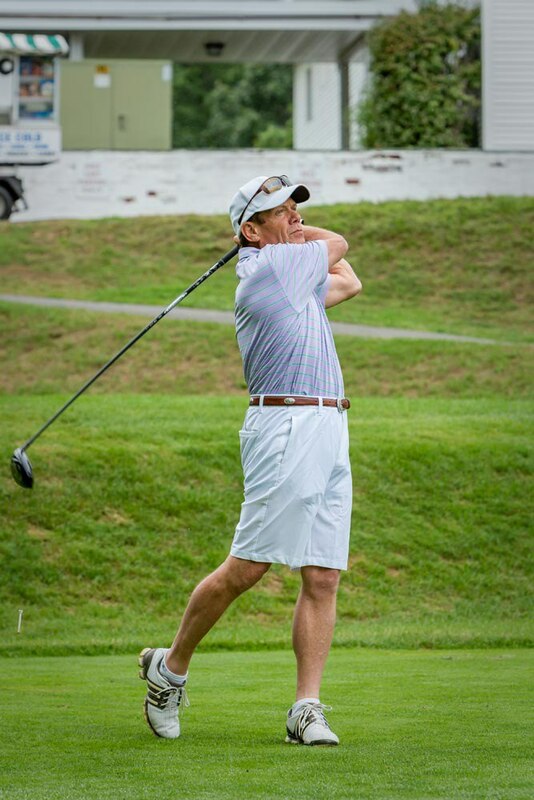 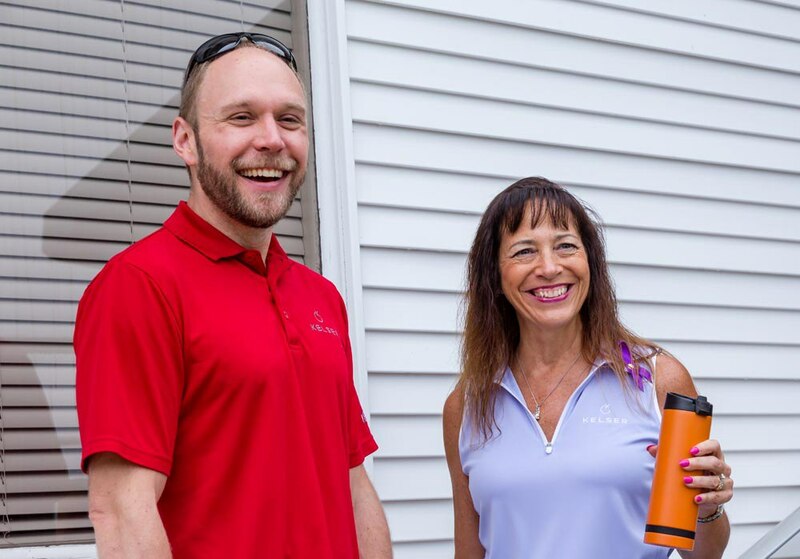 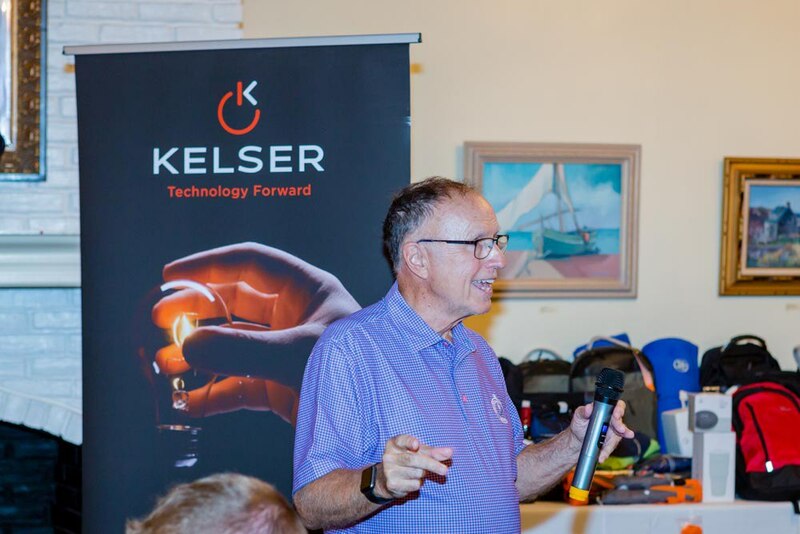 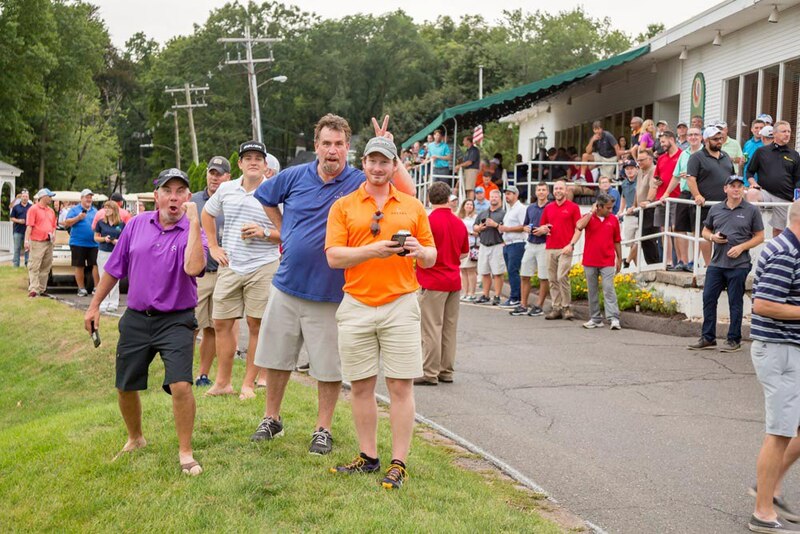 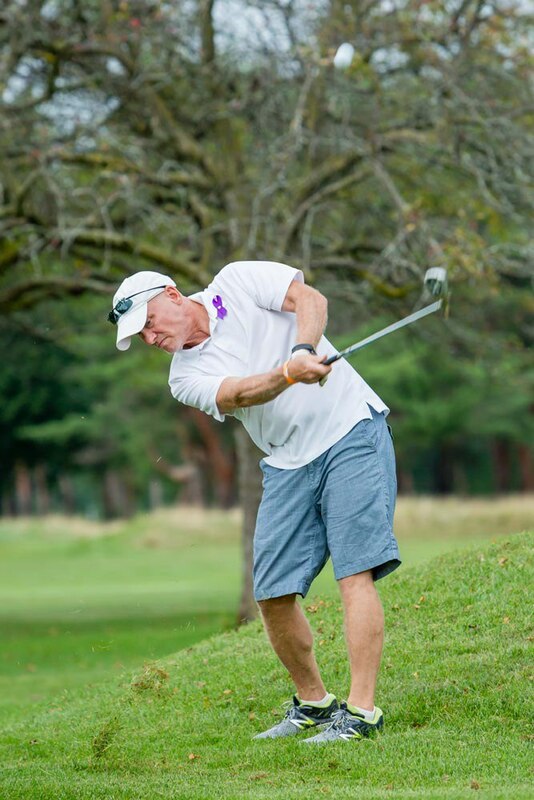 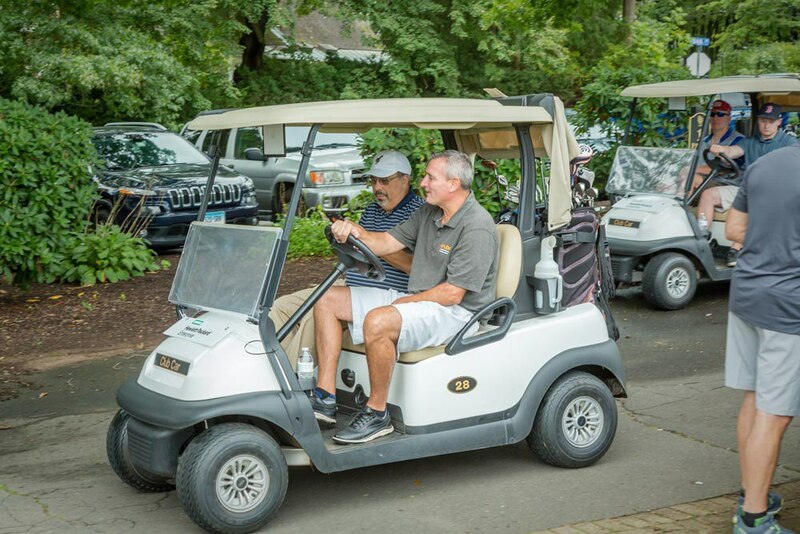 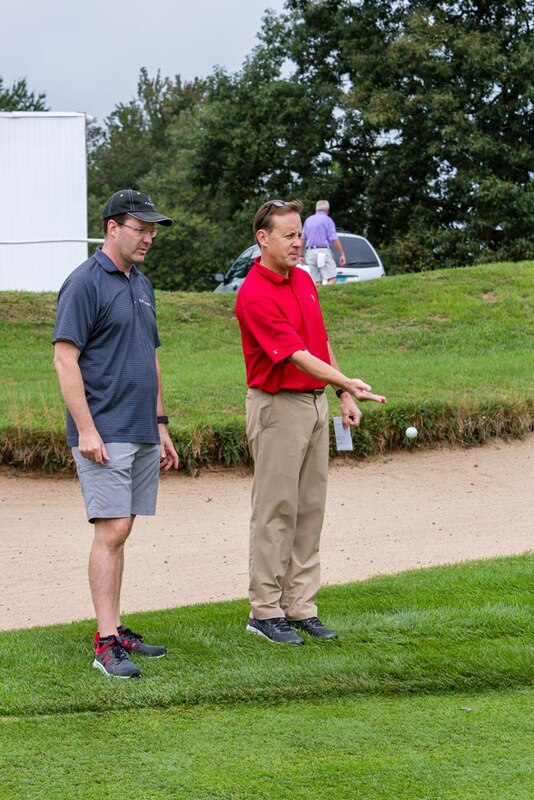 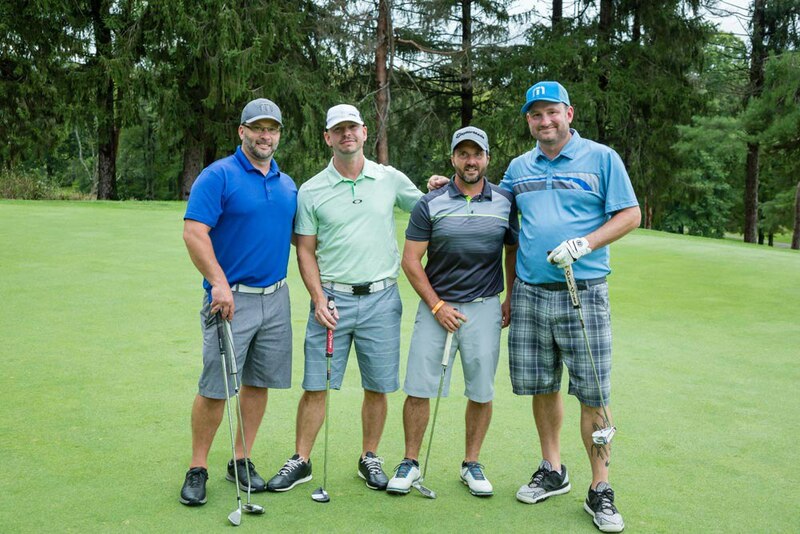 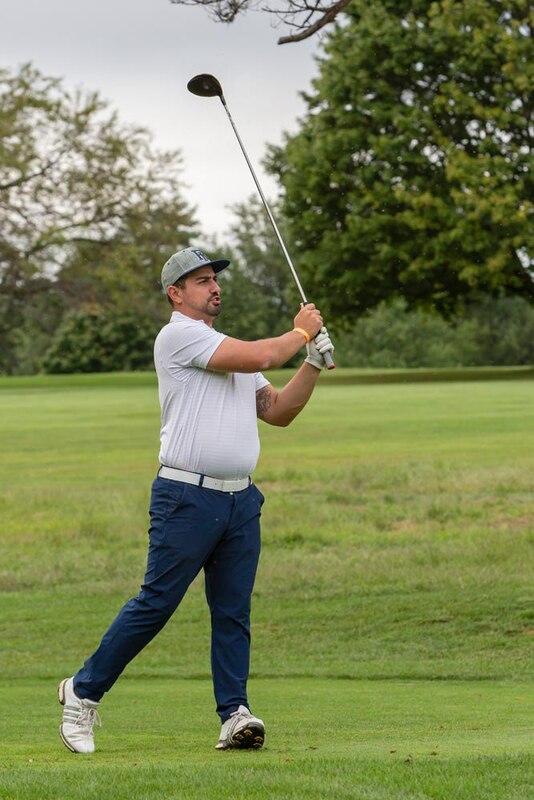 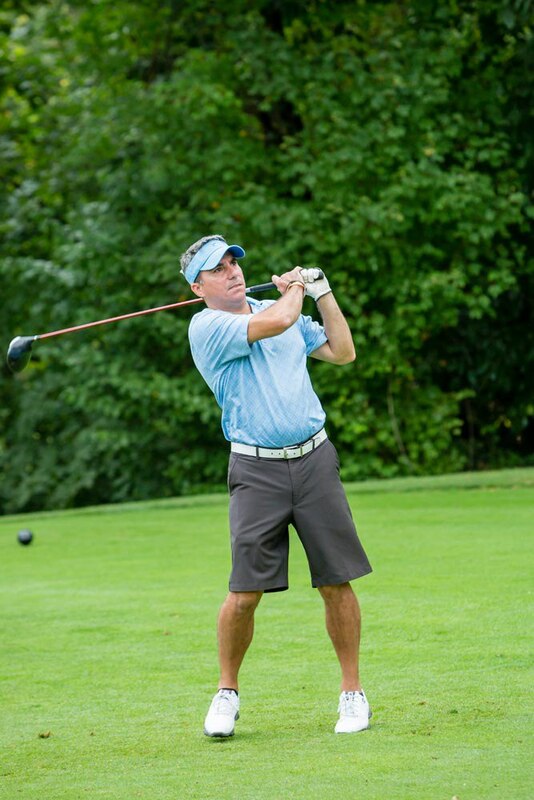 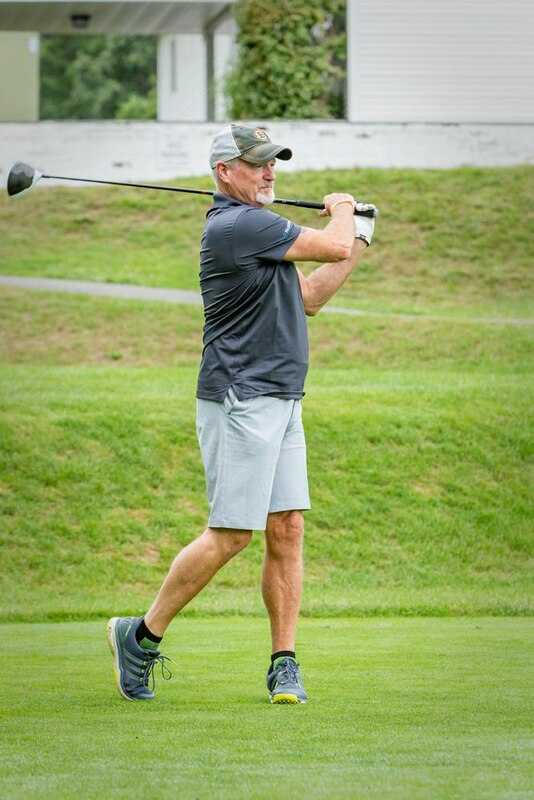 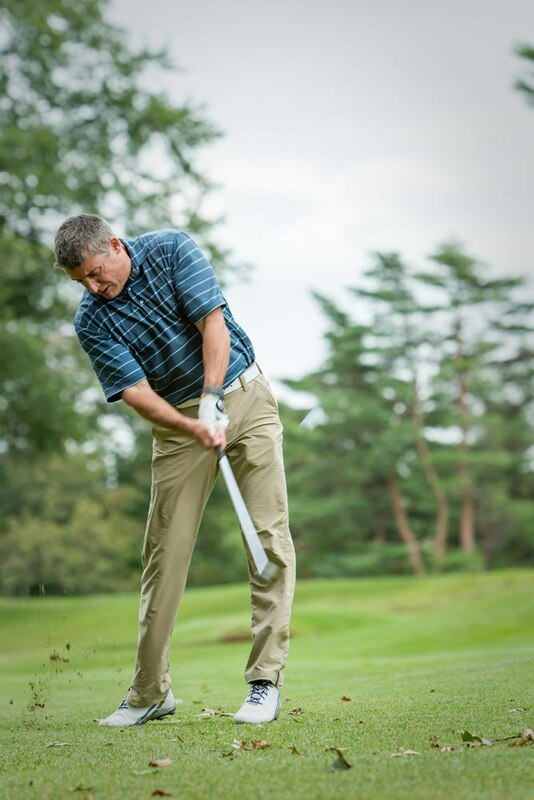 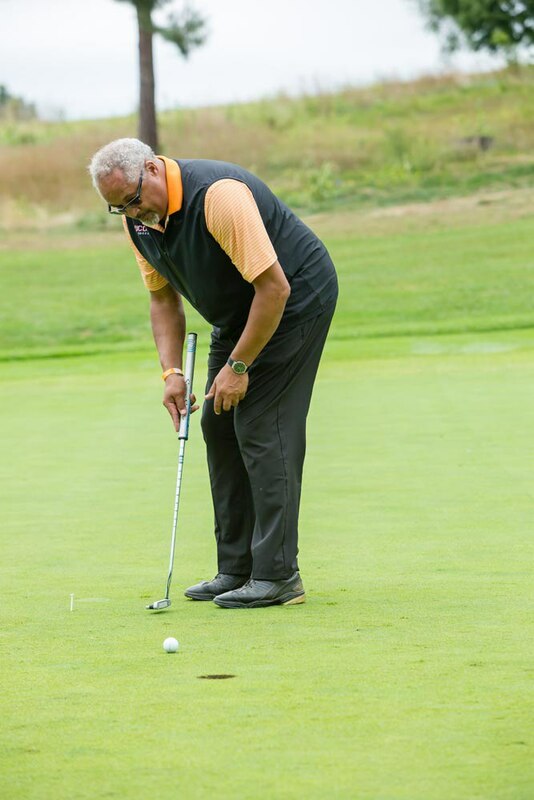 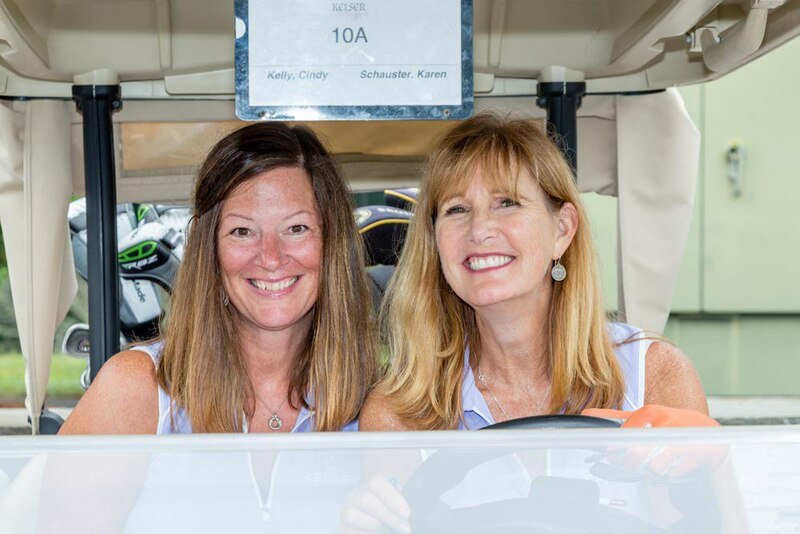 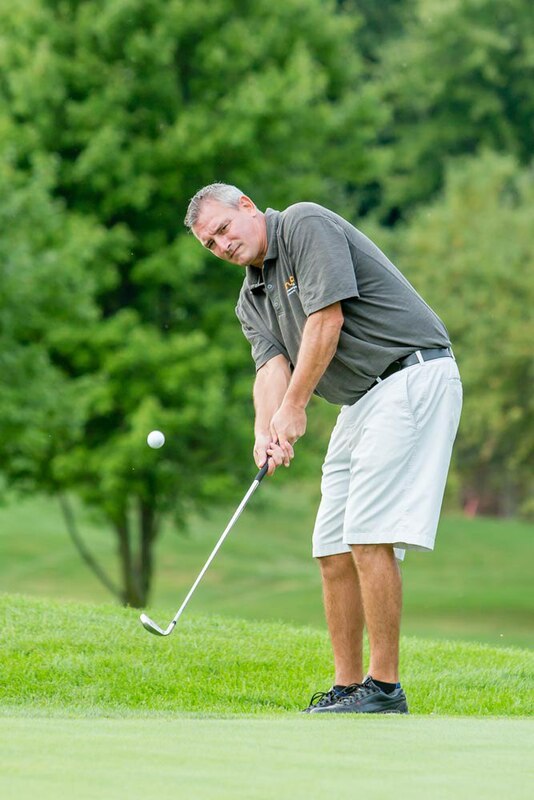 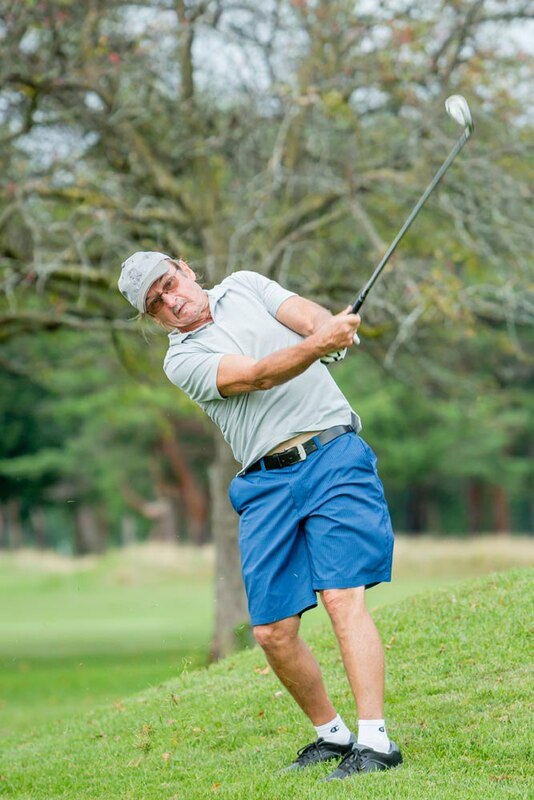 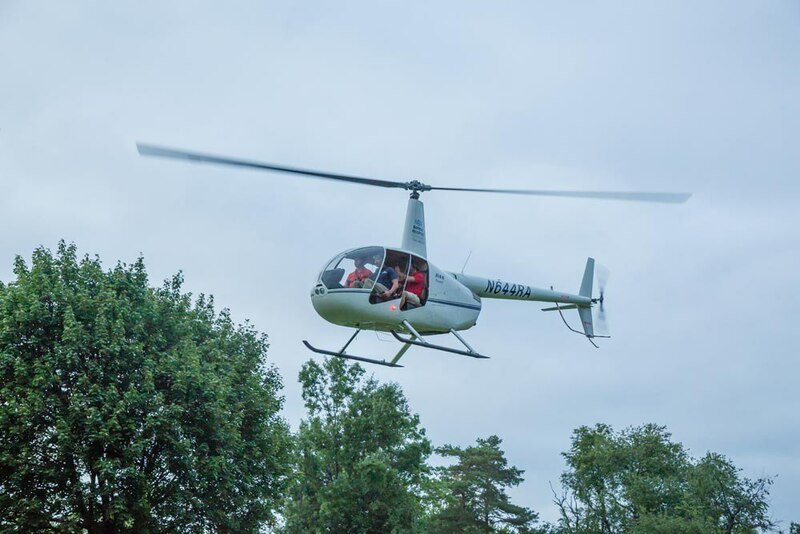 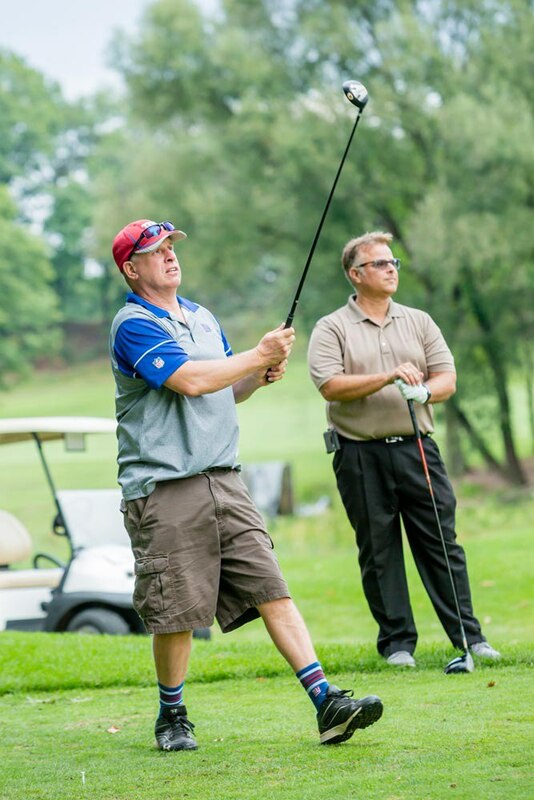 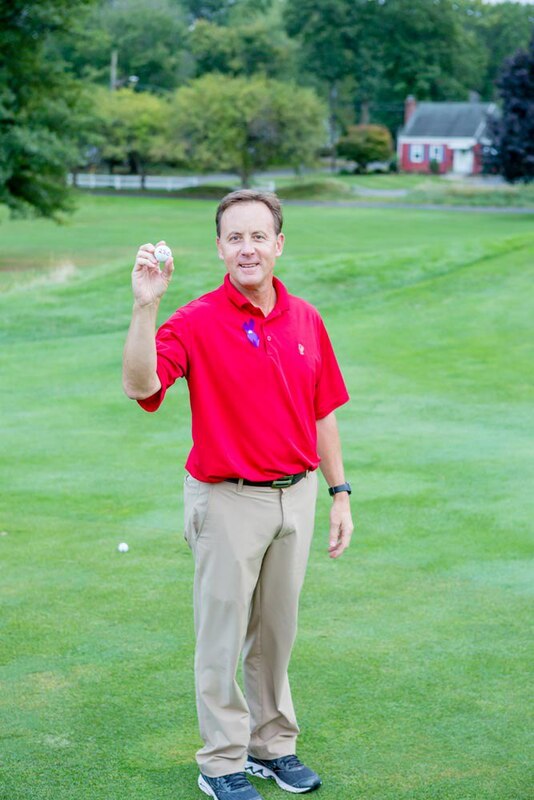 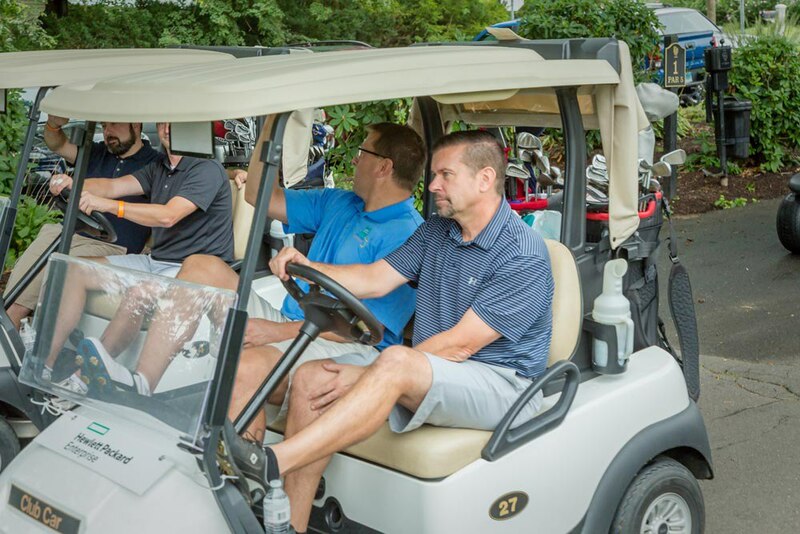 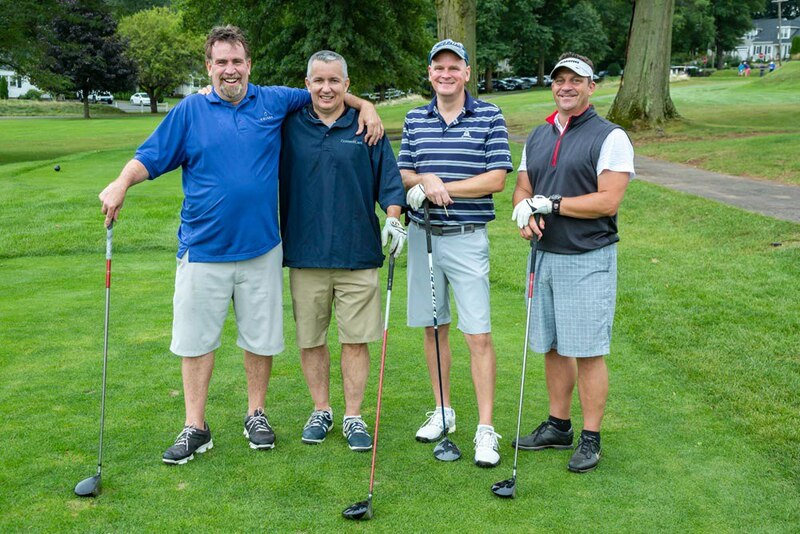 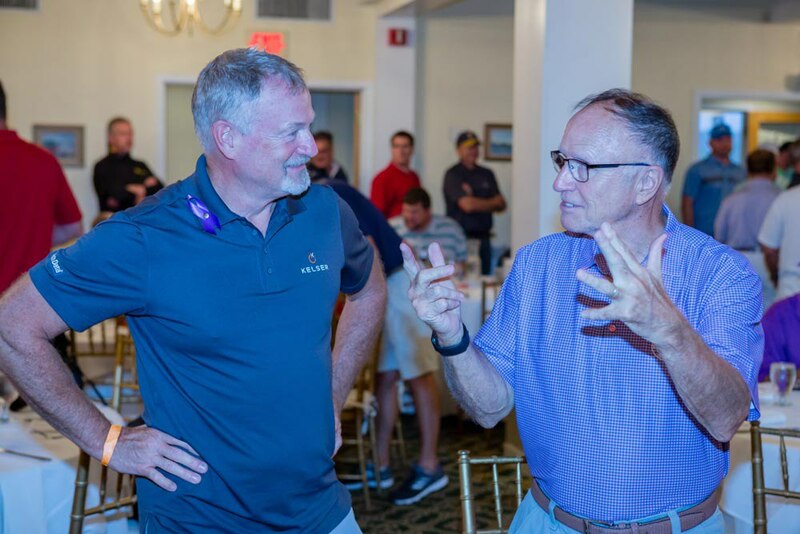 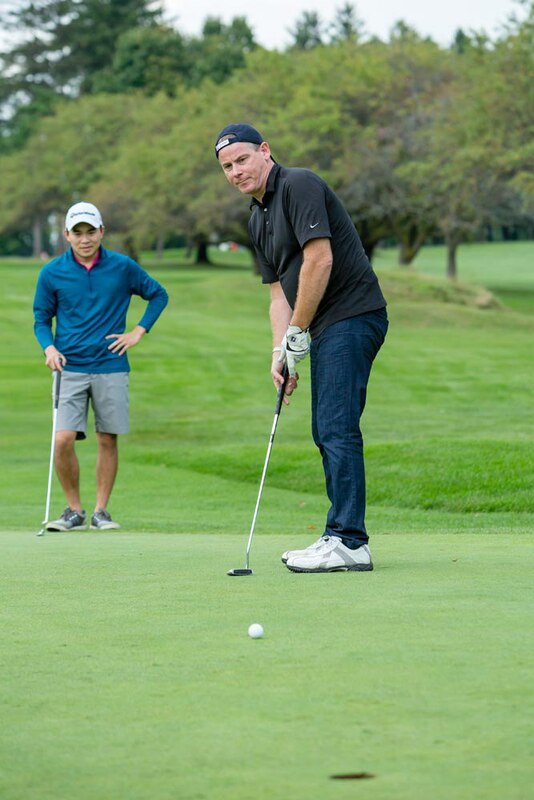 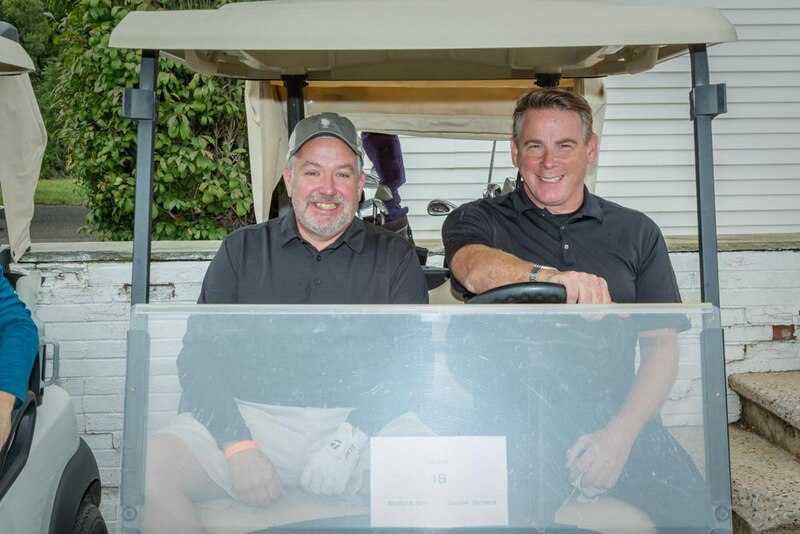 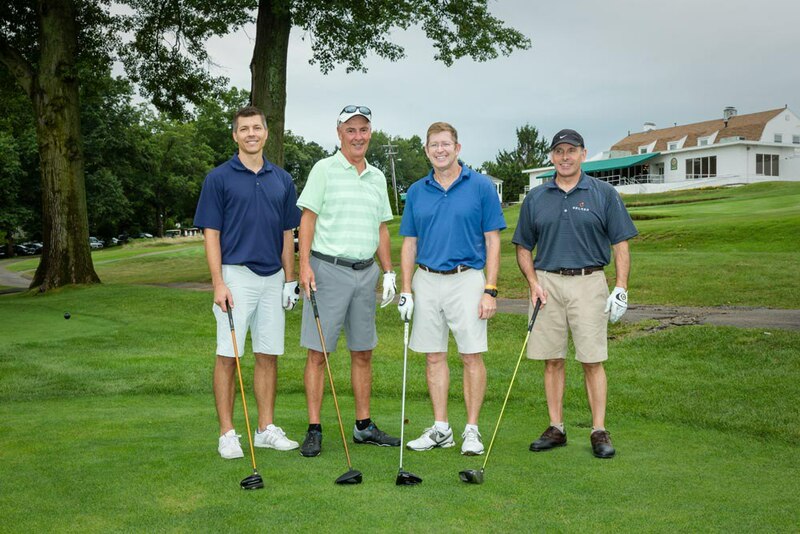 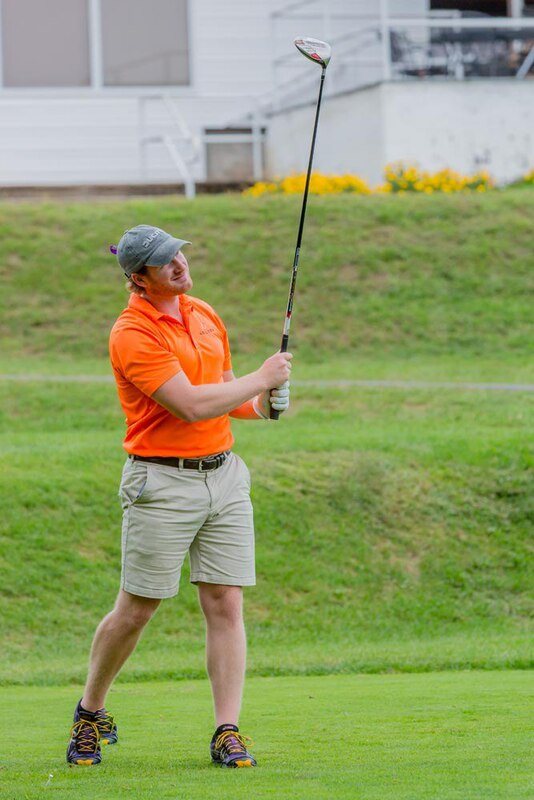 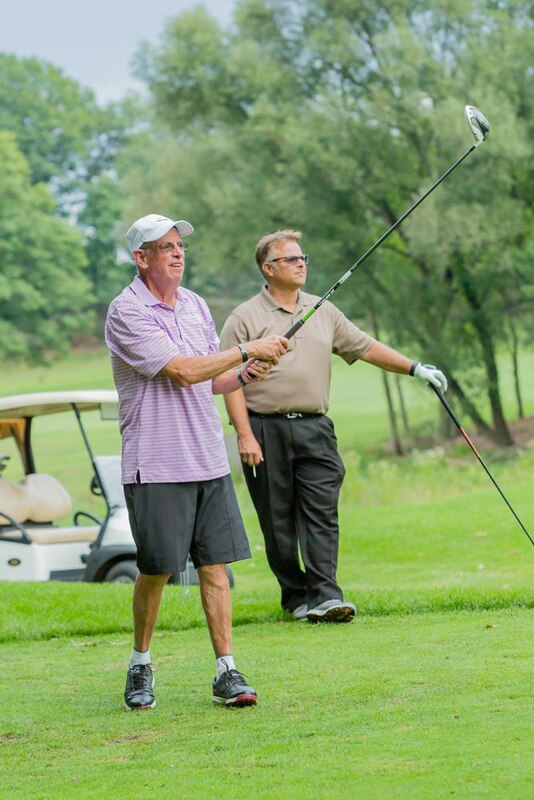 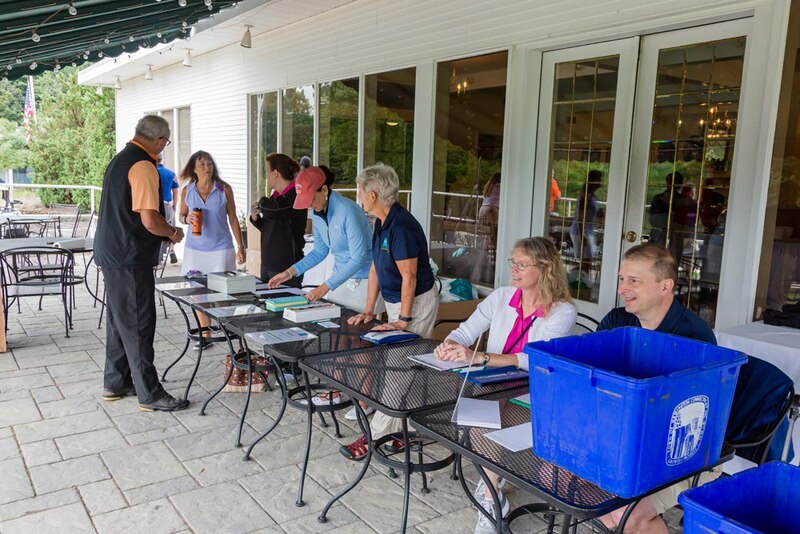 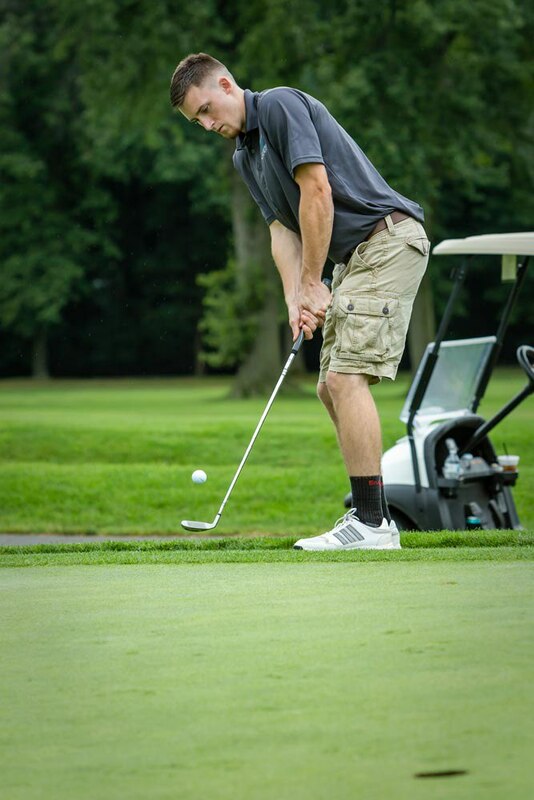 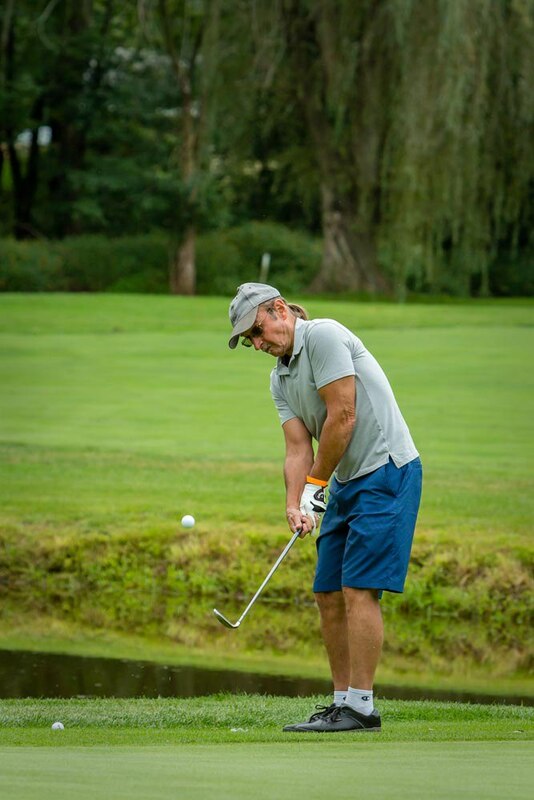 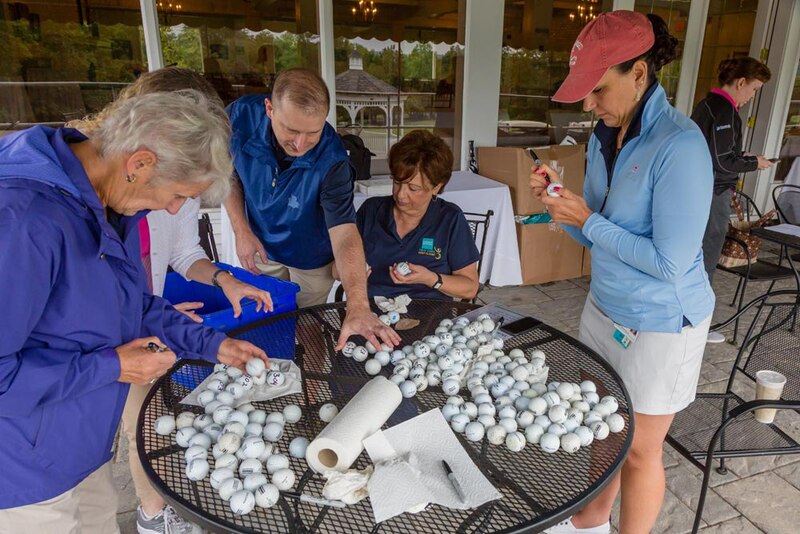 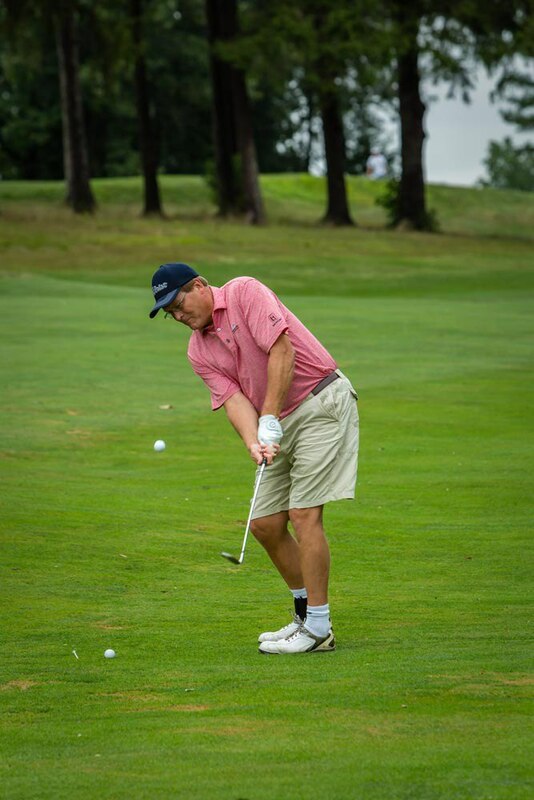 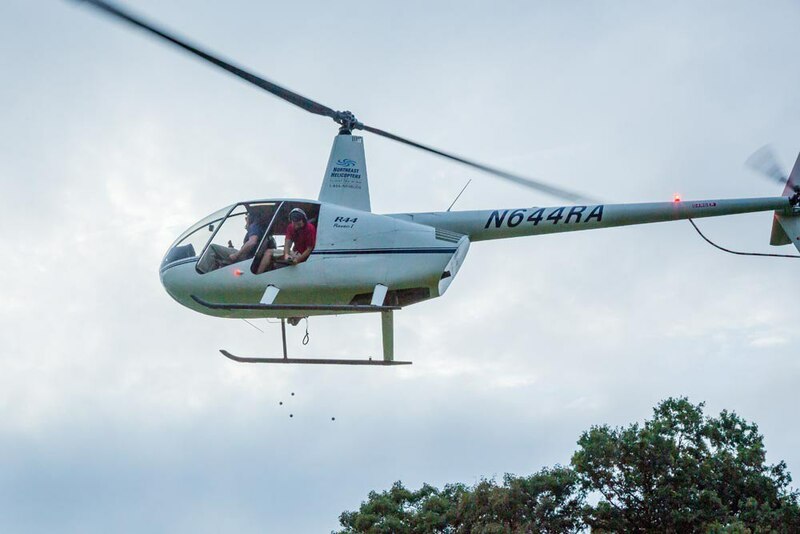 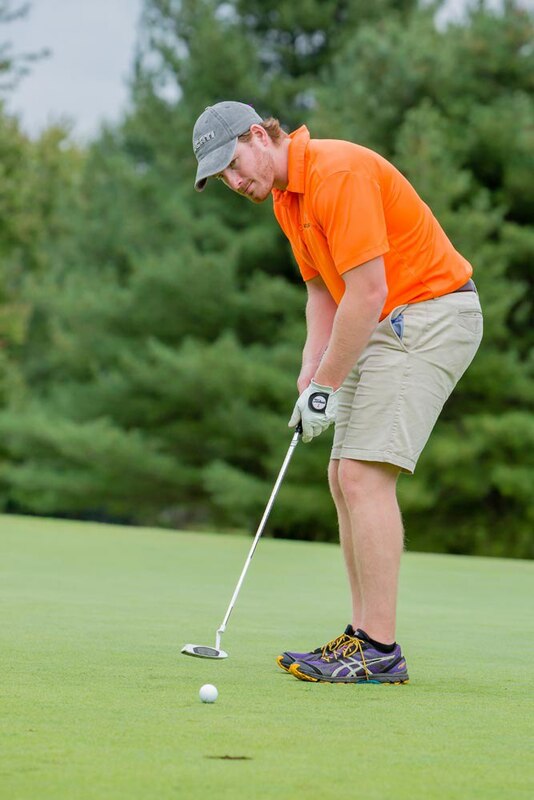 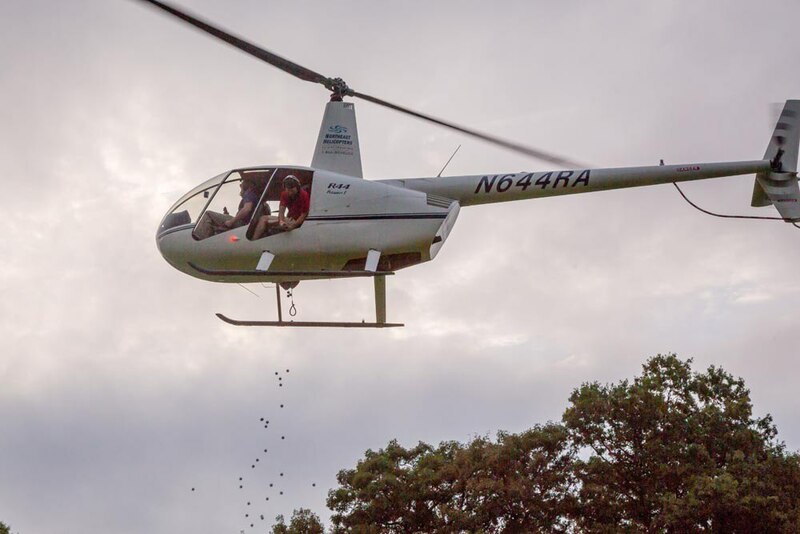 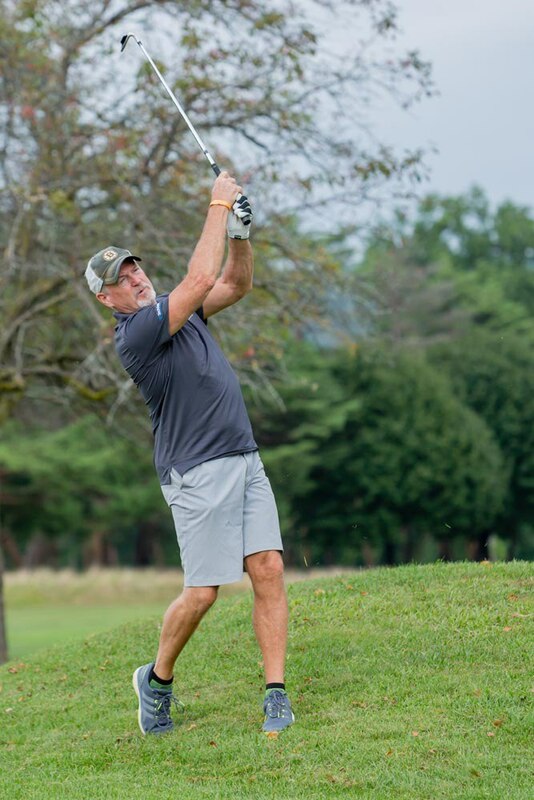 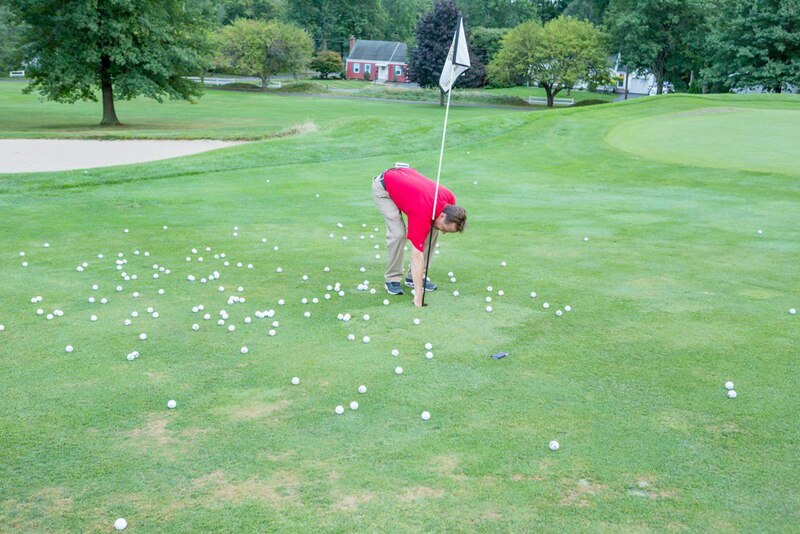 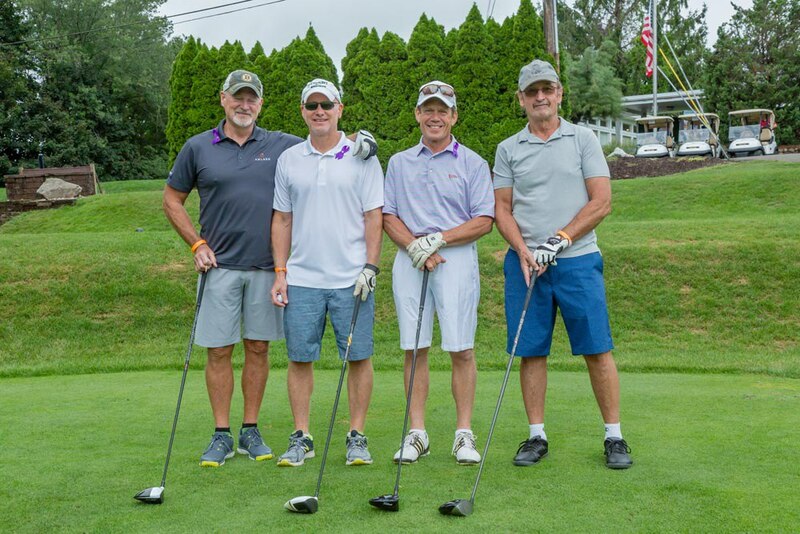 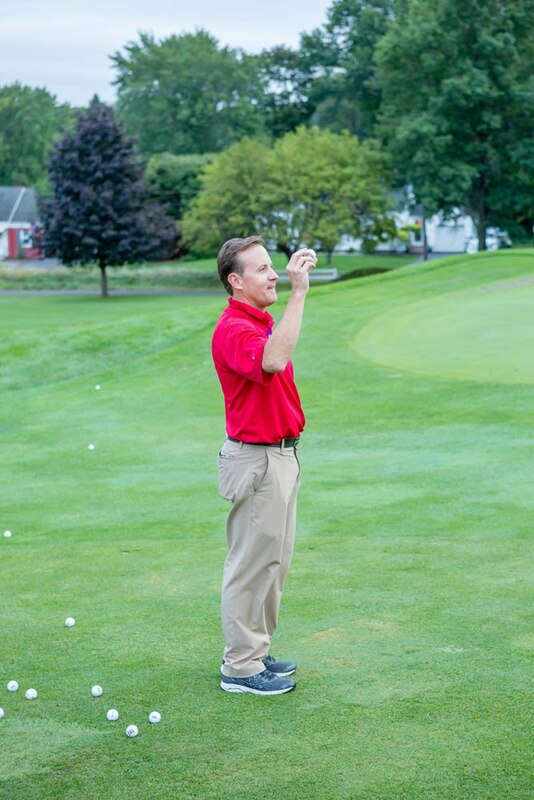 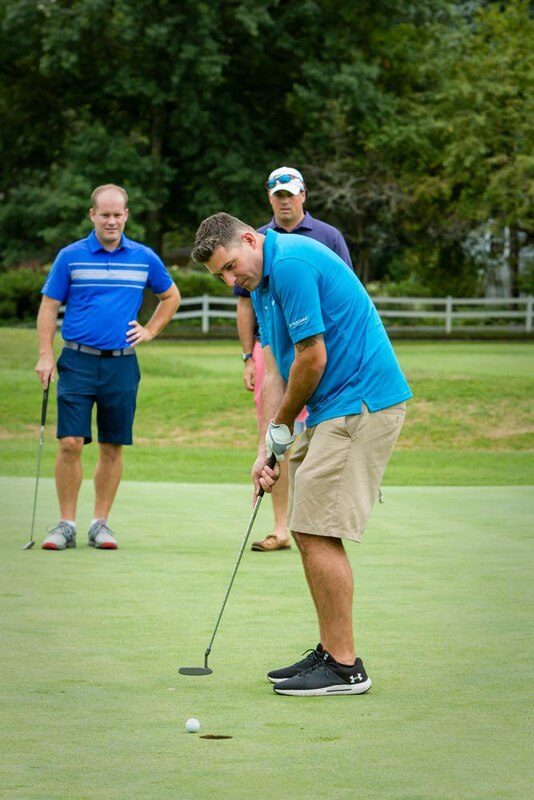 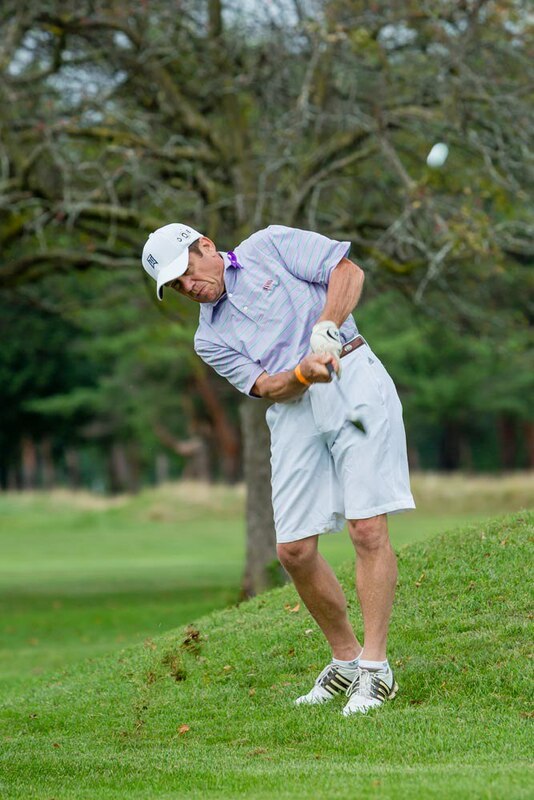 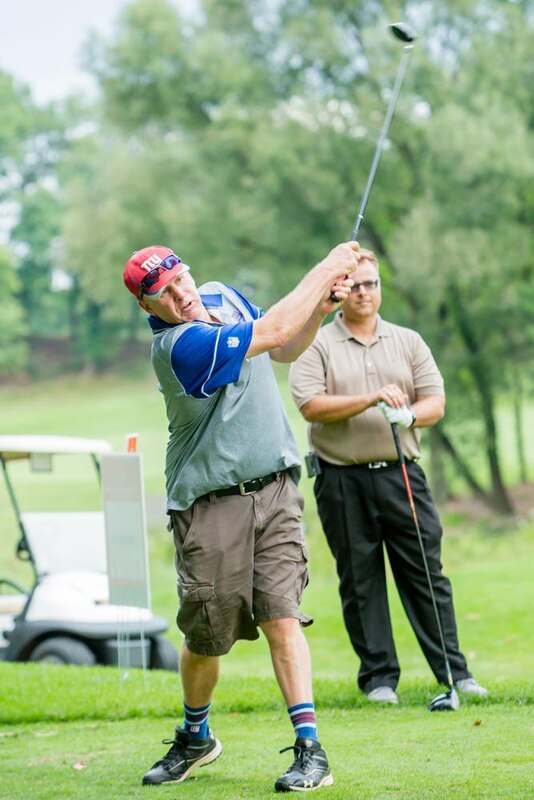 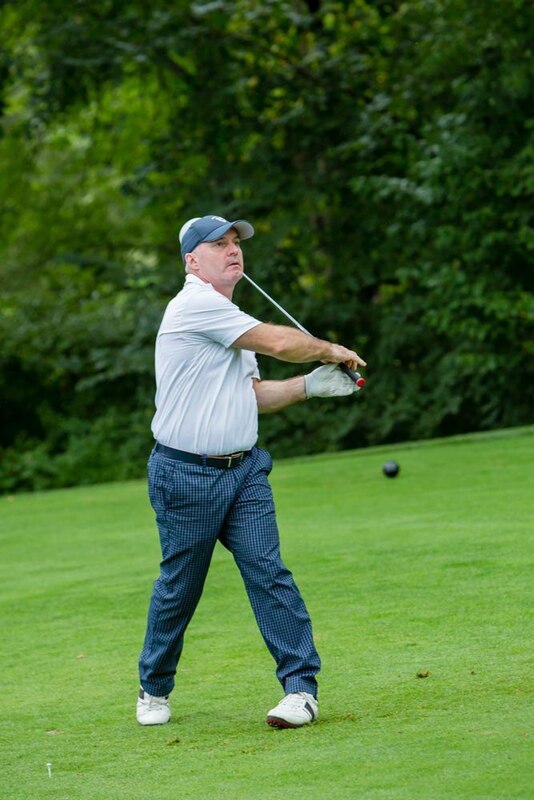 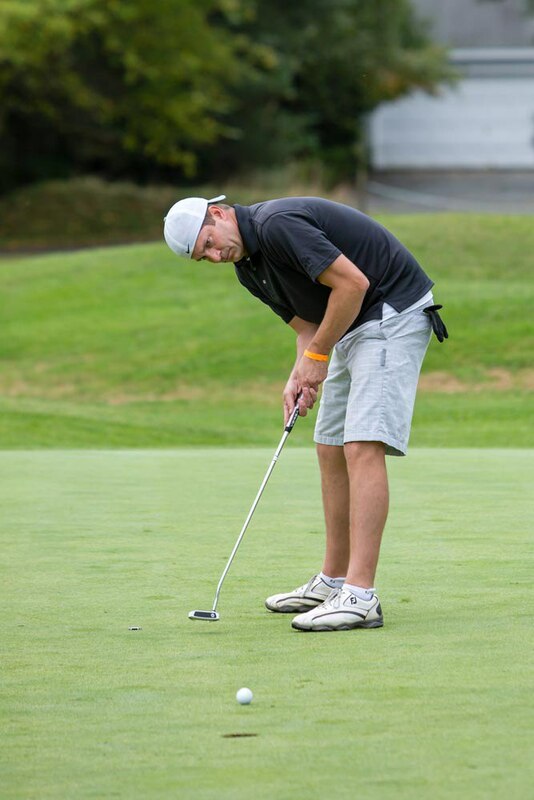 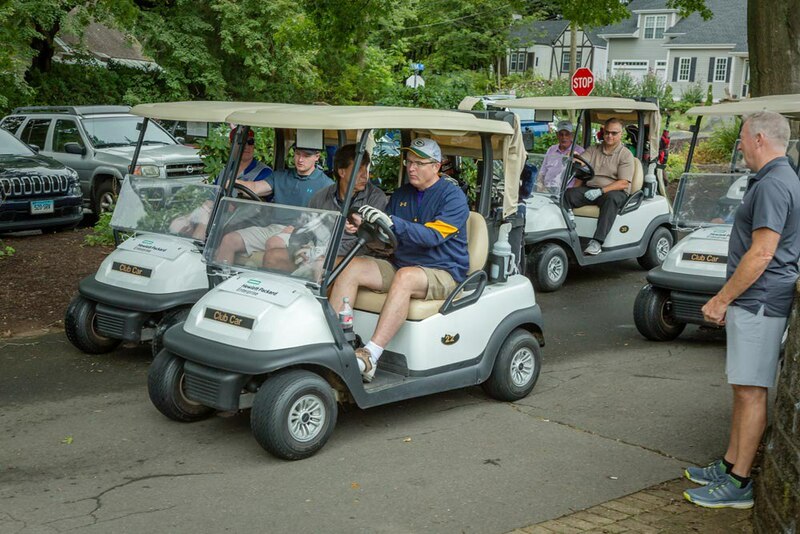 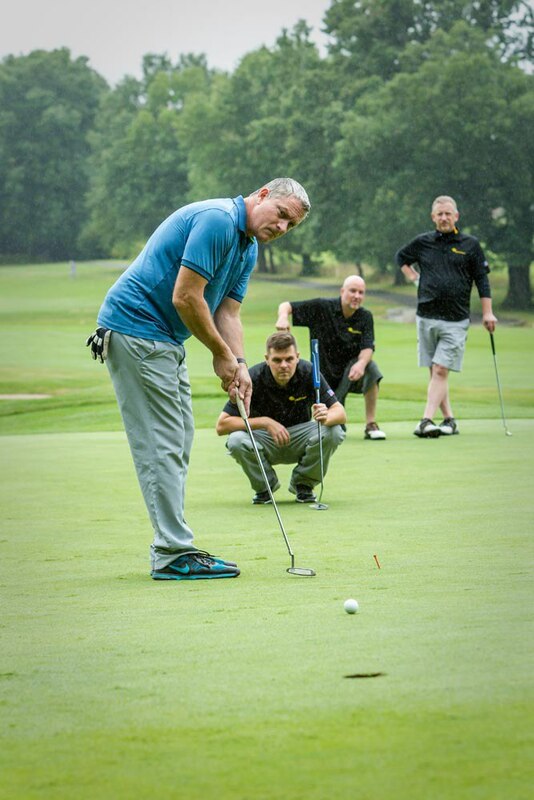 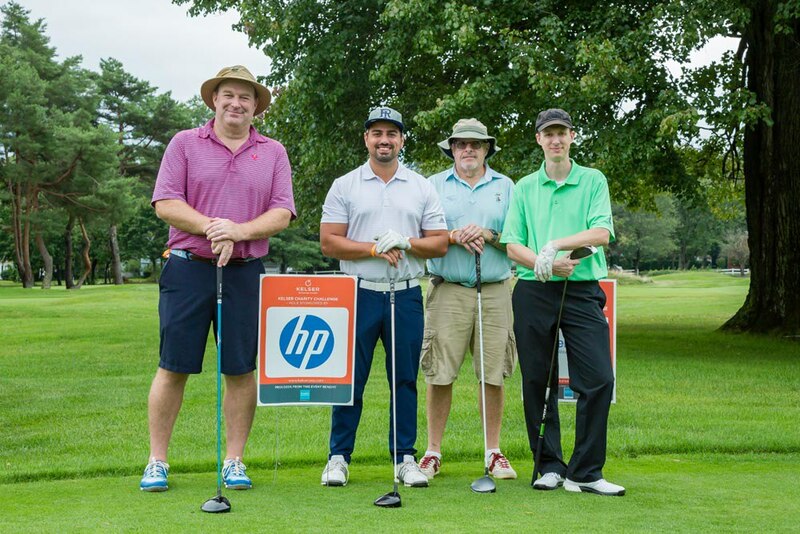 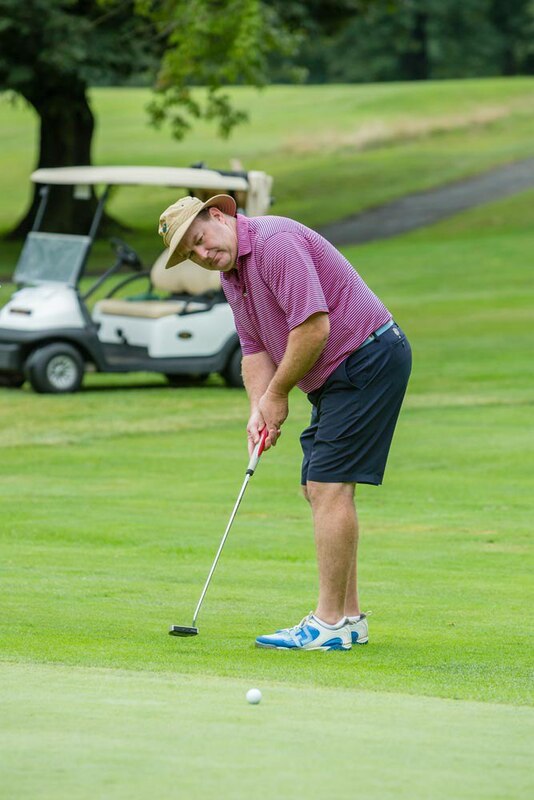 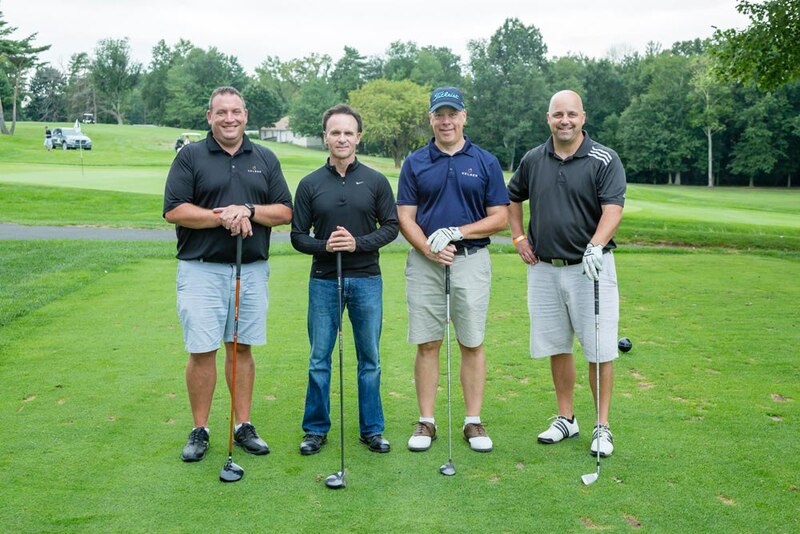 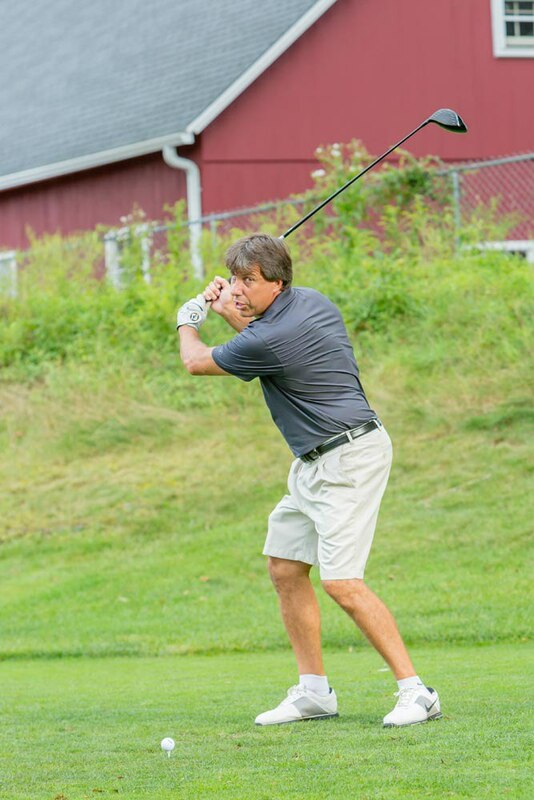 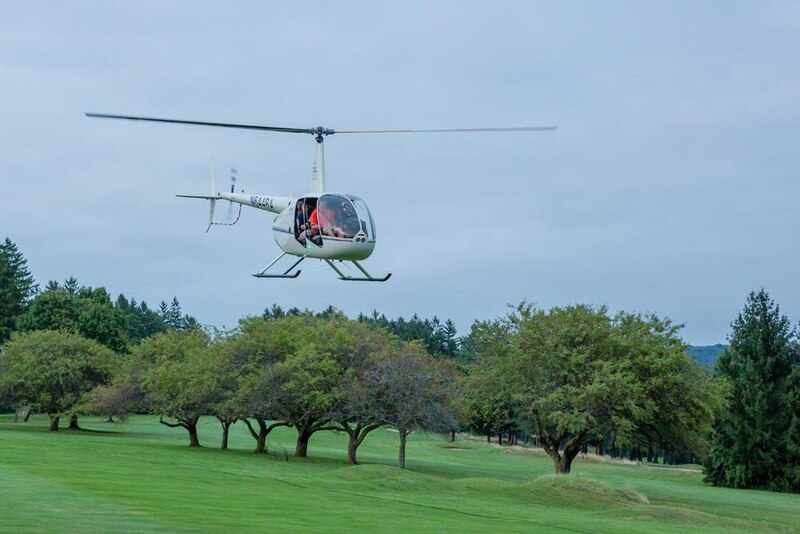 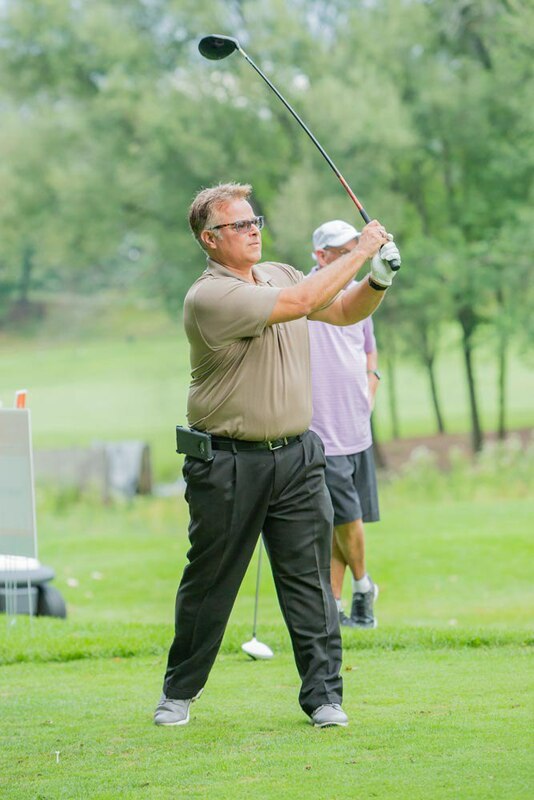 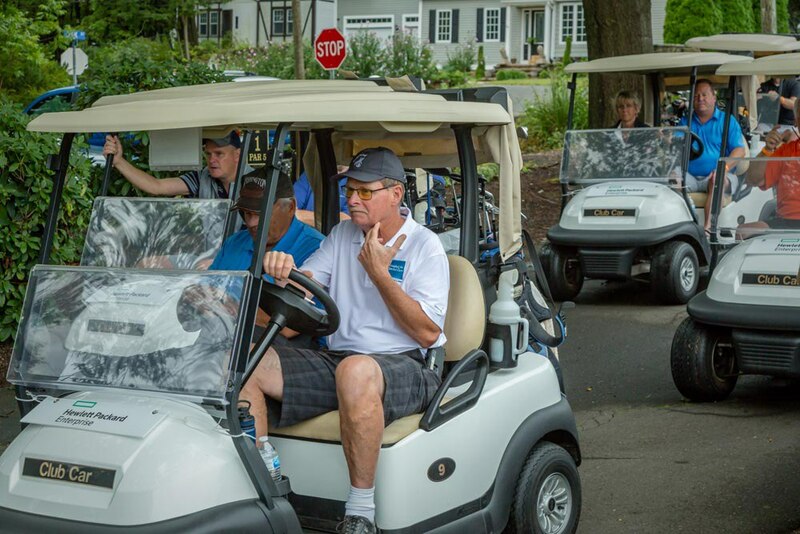 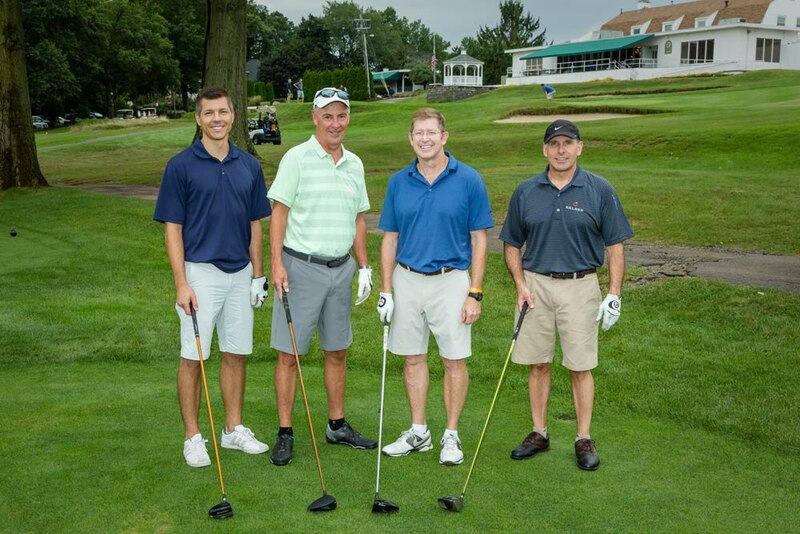 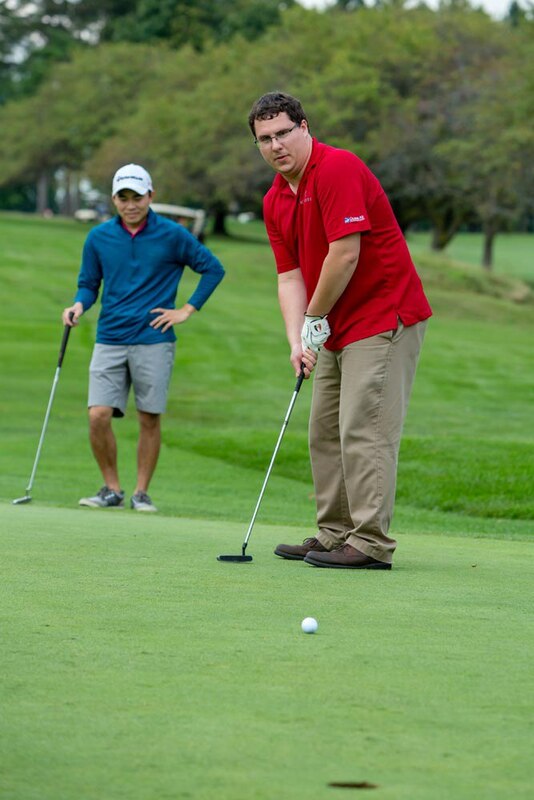 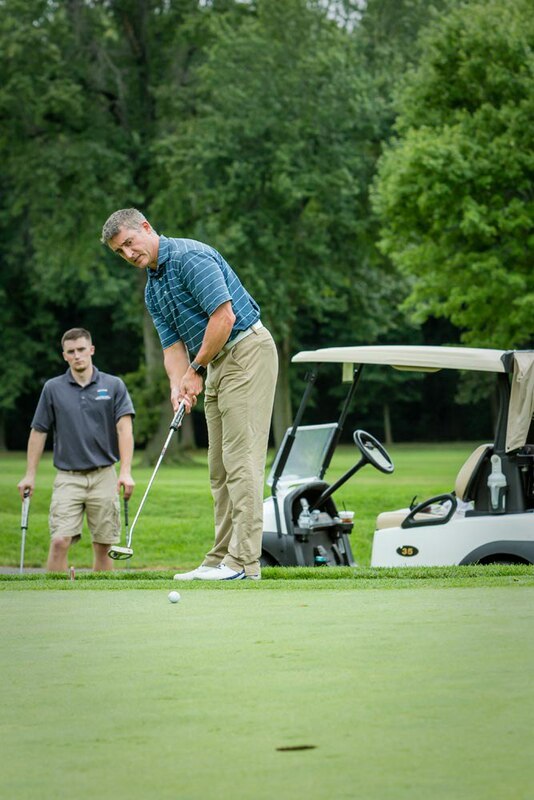 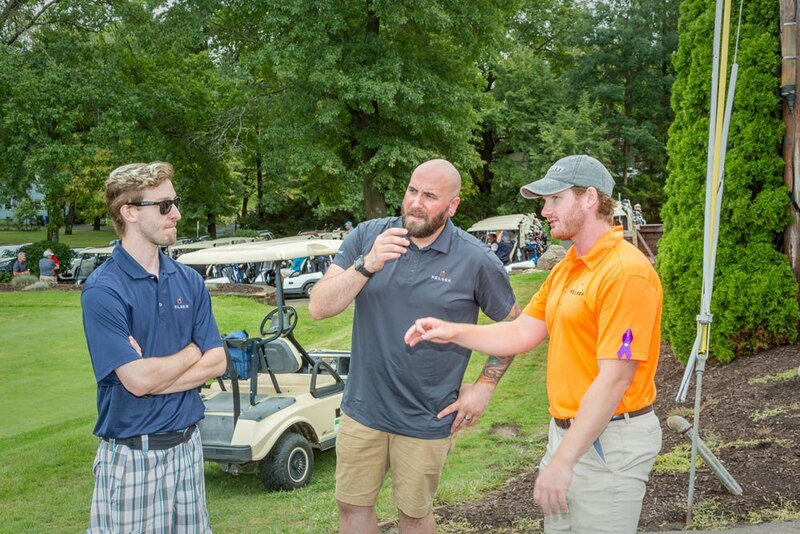 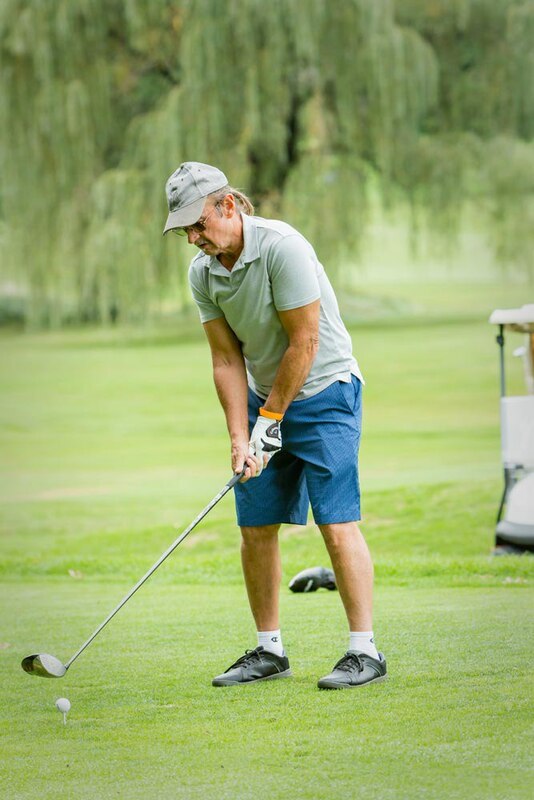 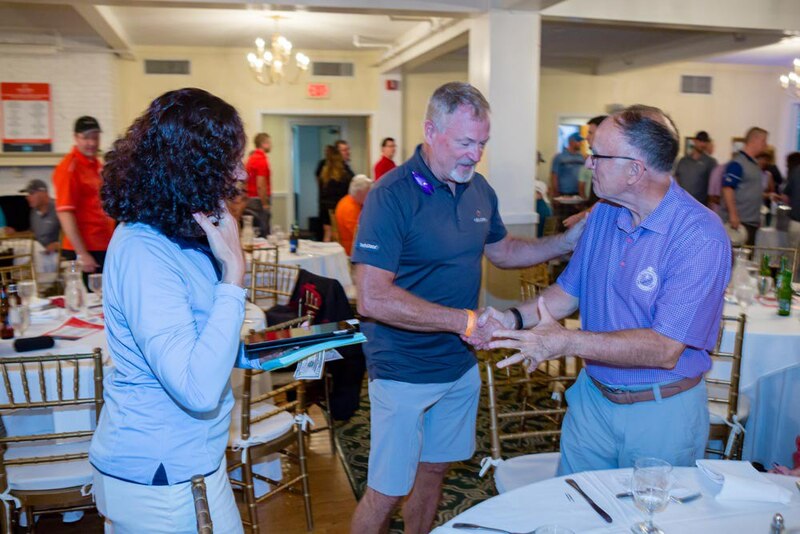 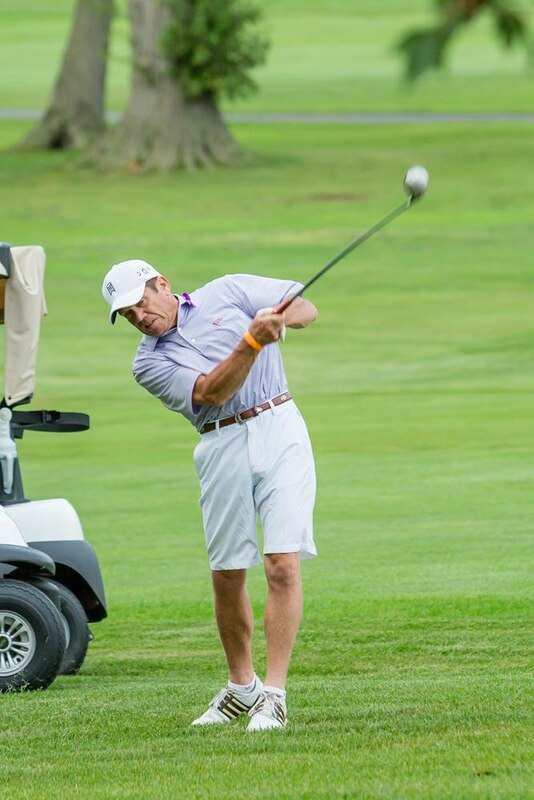 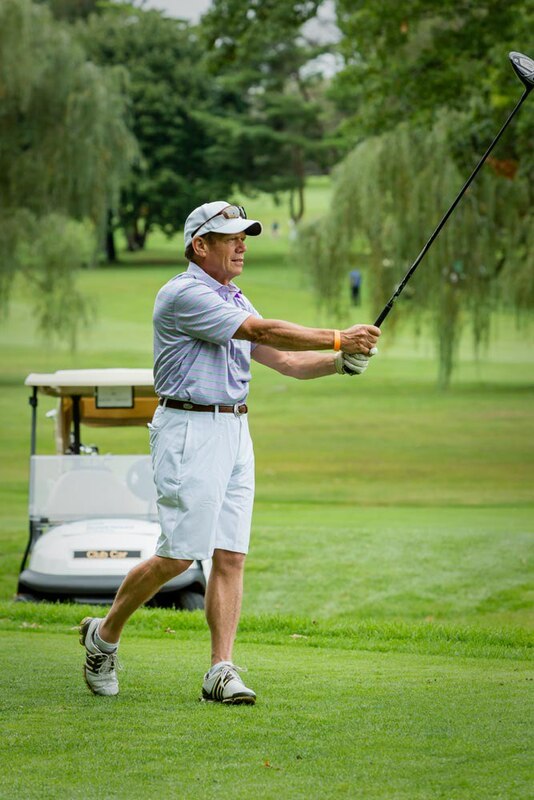 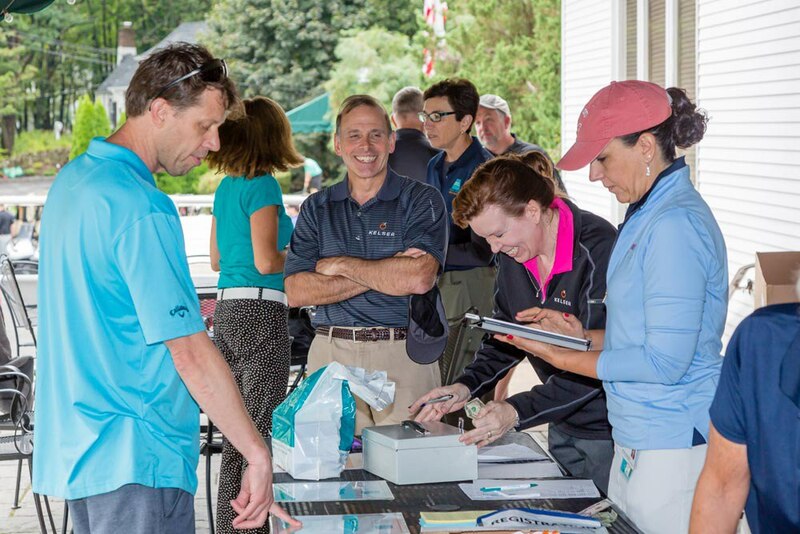 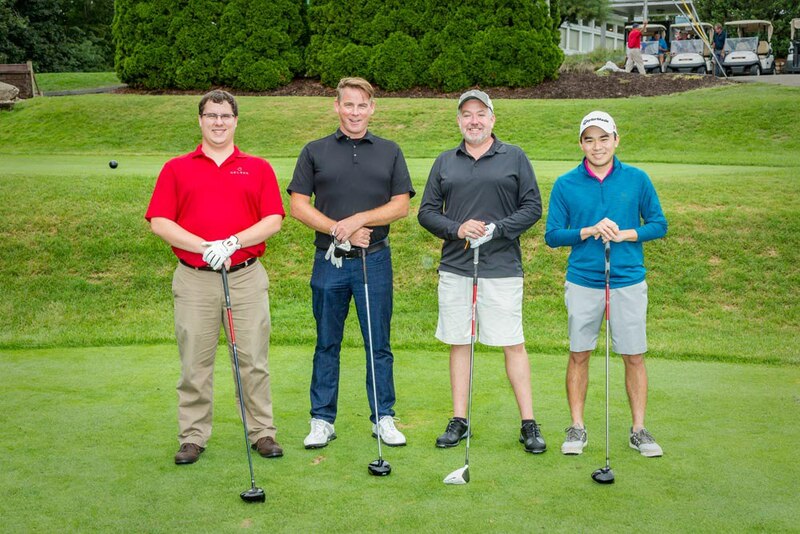 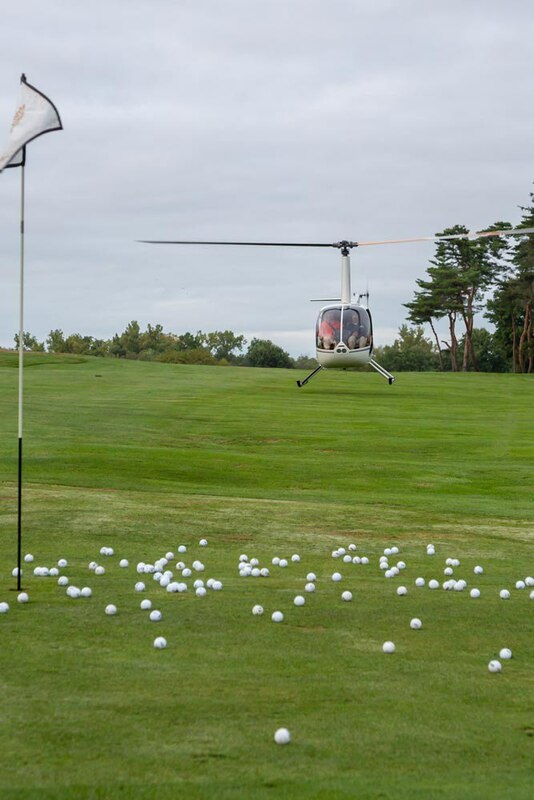 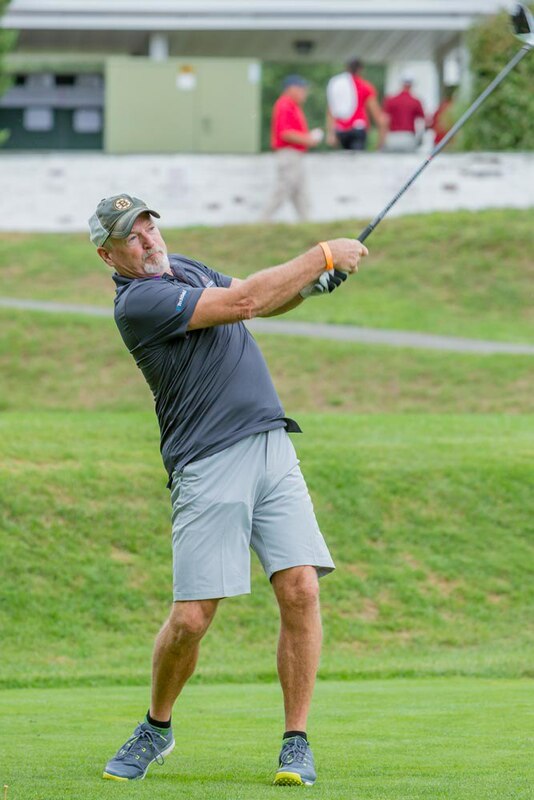 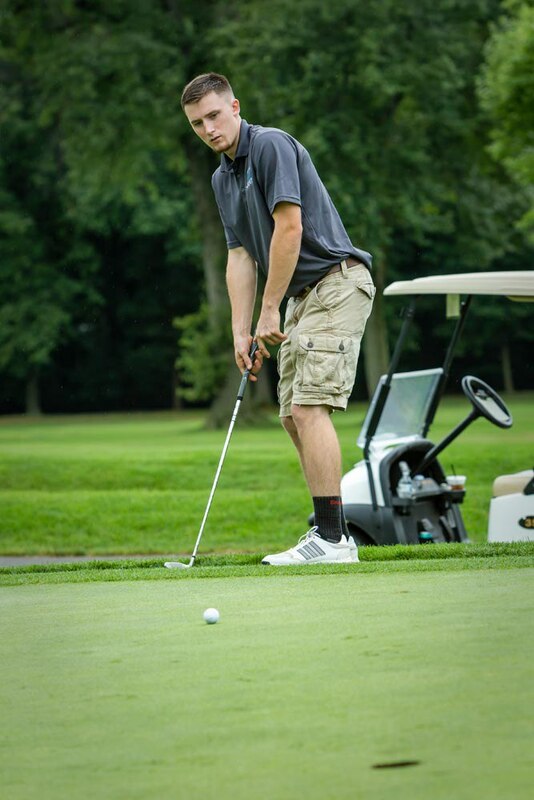 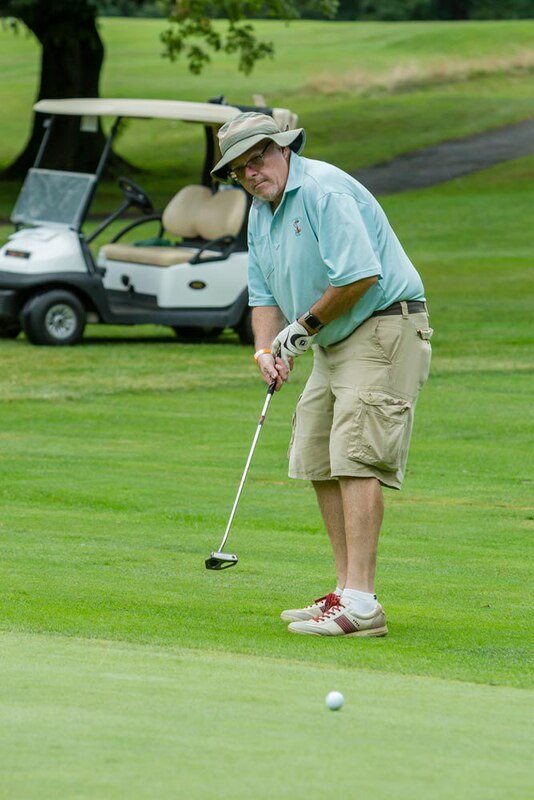 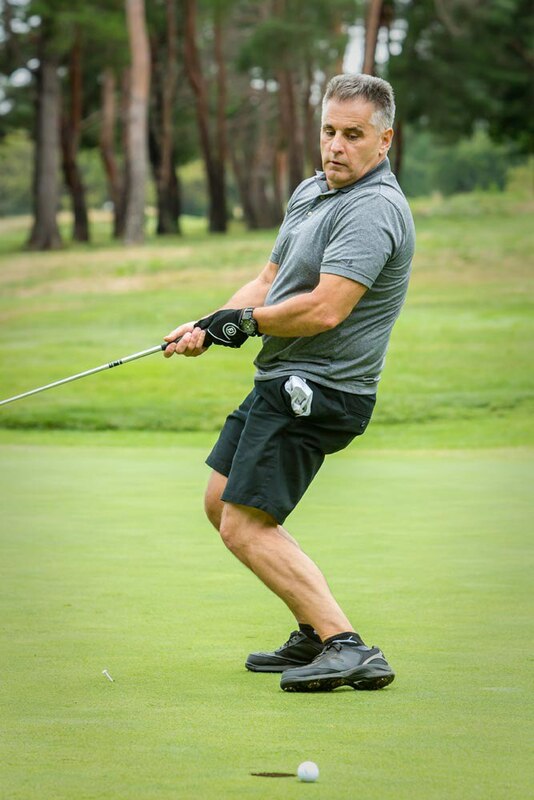 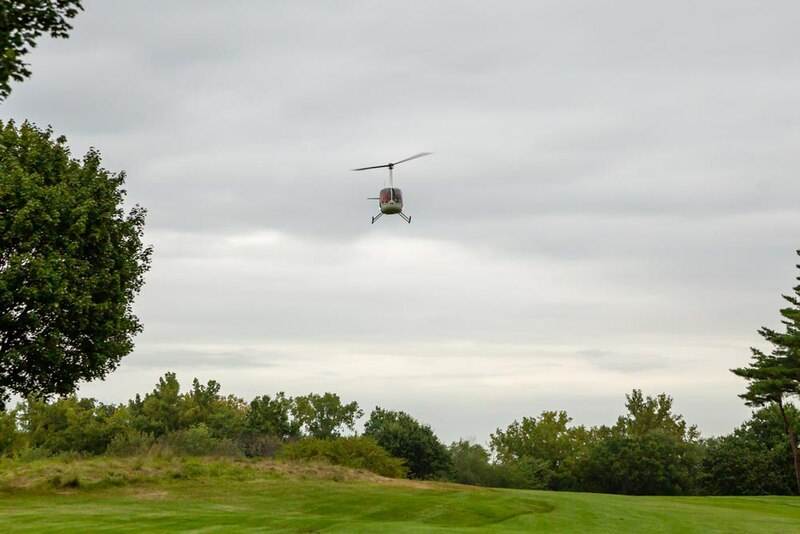 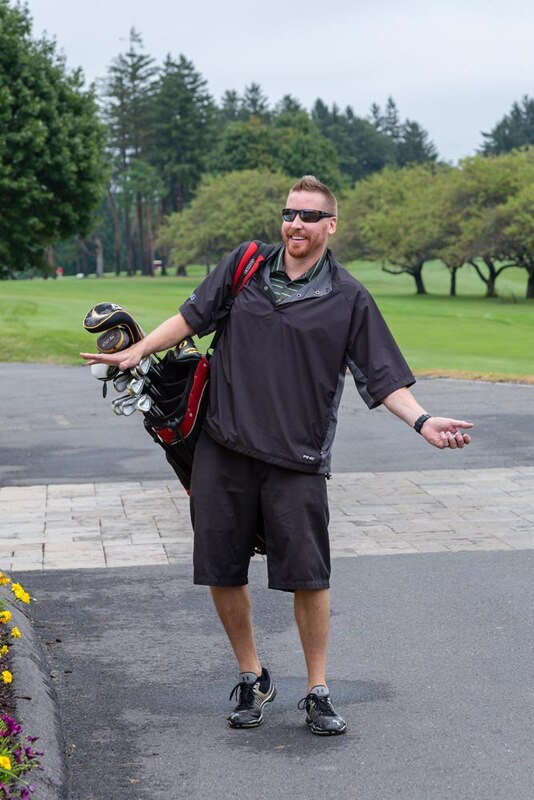 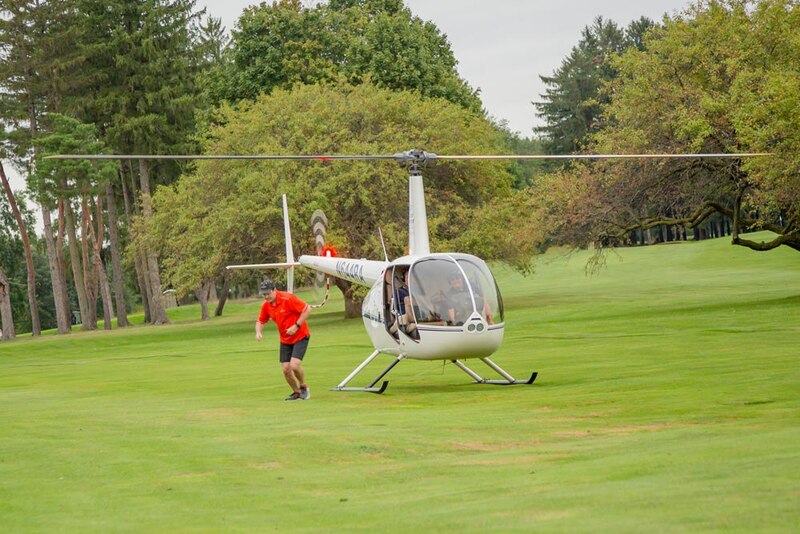 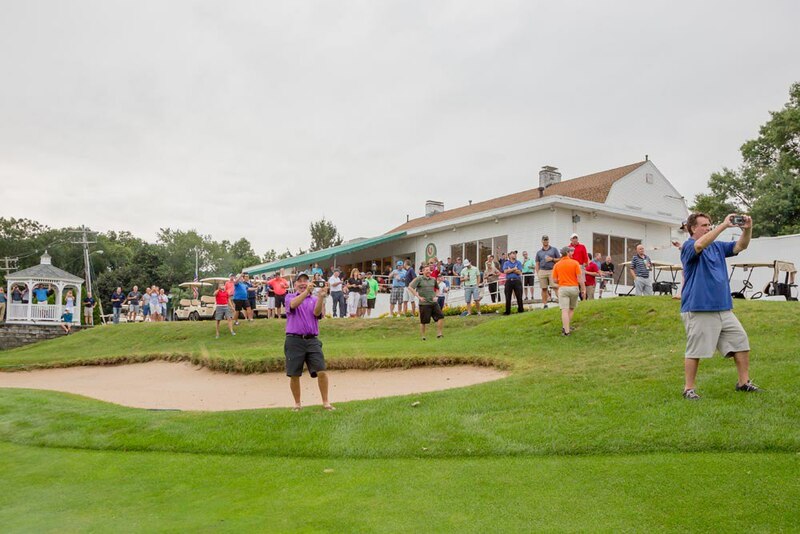 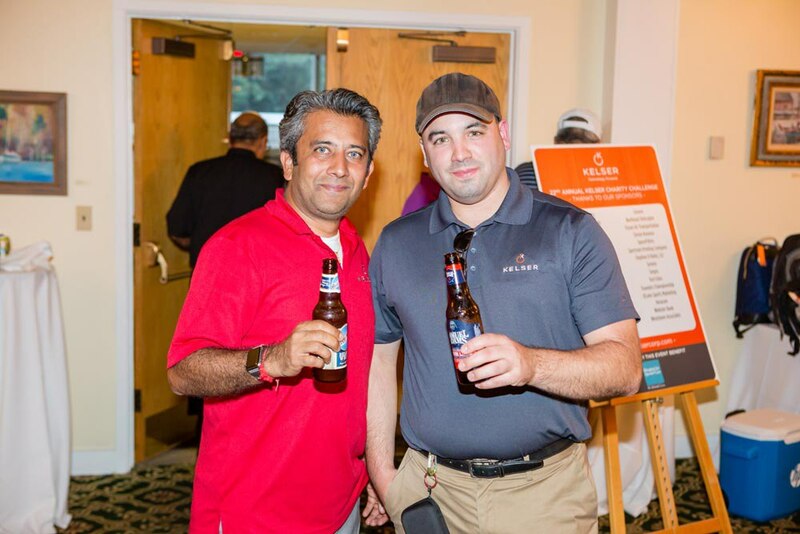 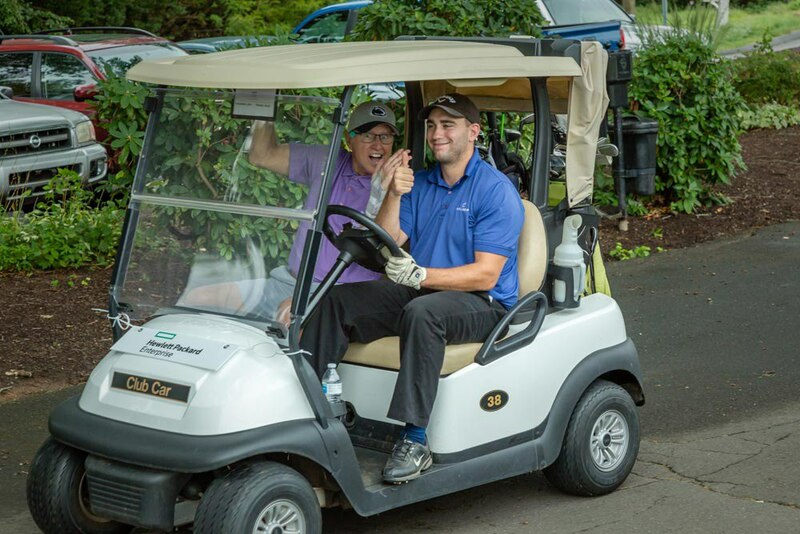 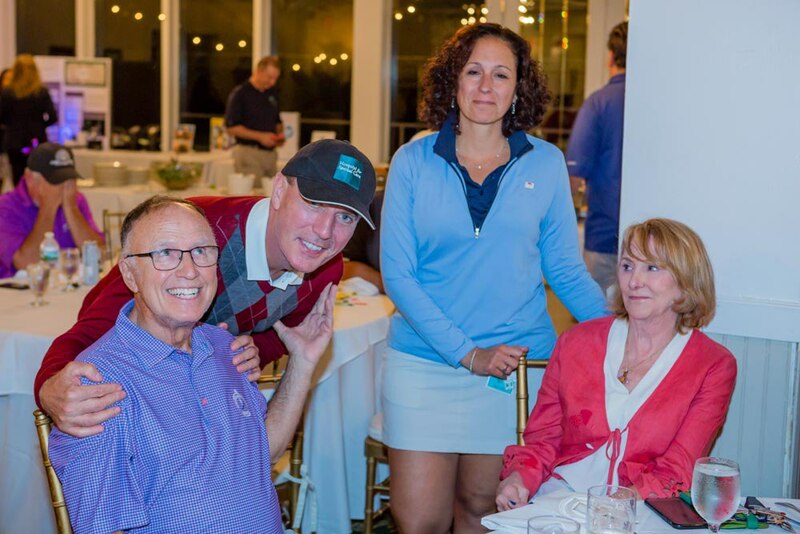 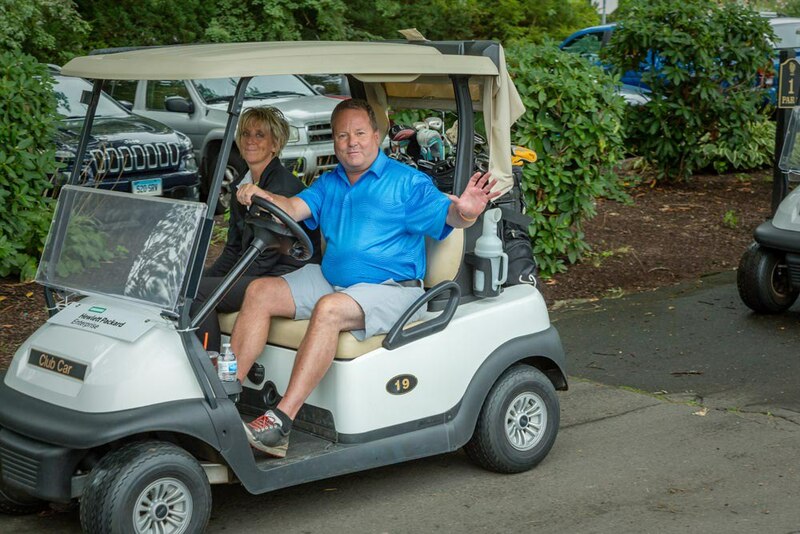 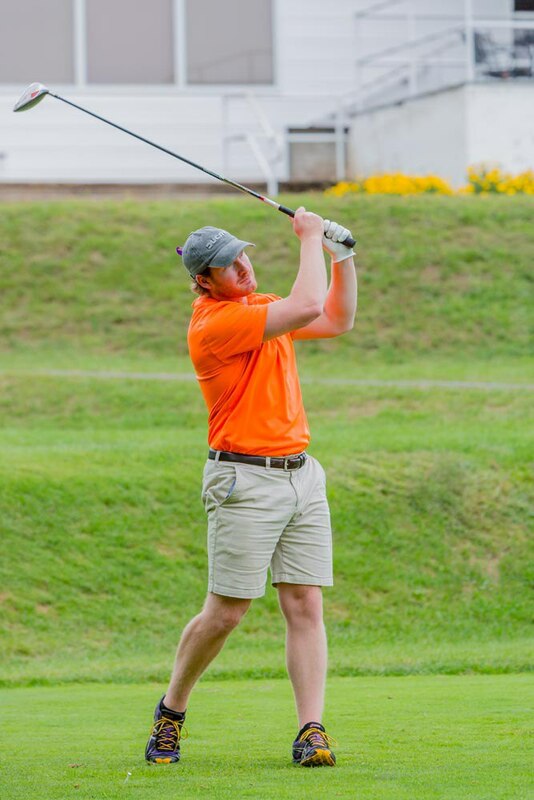 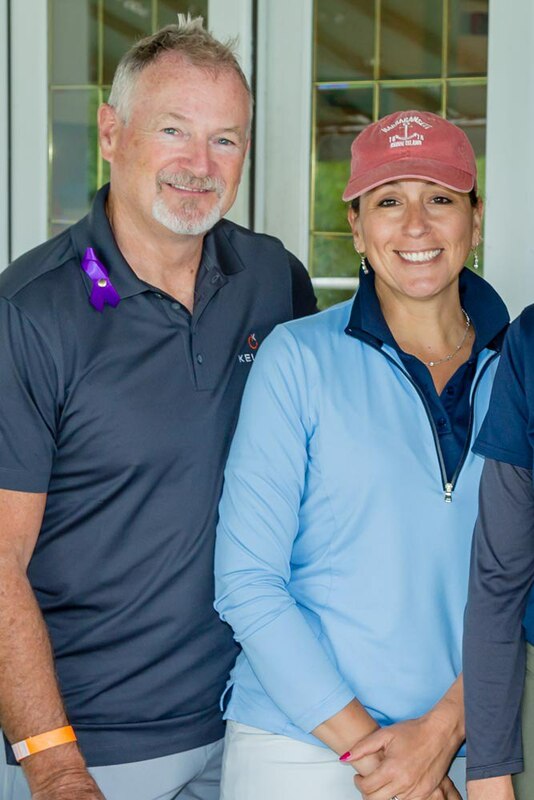 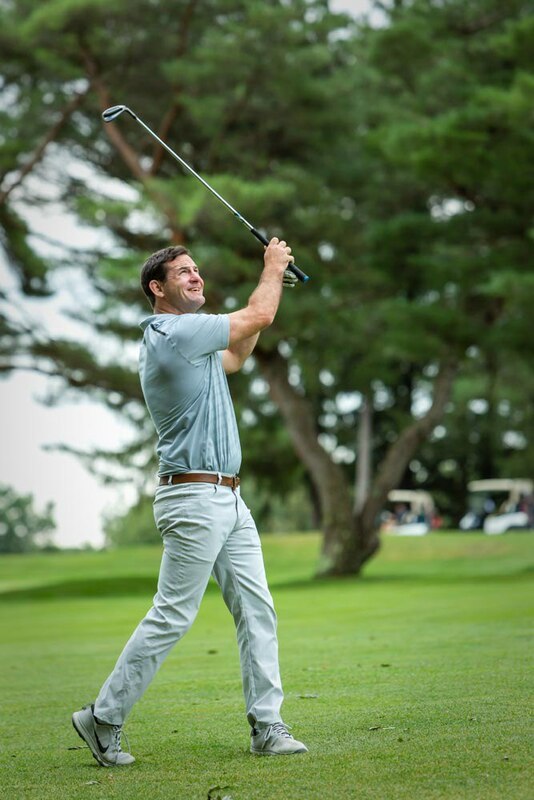 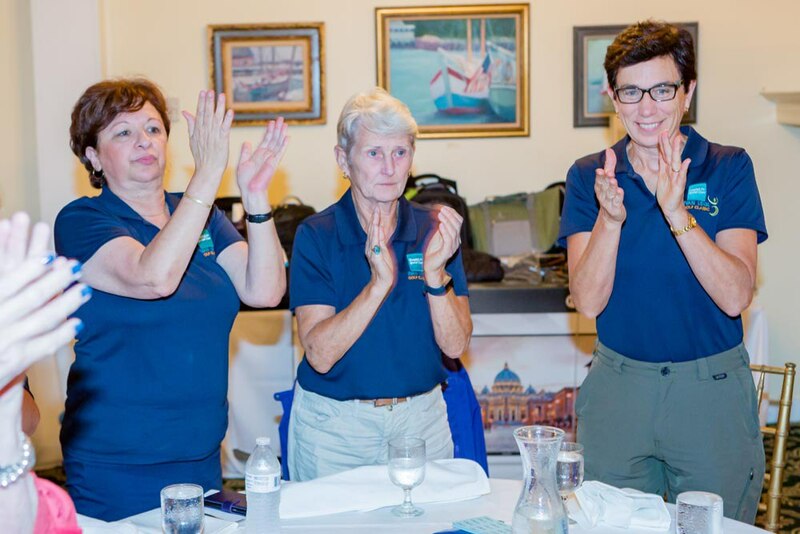 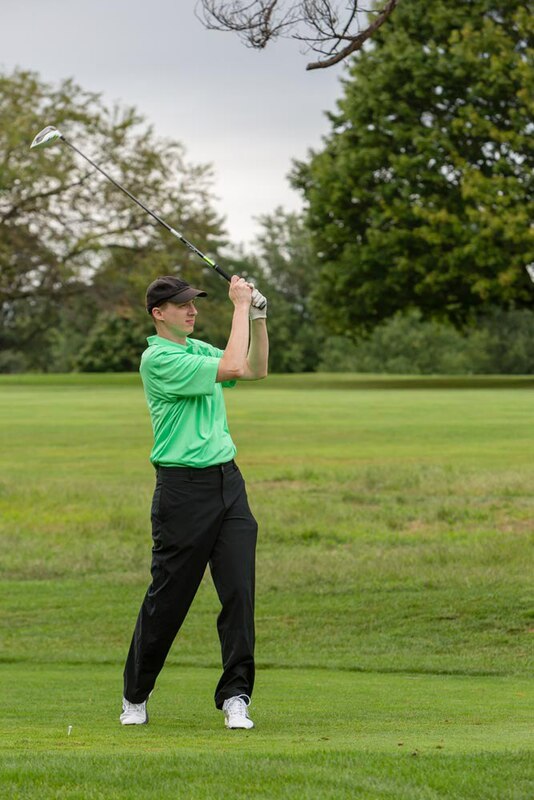 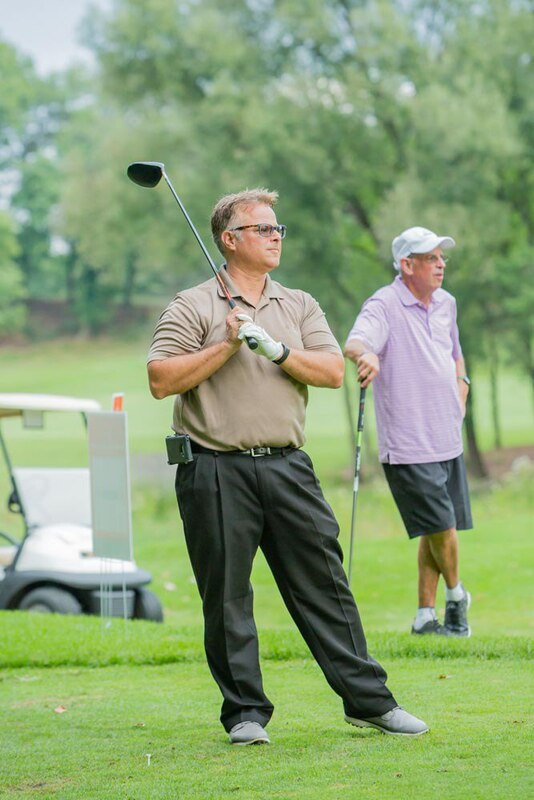 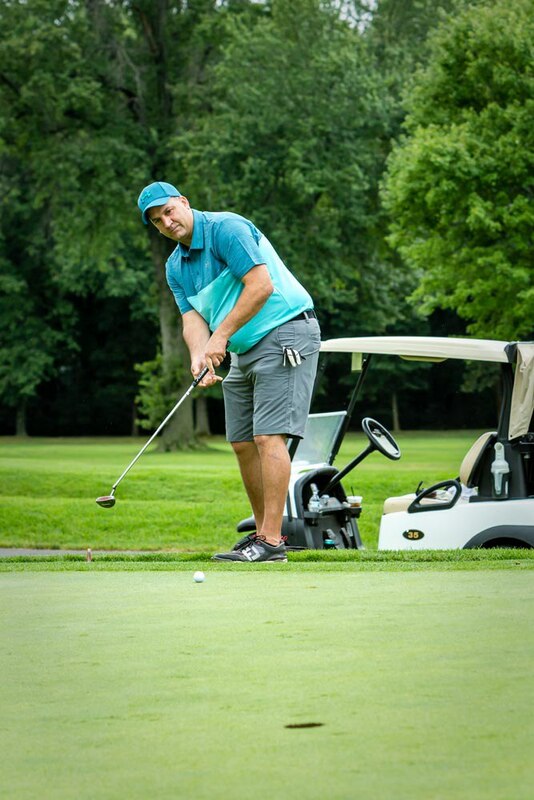 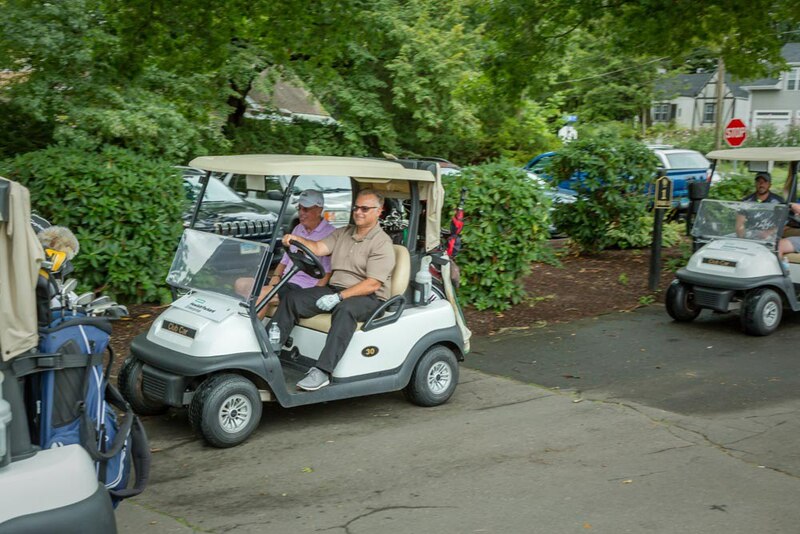 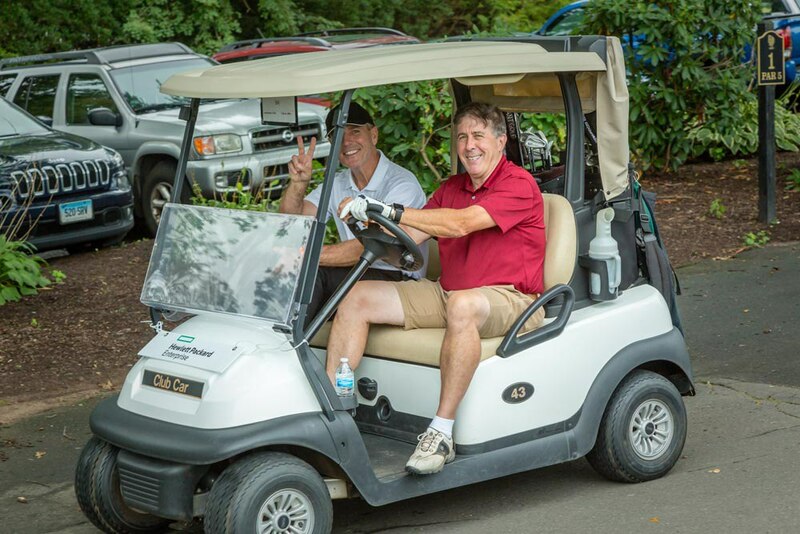 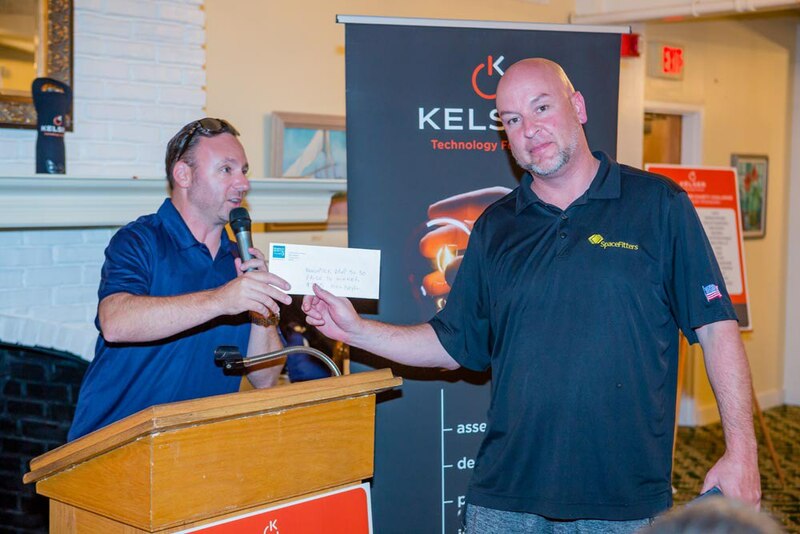 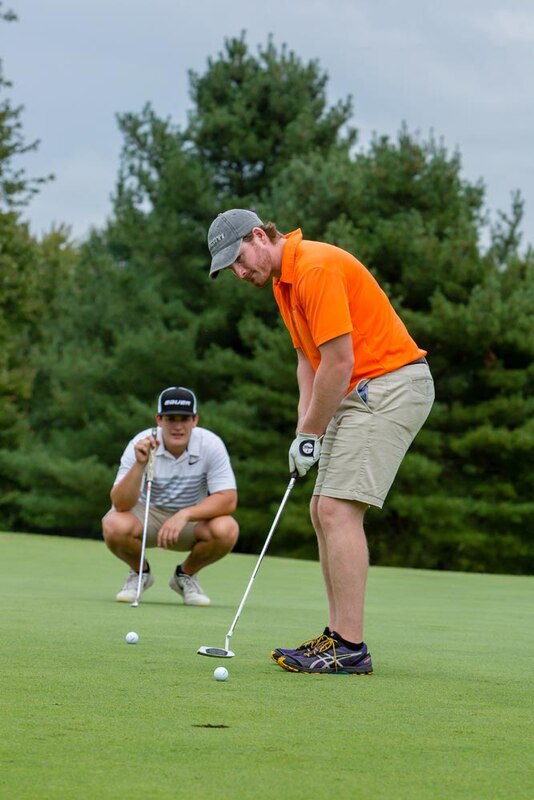 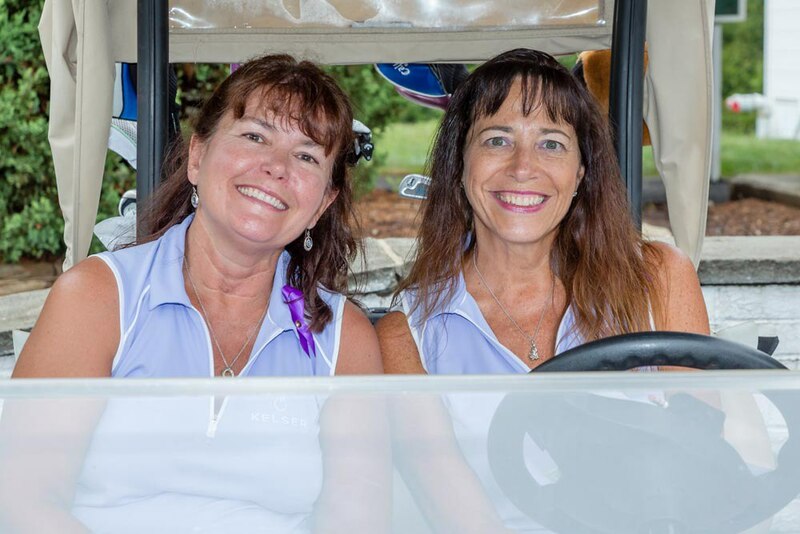 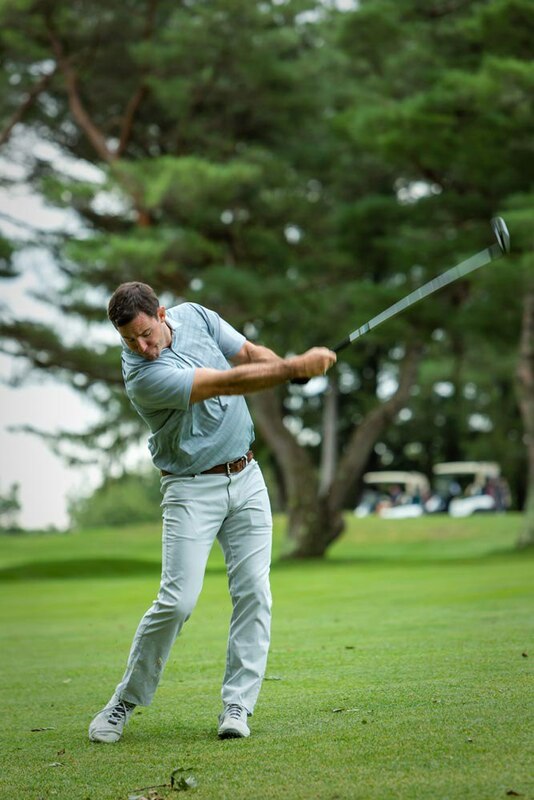 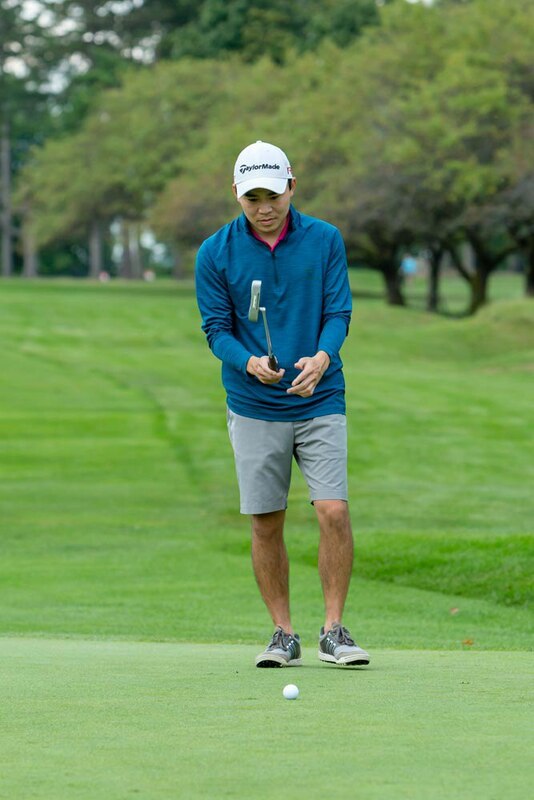 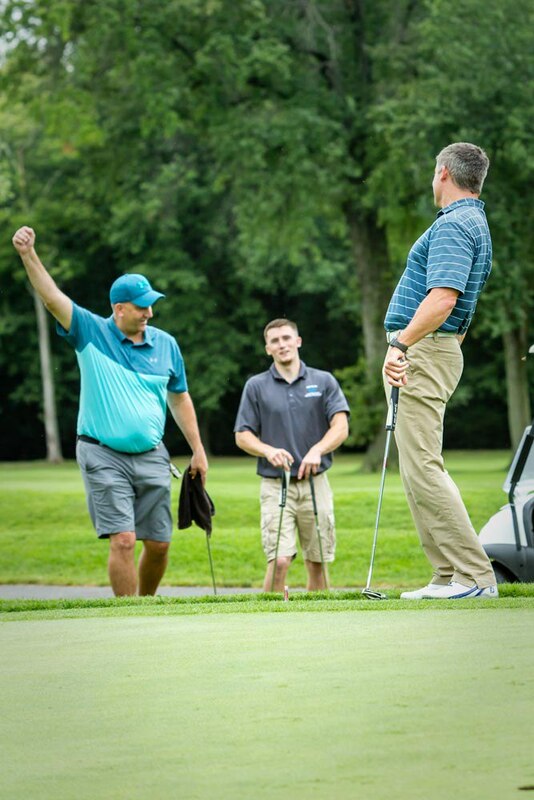 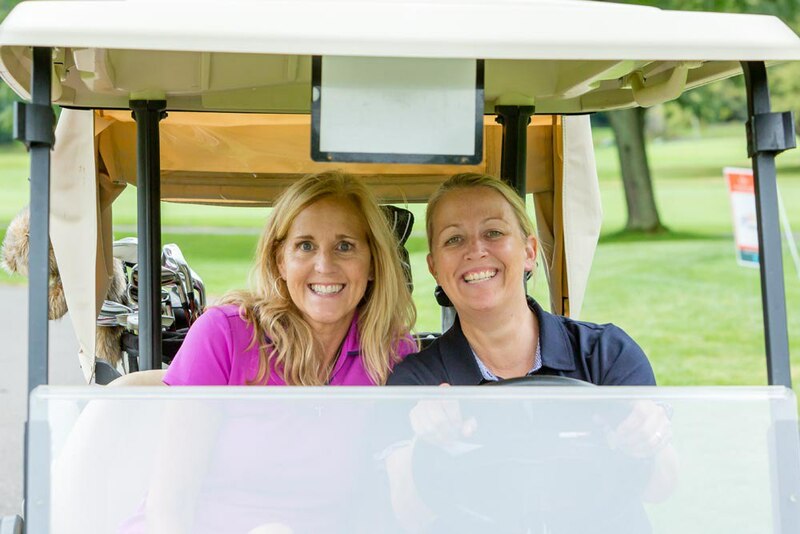 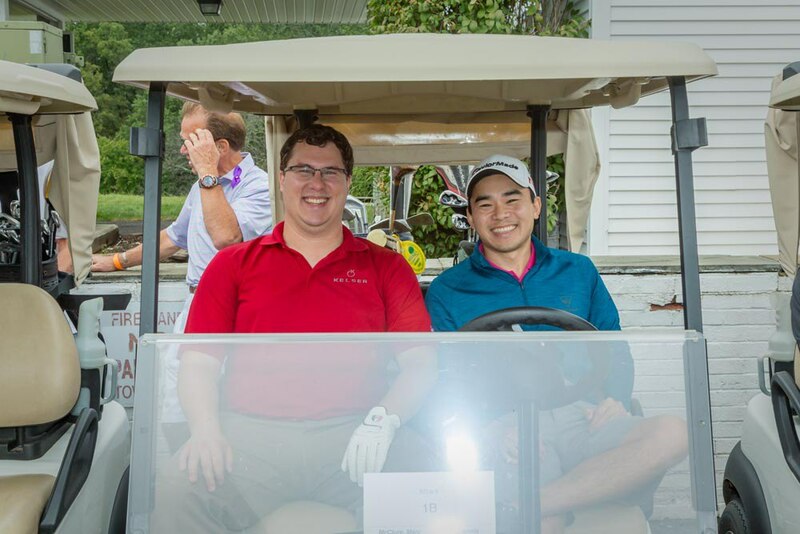 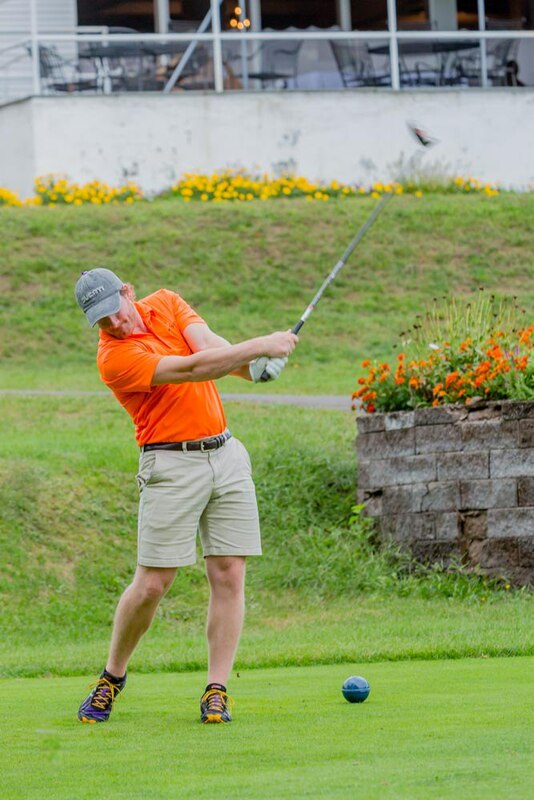 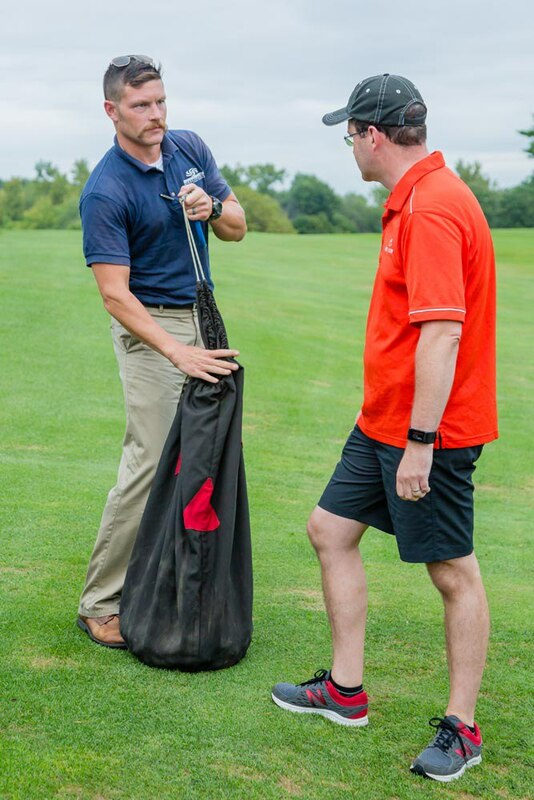 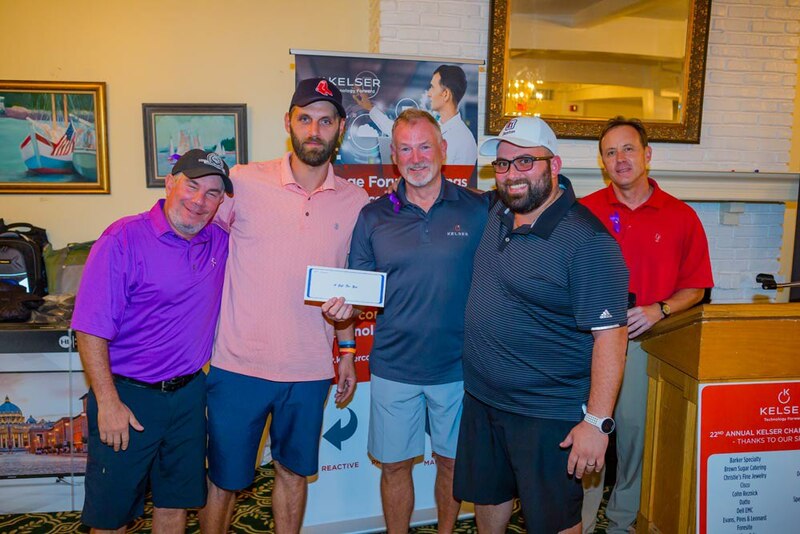 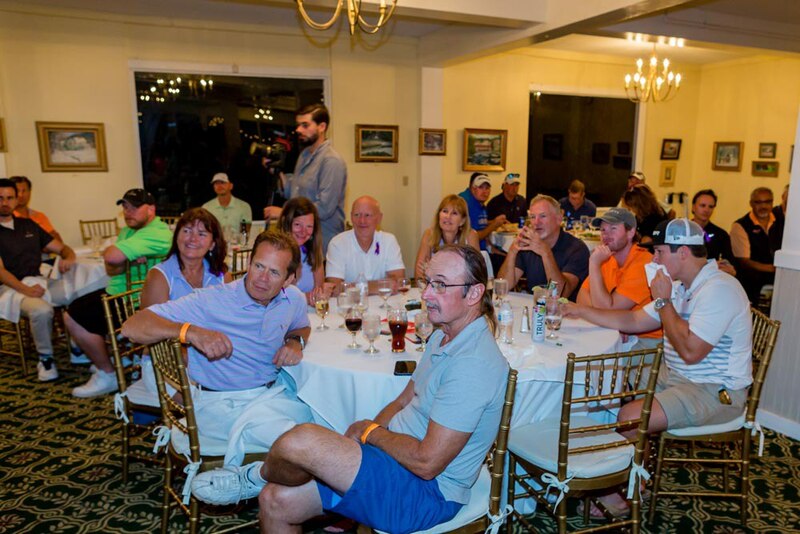 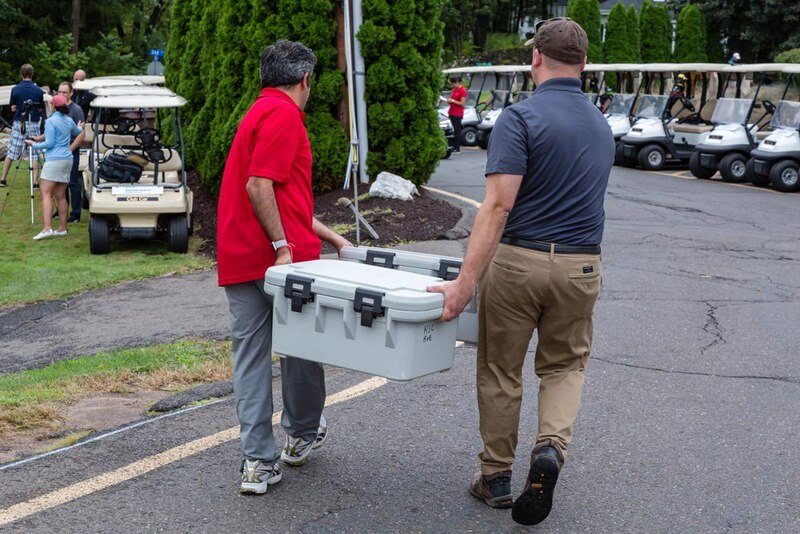 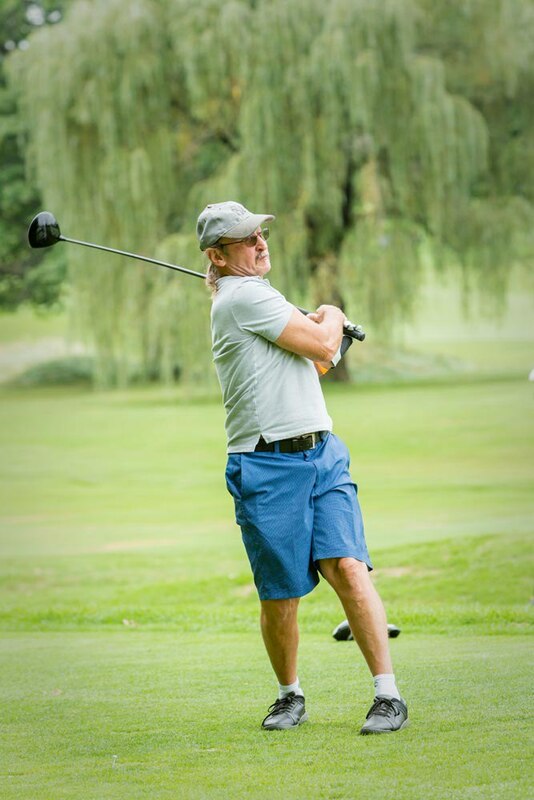 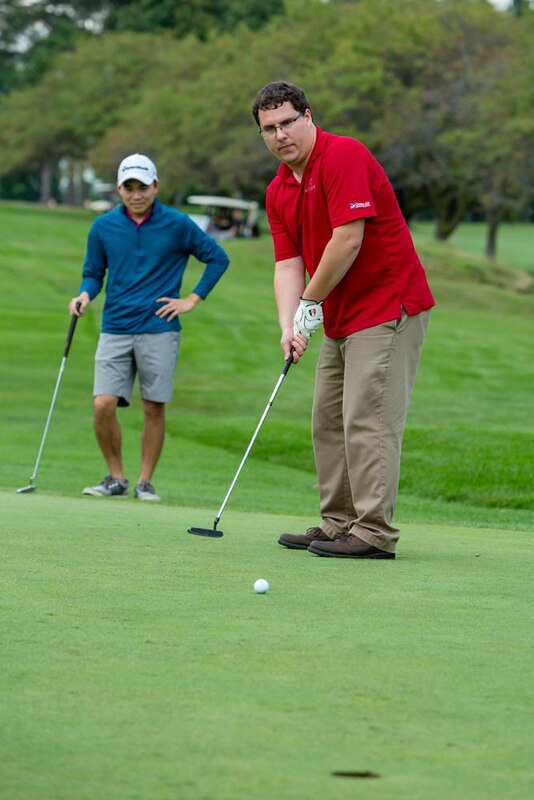 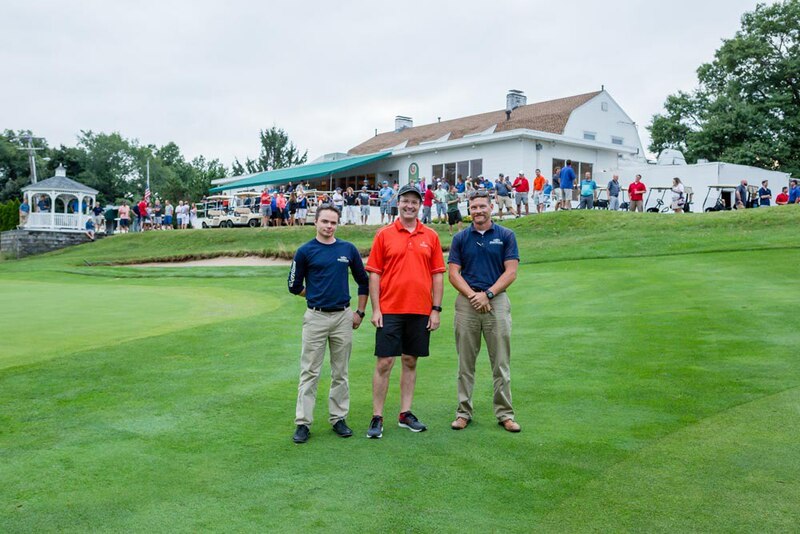 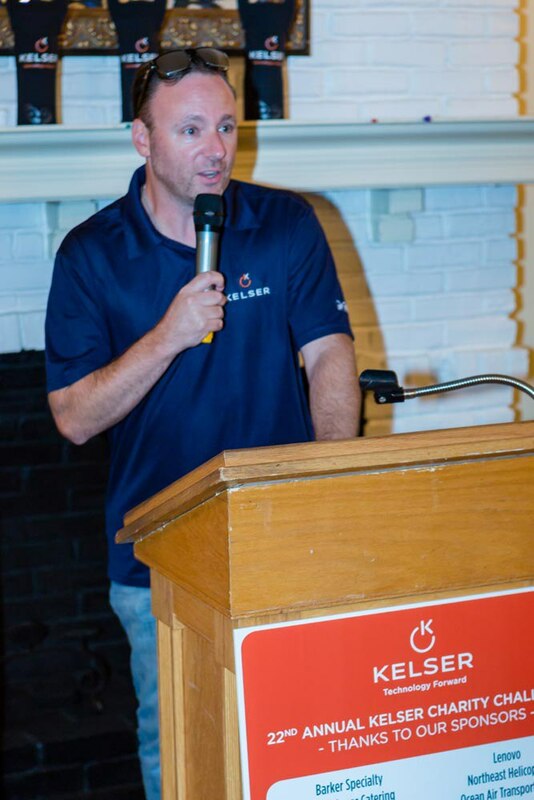 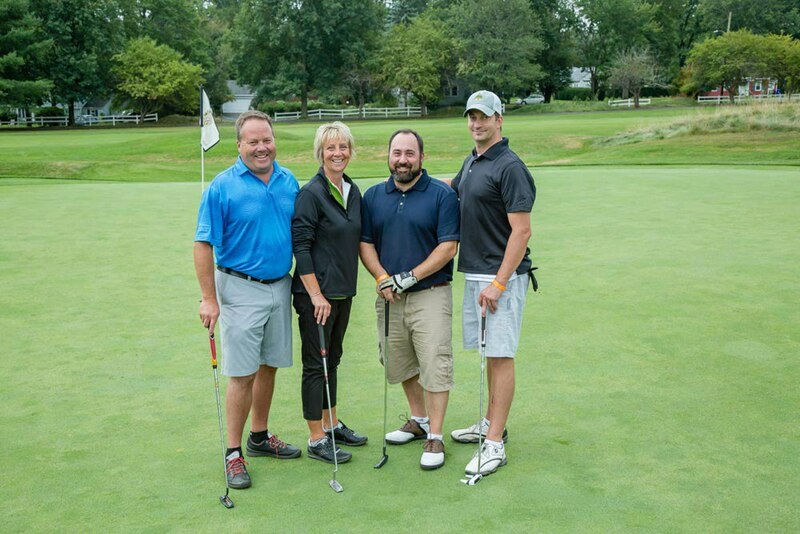 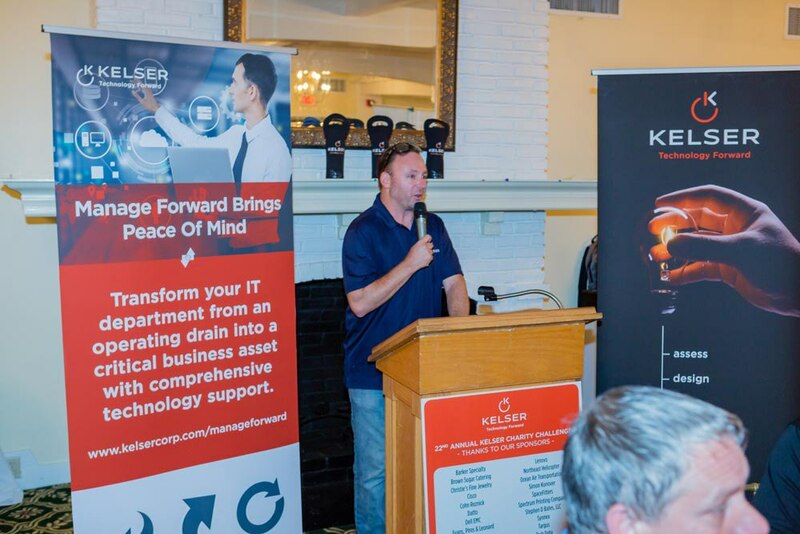 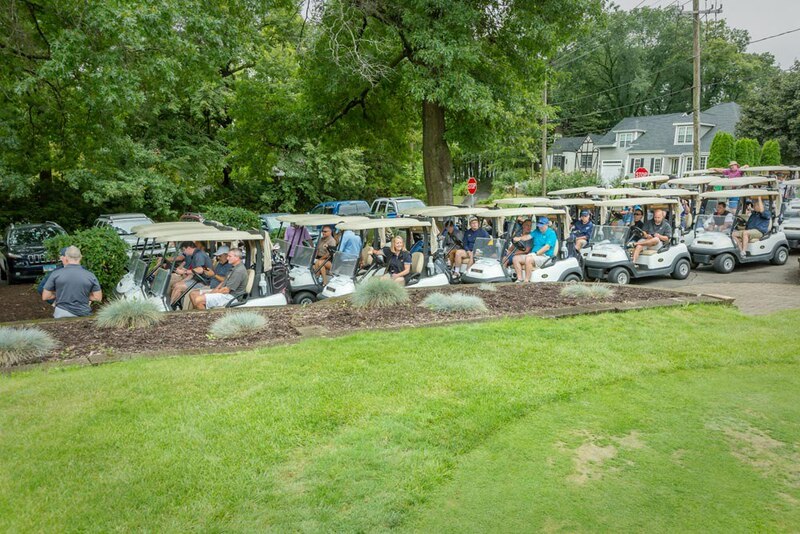 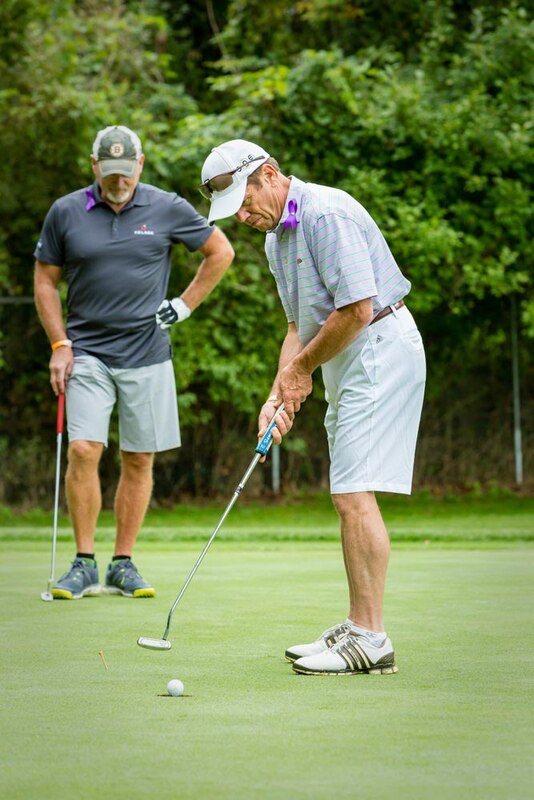 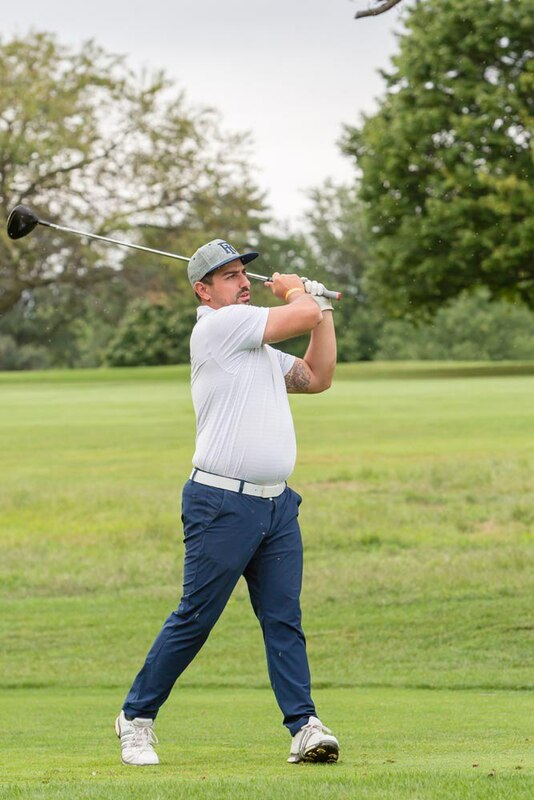 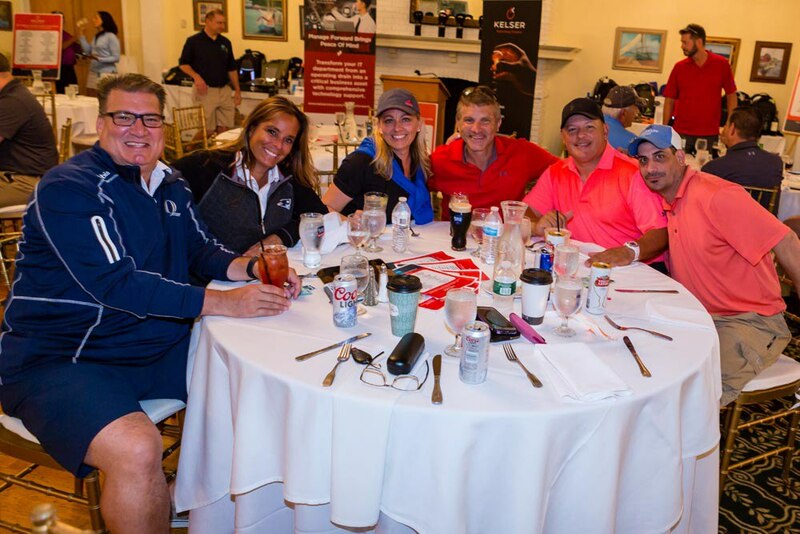 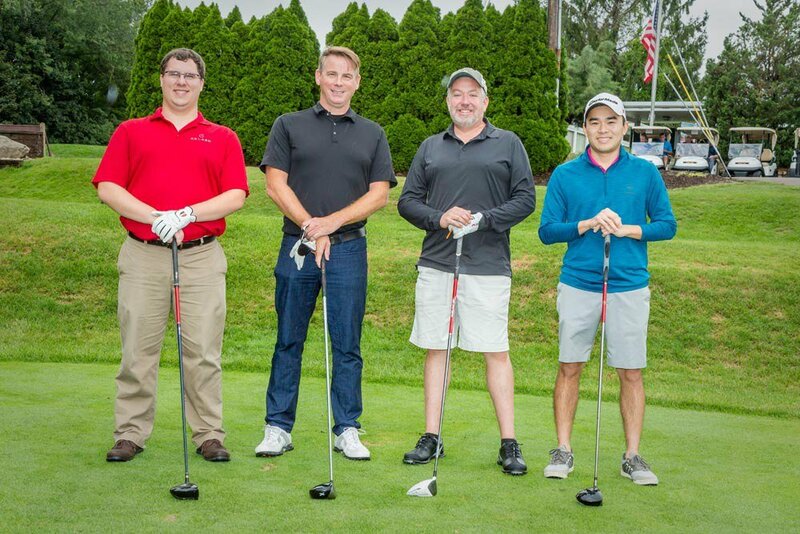 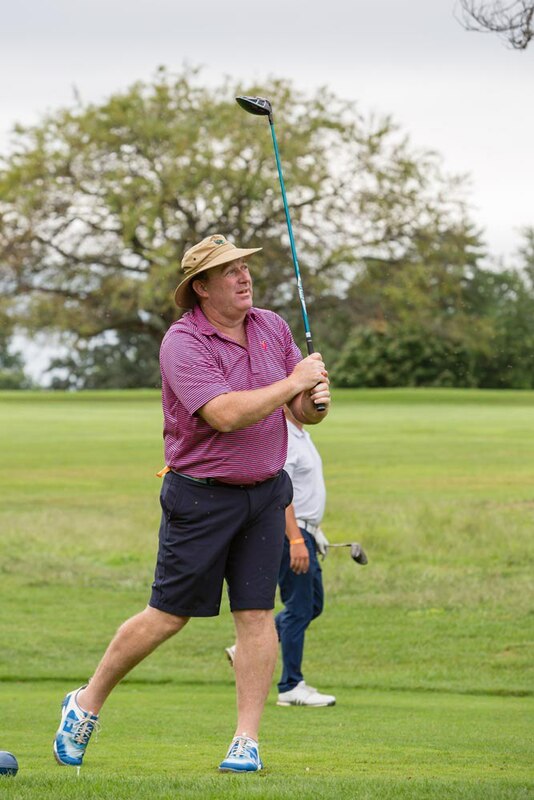 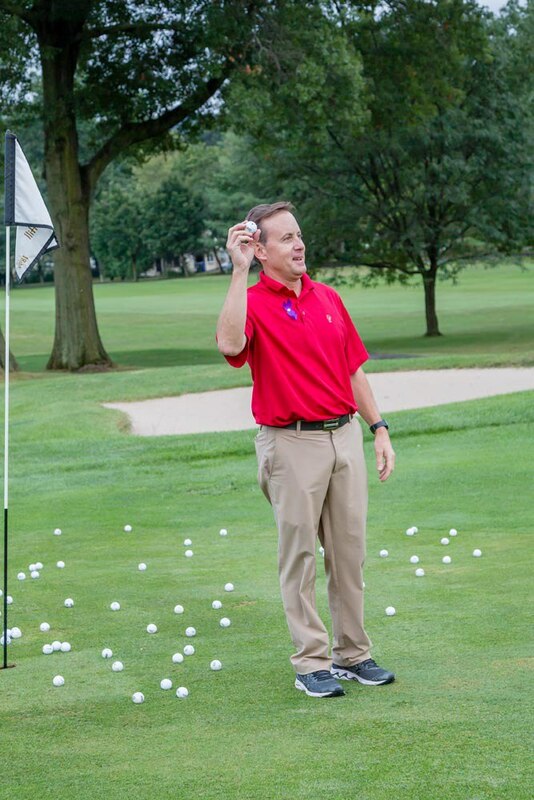 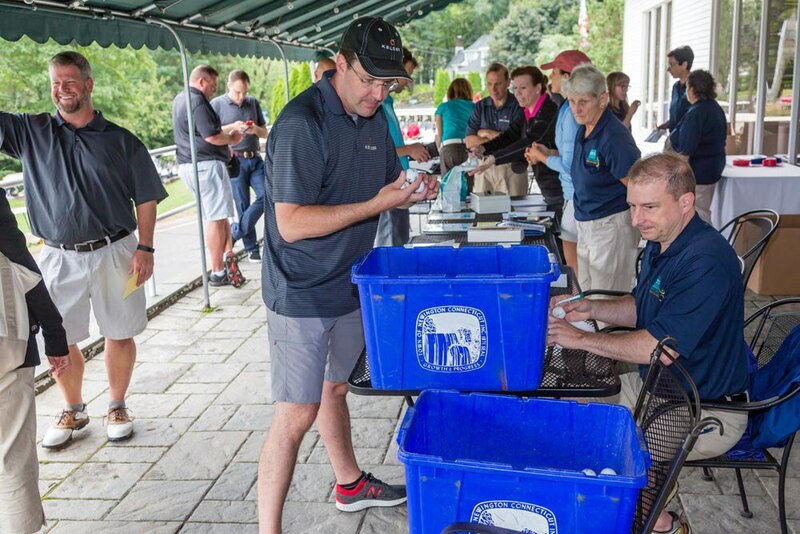 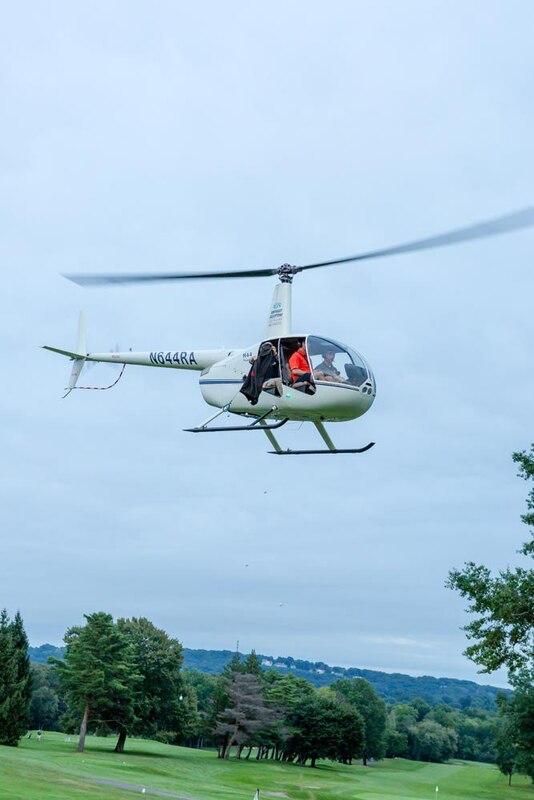 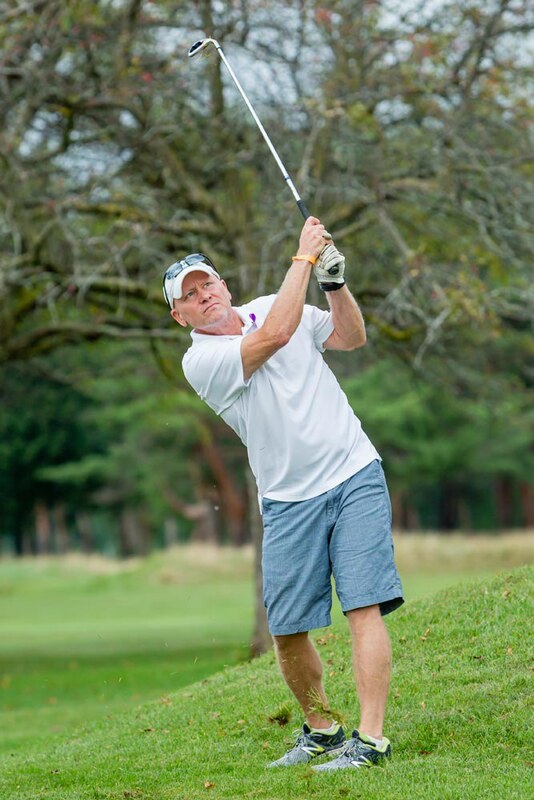 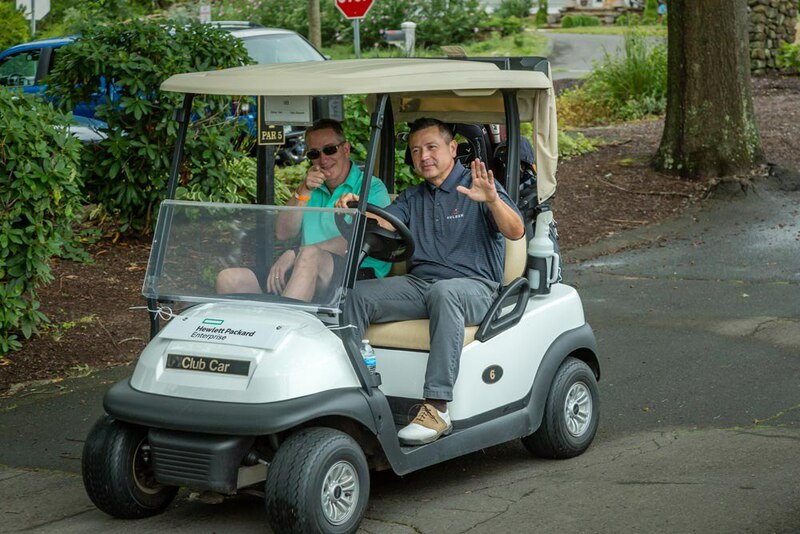 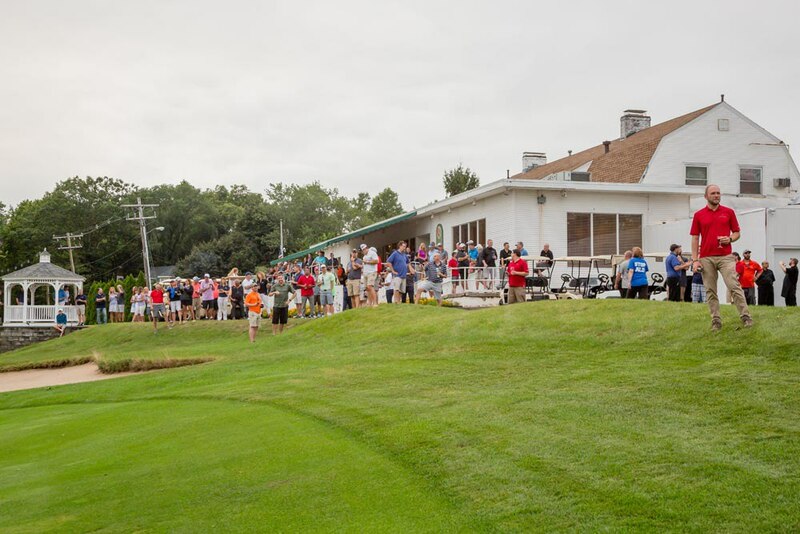 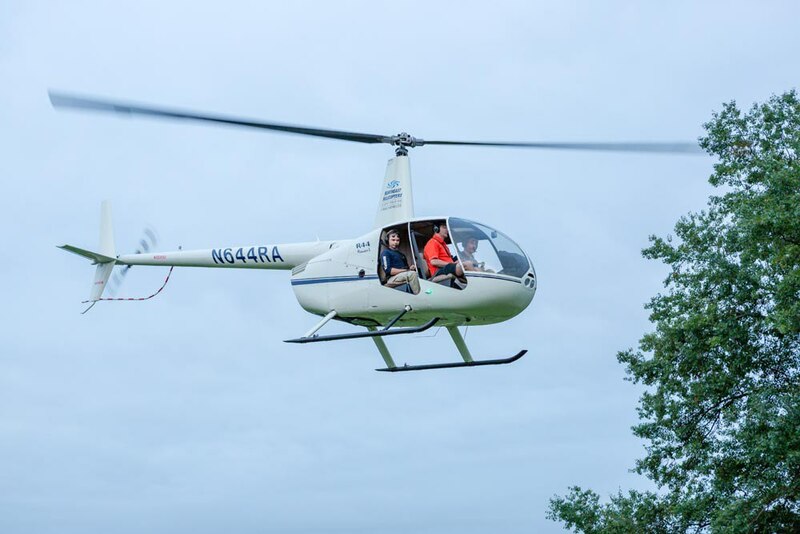 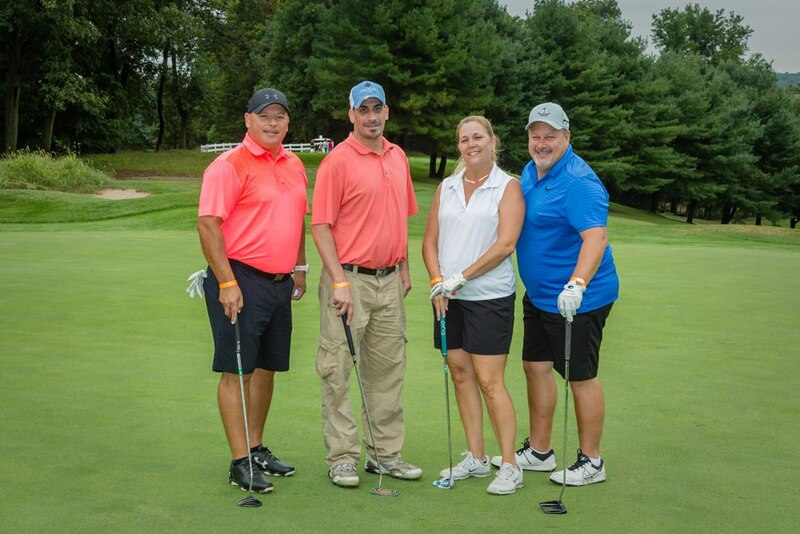 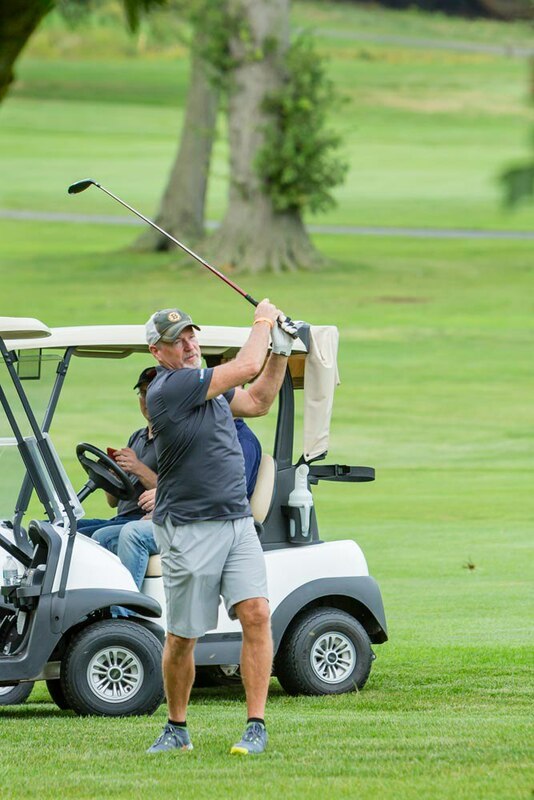 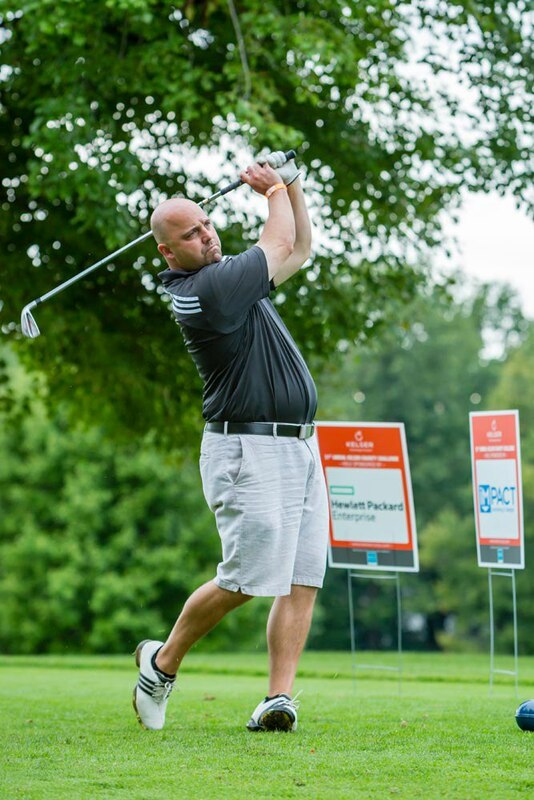 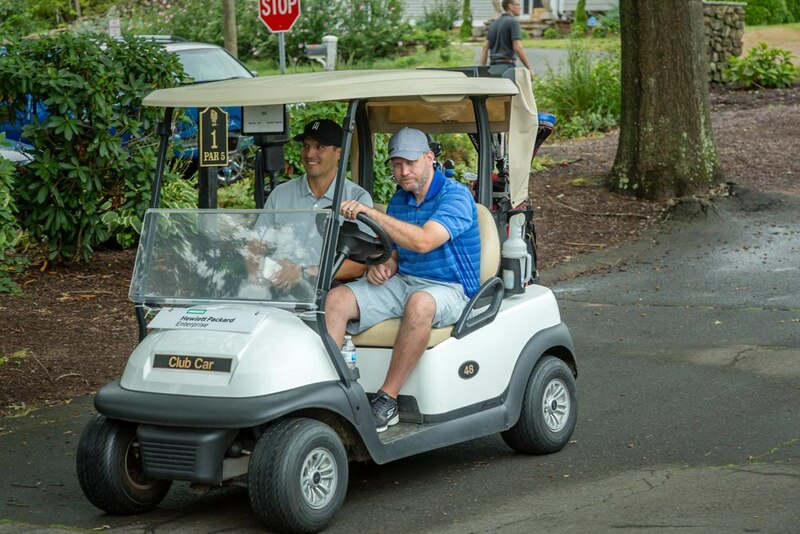 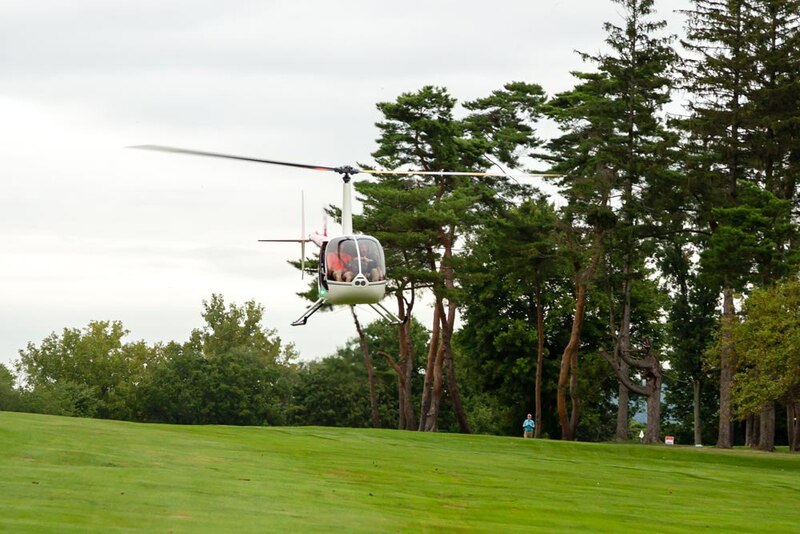 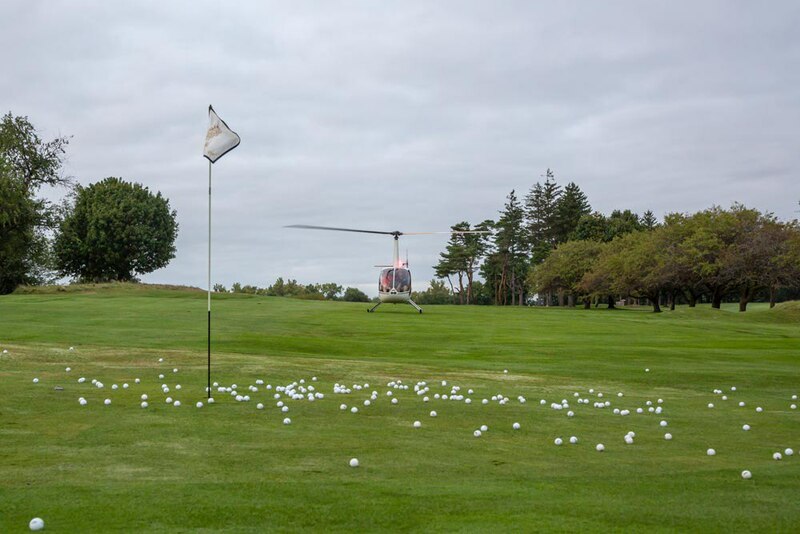 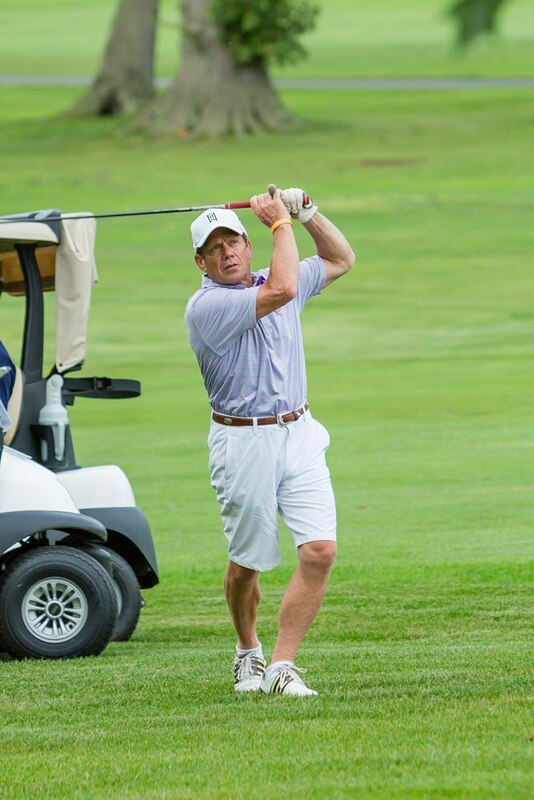 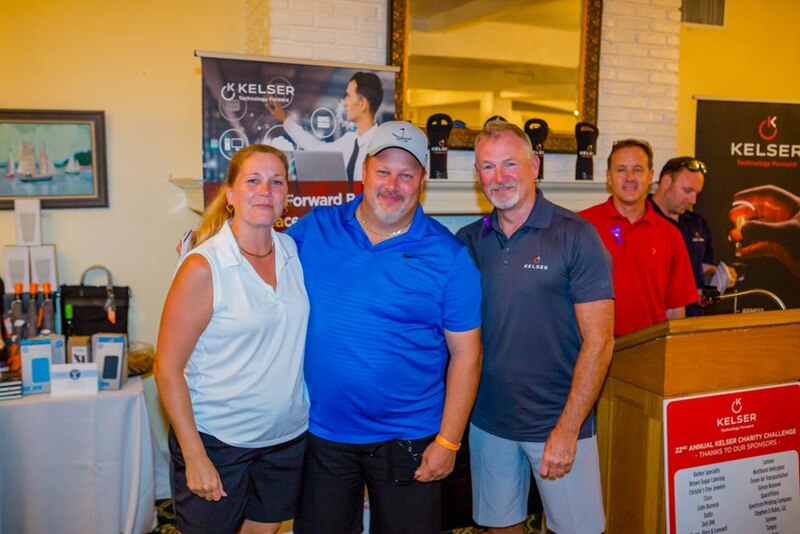 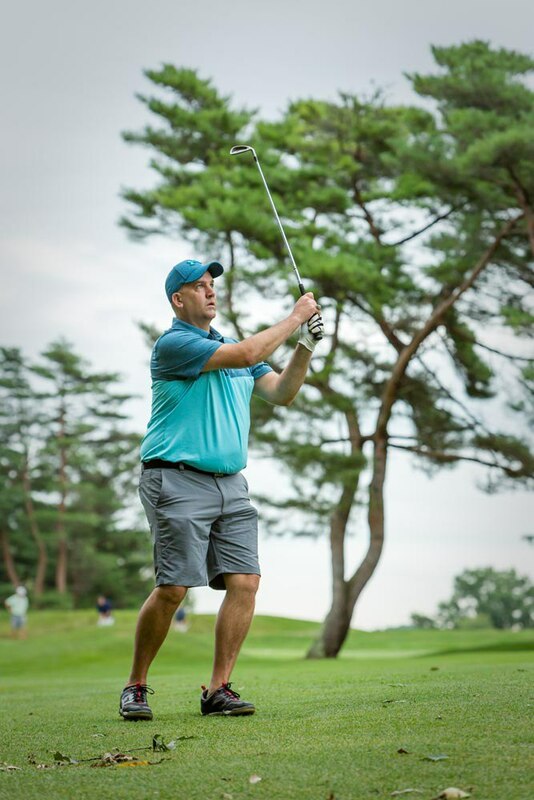 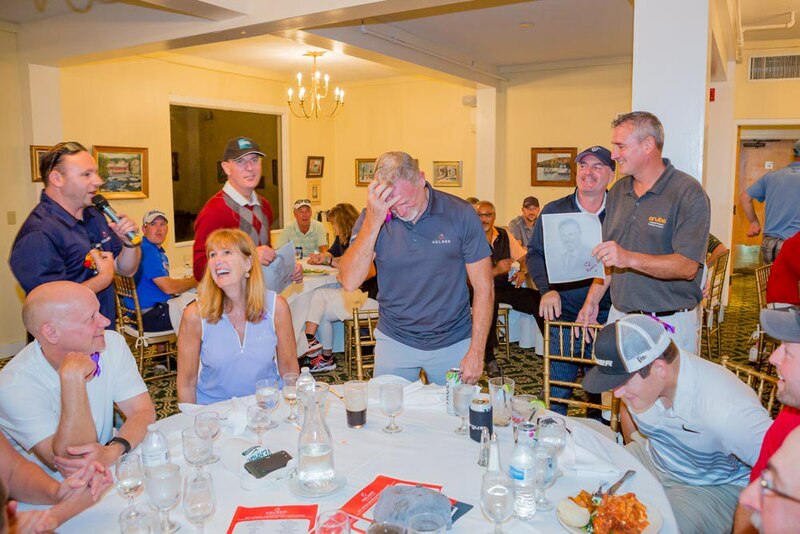 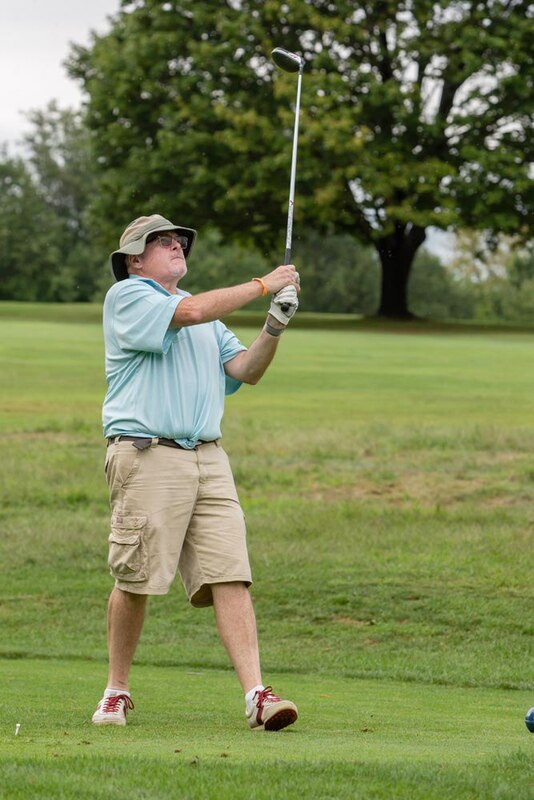 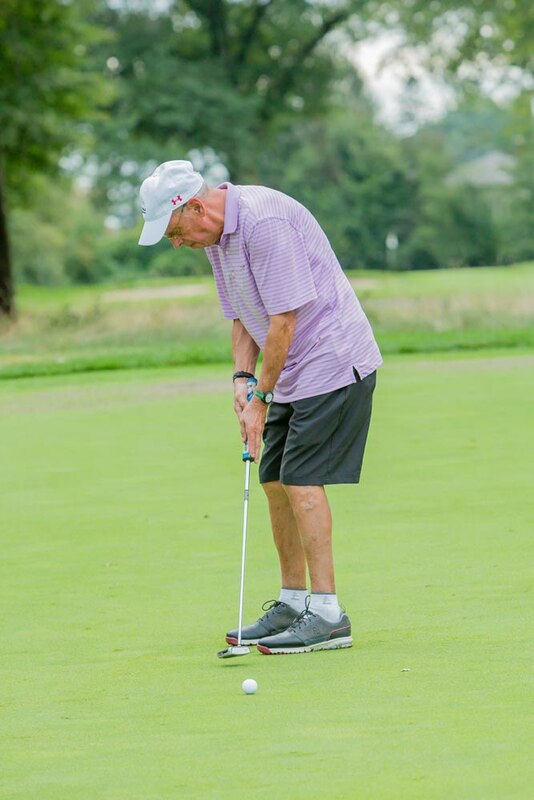 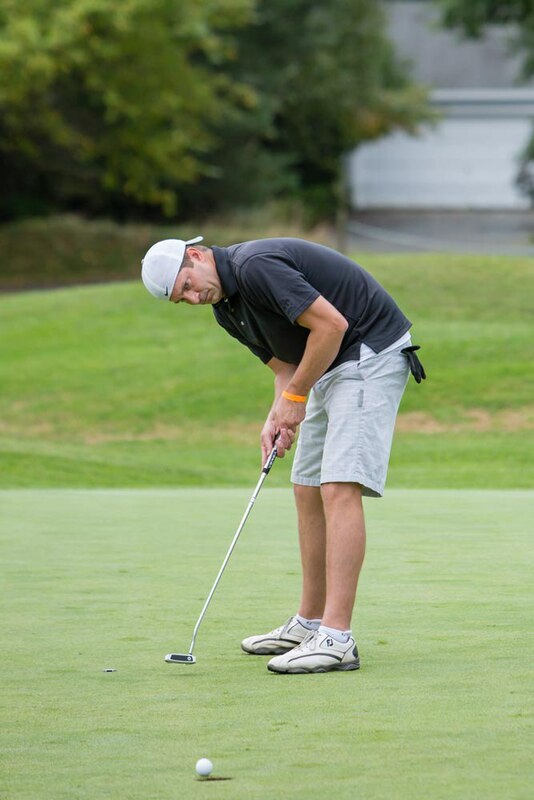 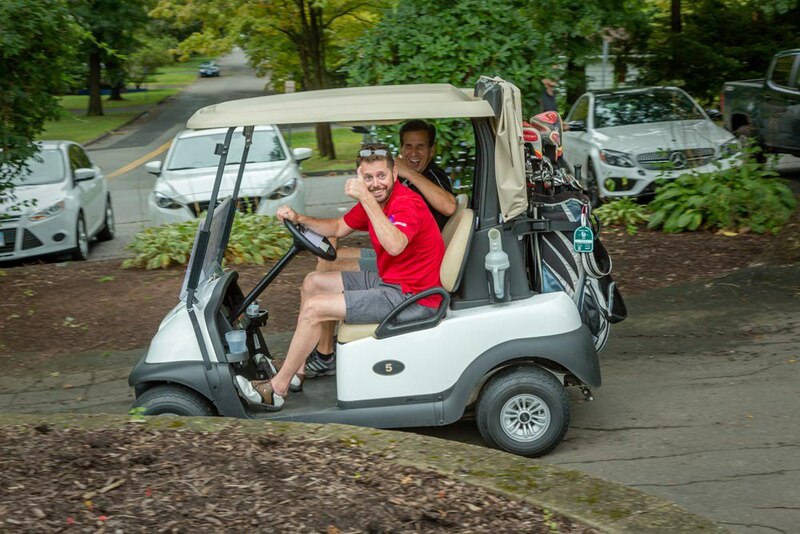 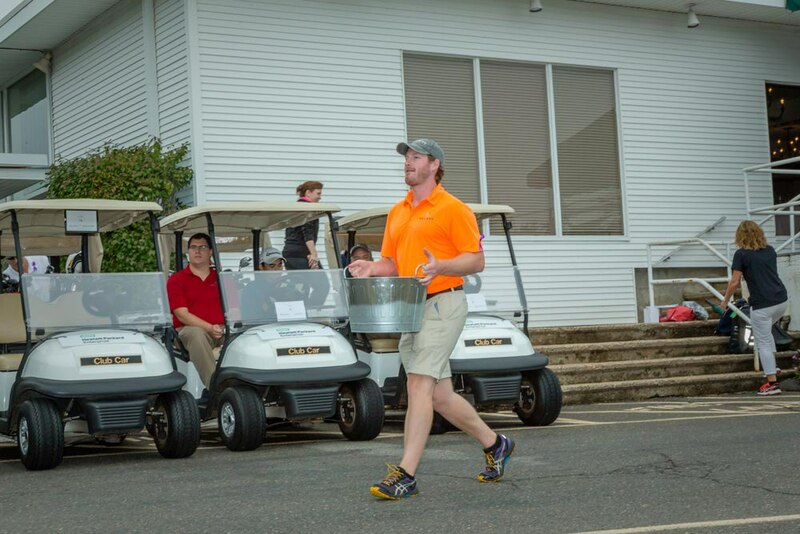 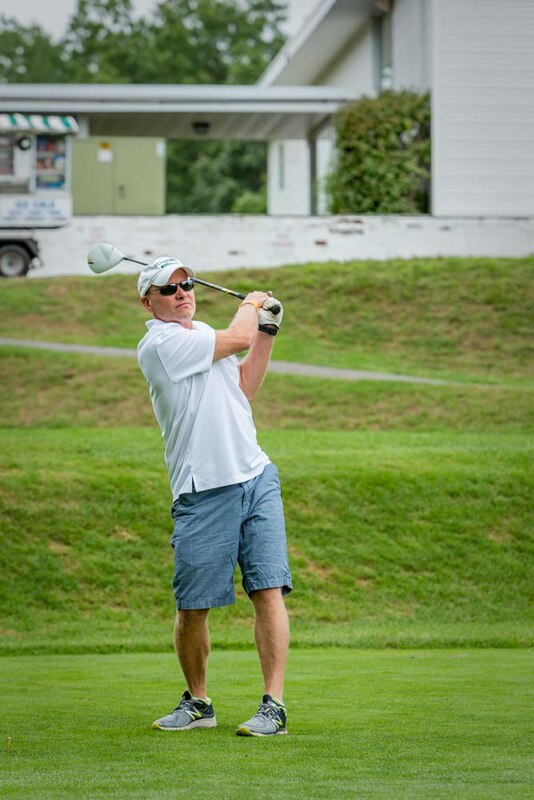 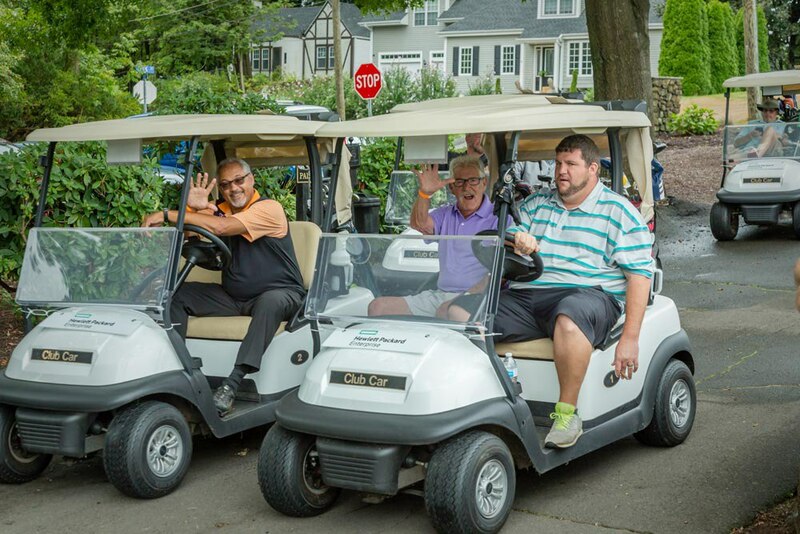 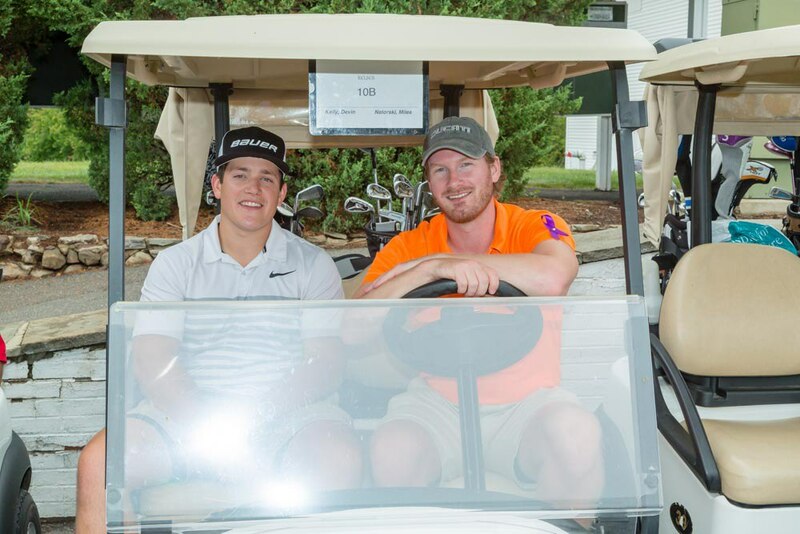 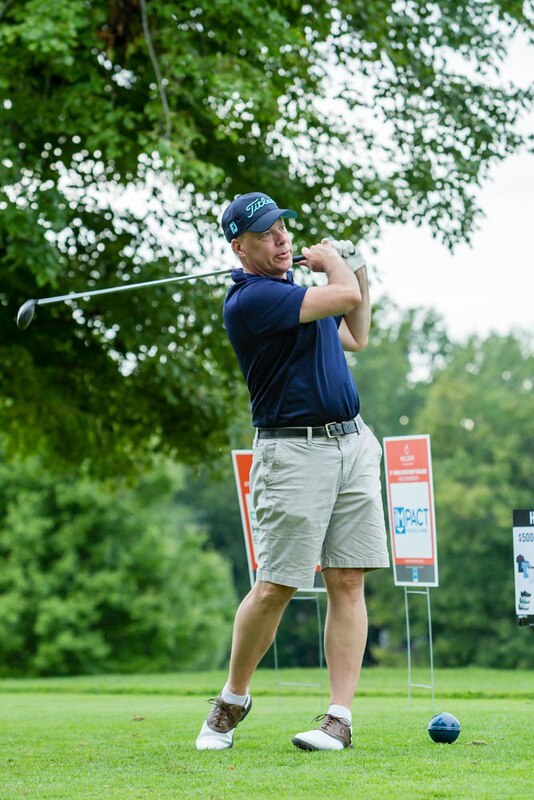 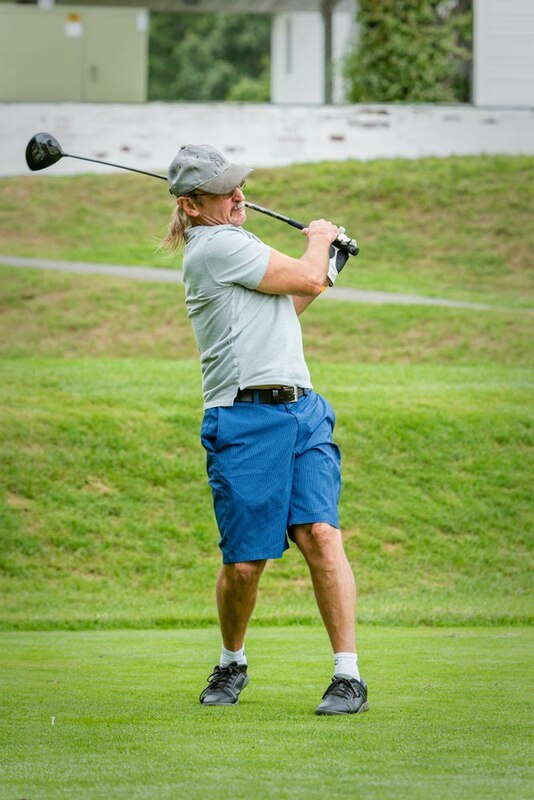 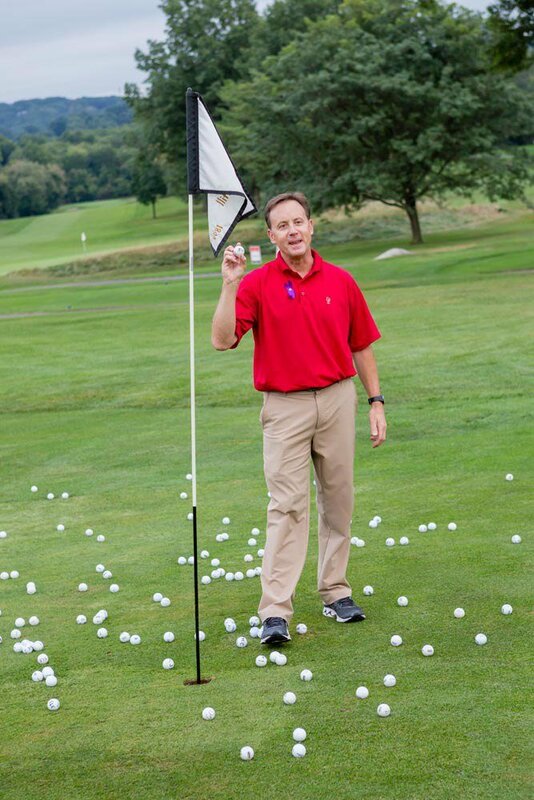 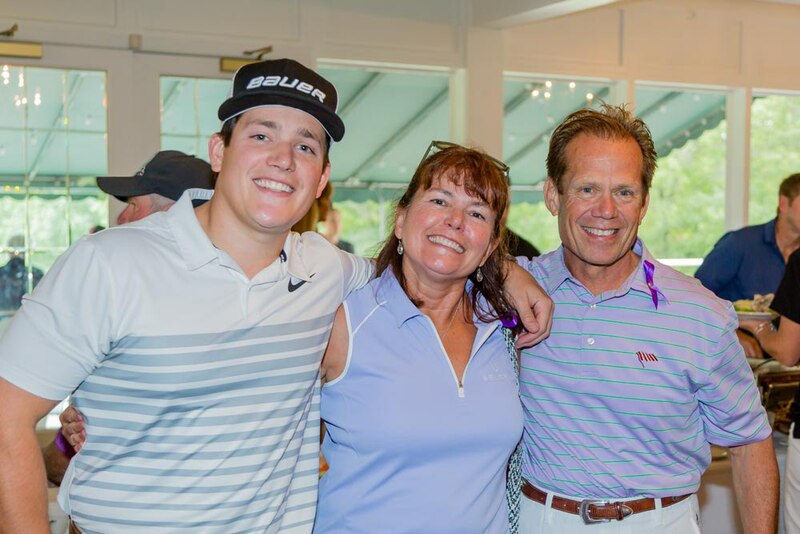 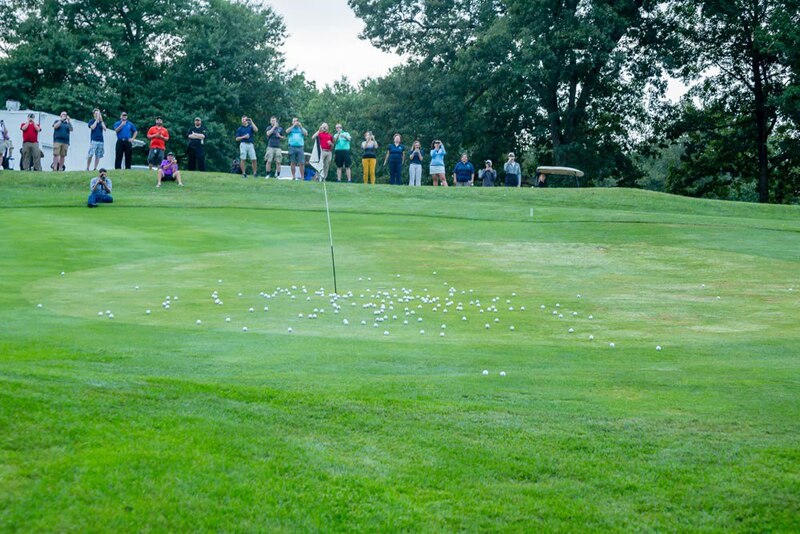 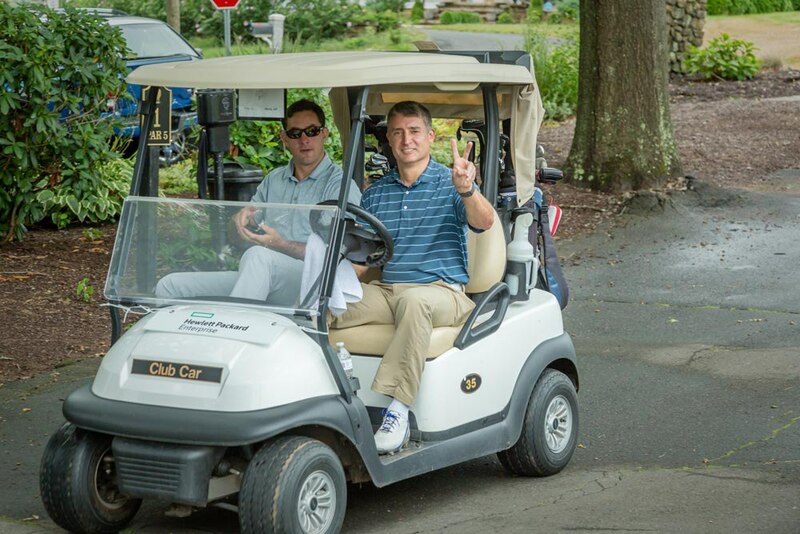 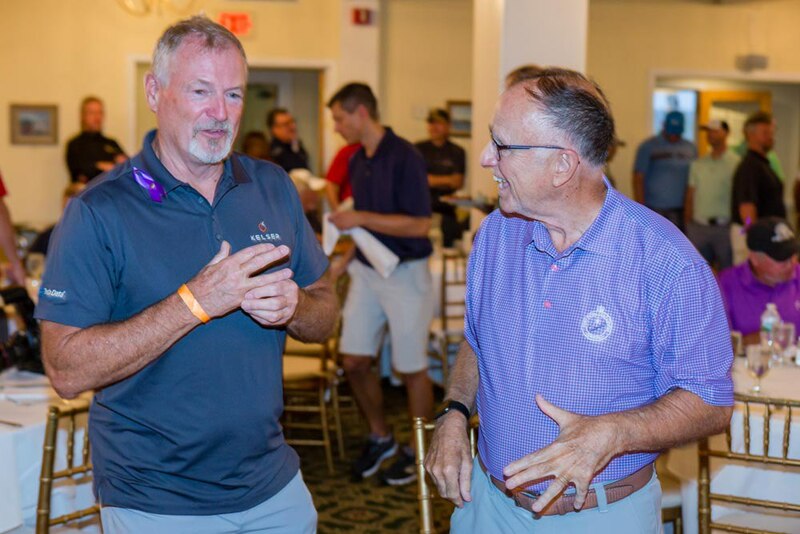 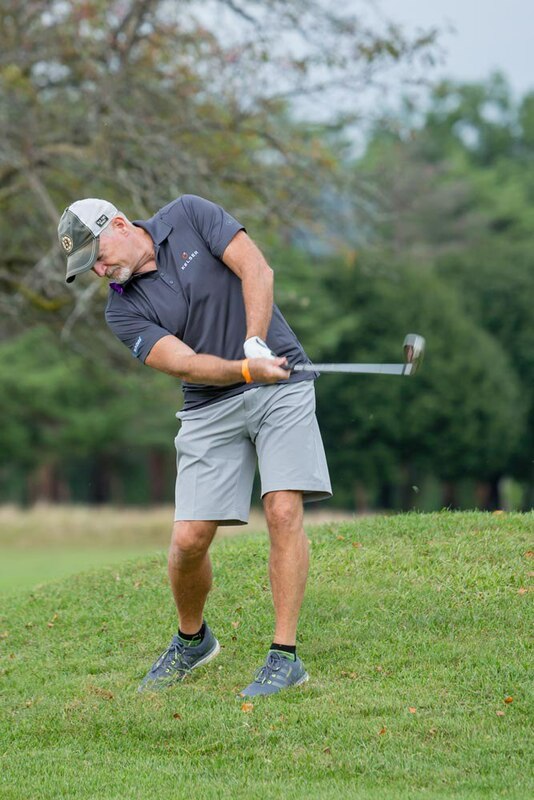 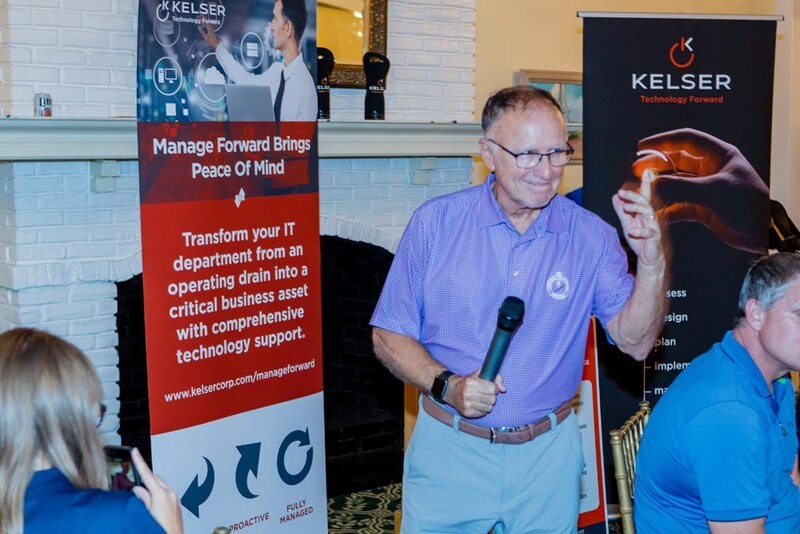 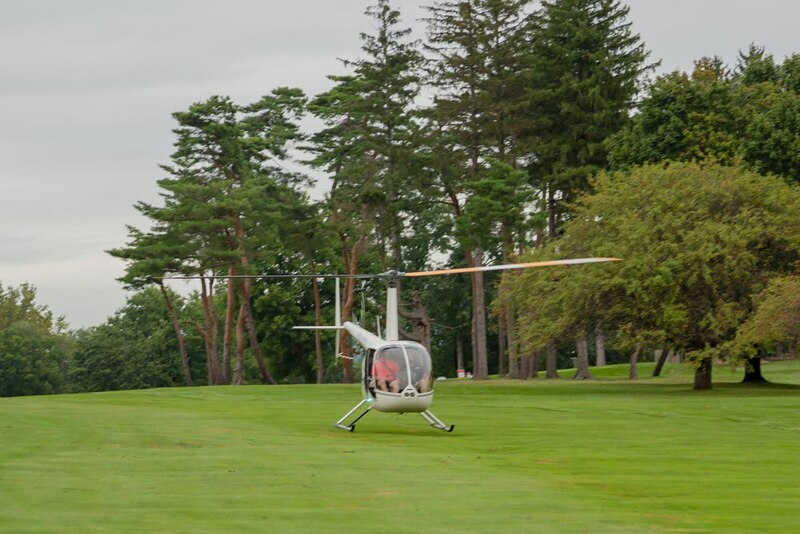 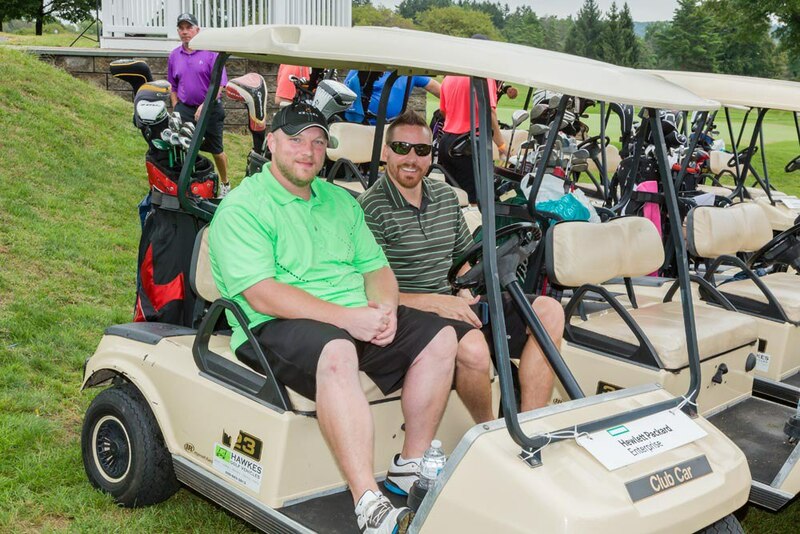 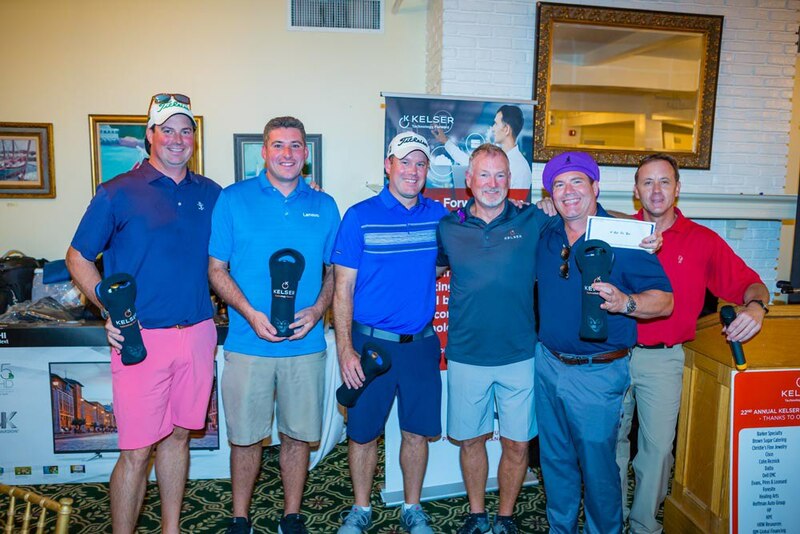 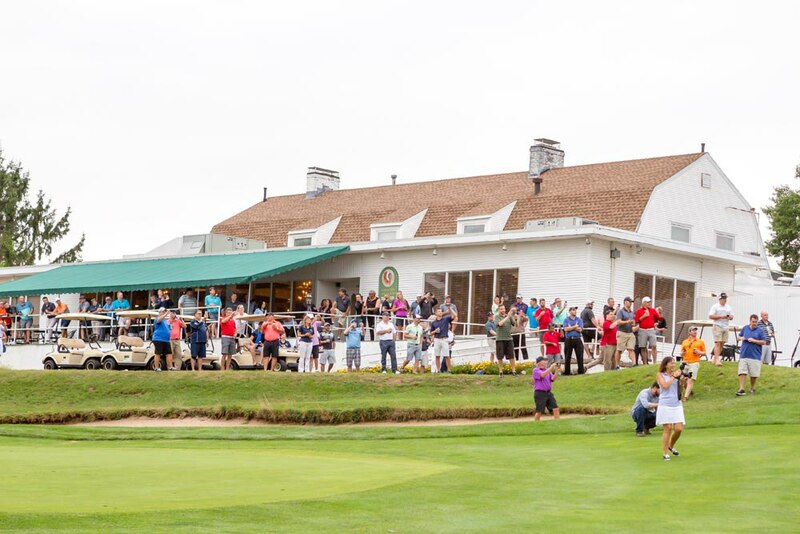 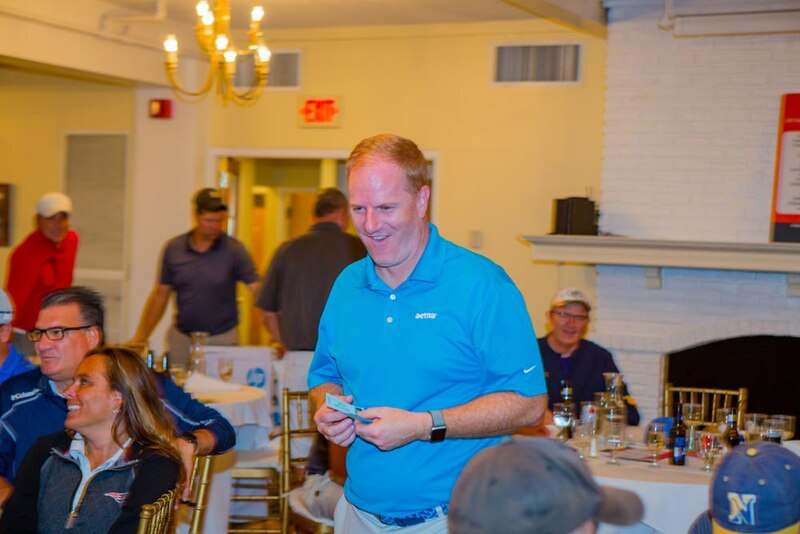 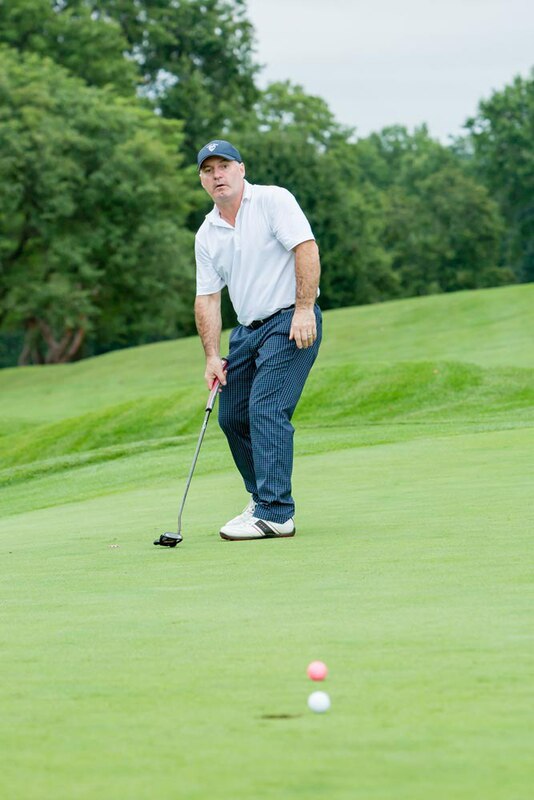 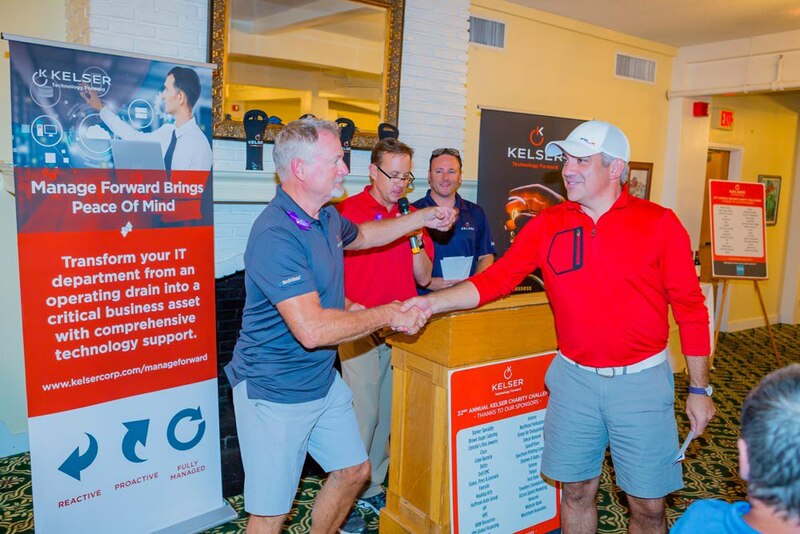 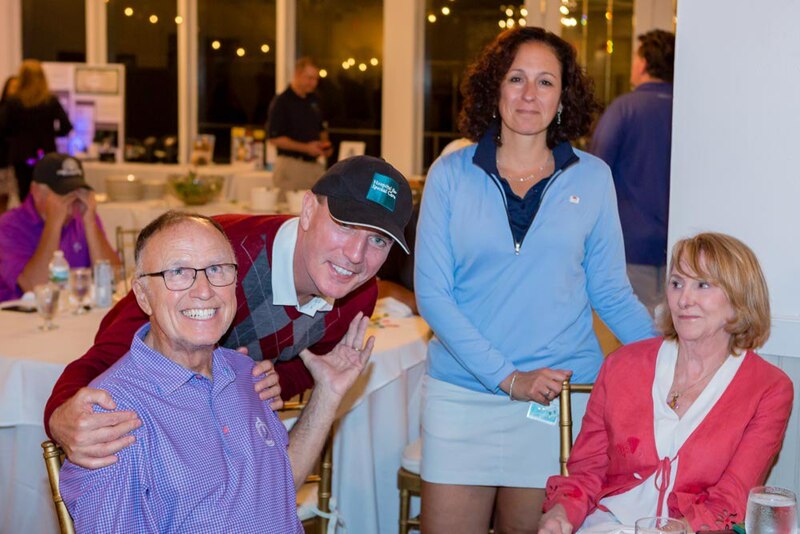 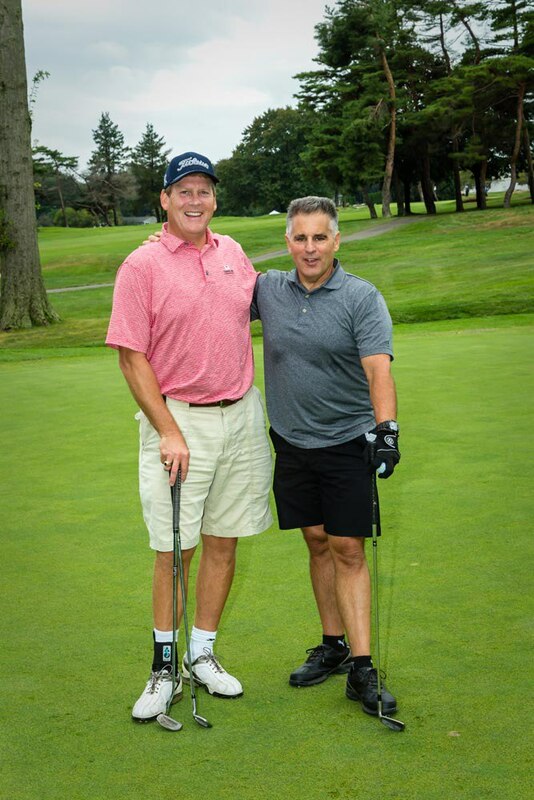 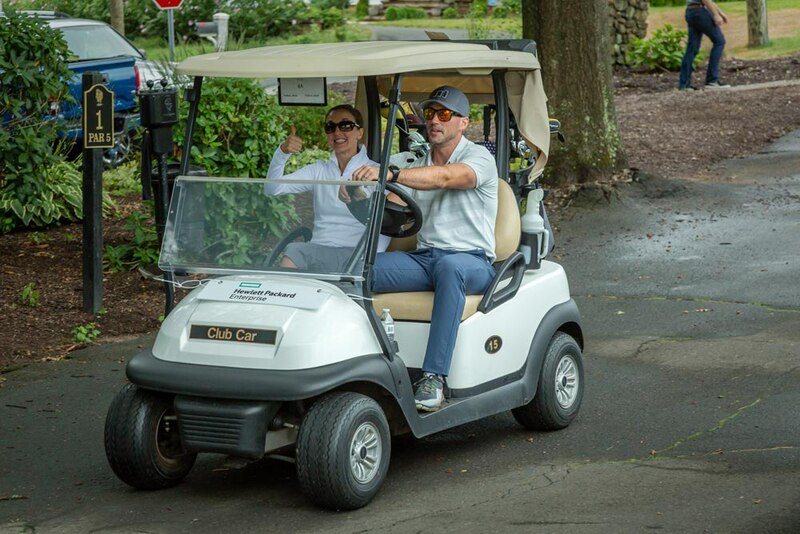 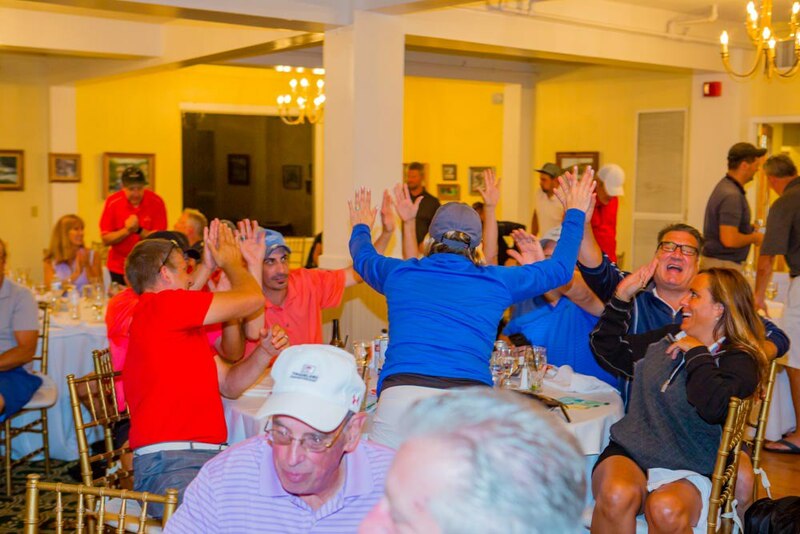 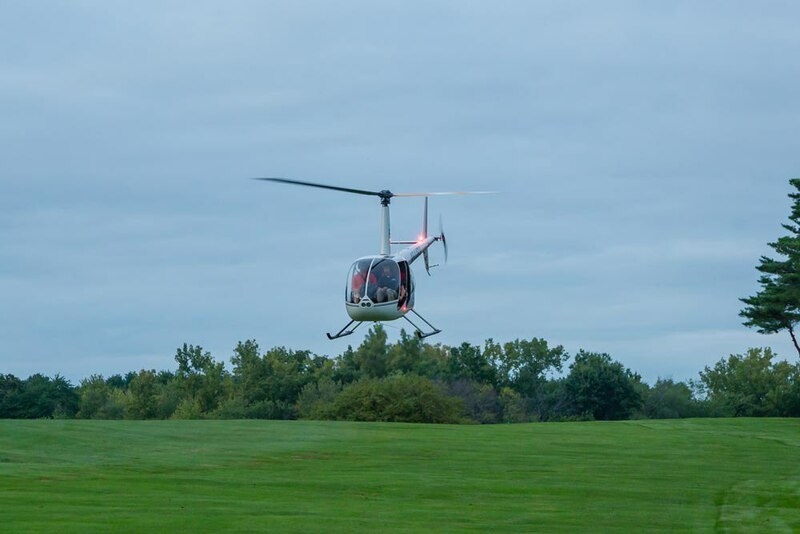 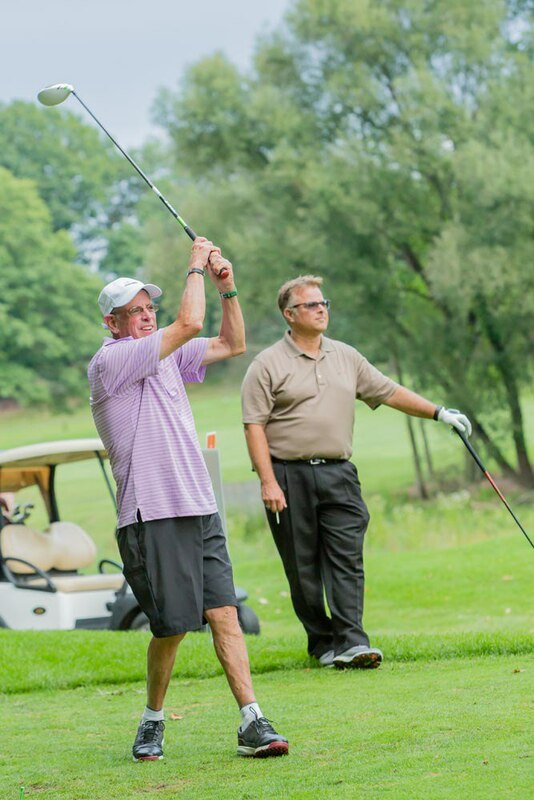 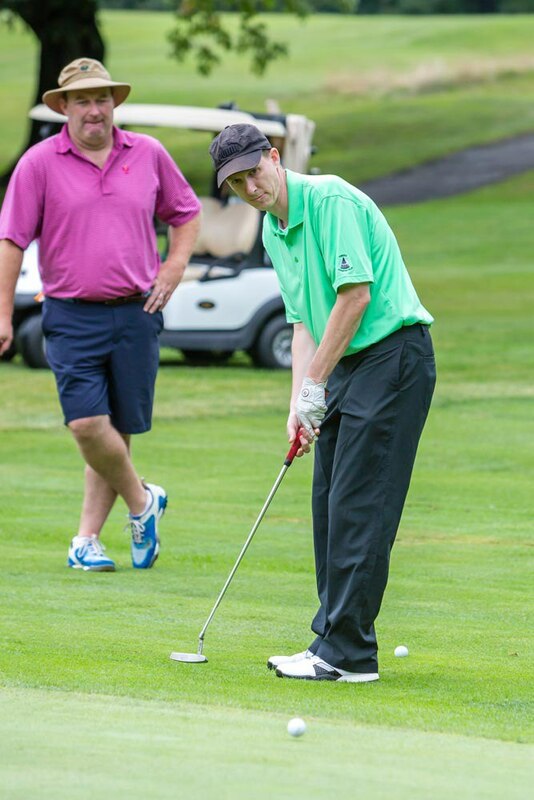 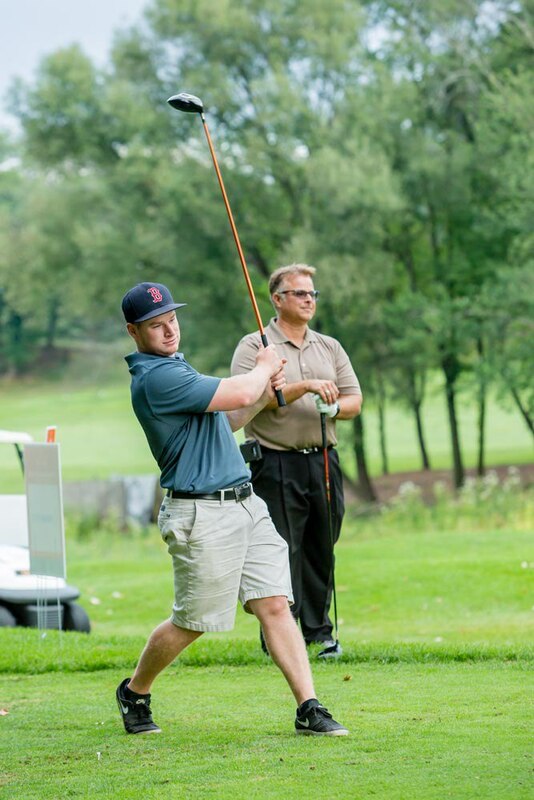 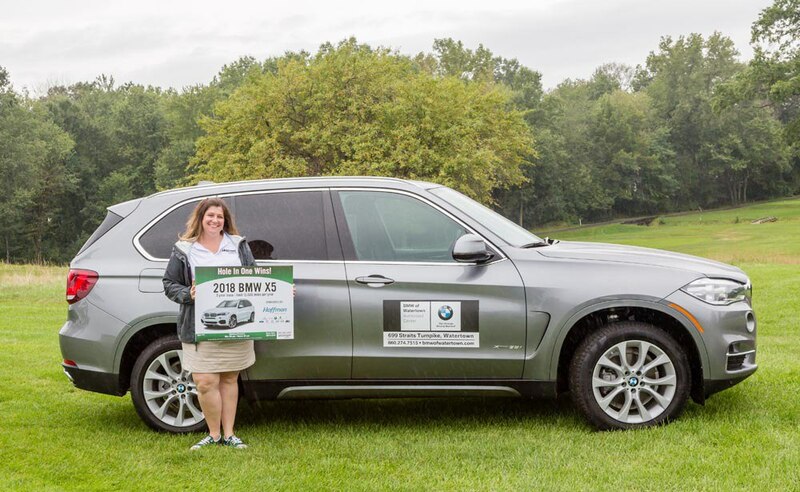 “Last year, in conversations with Kelser,” Ricci continued, “we began to partner about a new way of dedicating the proceeds of their Kelser Charity Challenge golf tournament. 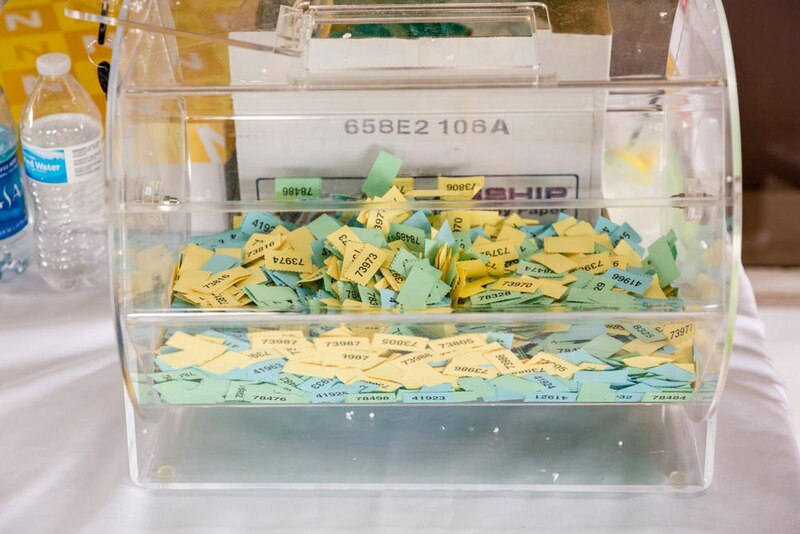 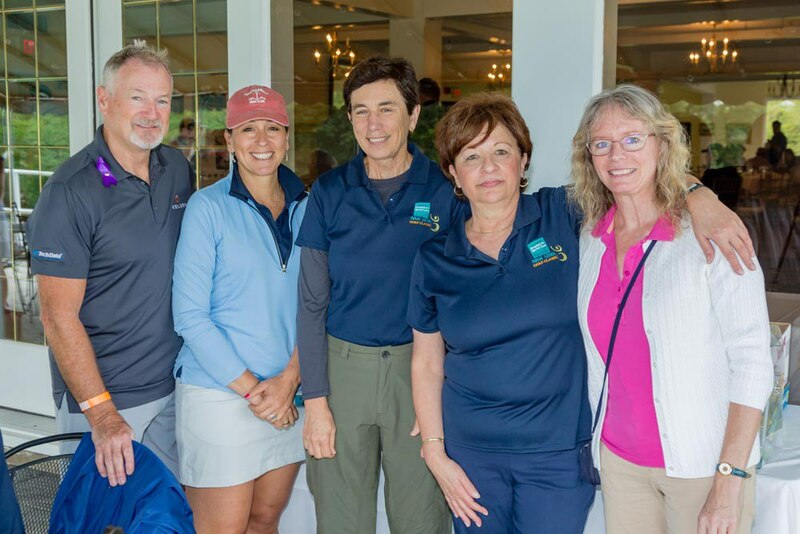 During this time, we developed the memory disorder services focus.” The event has raised $43,000 since 2017 to help launch the new program. 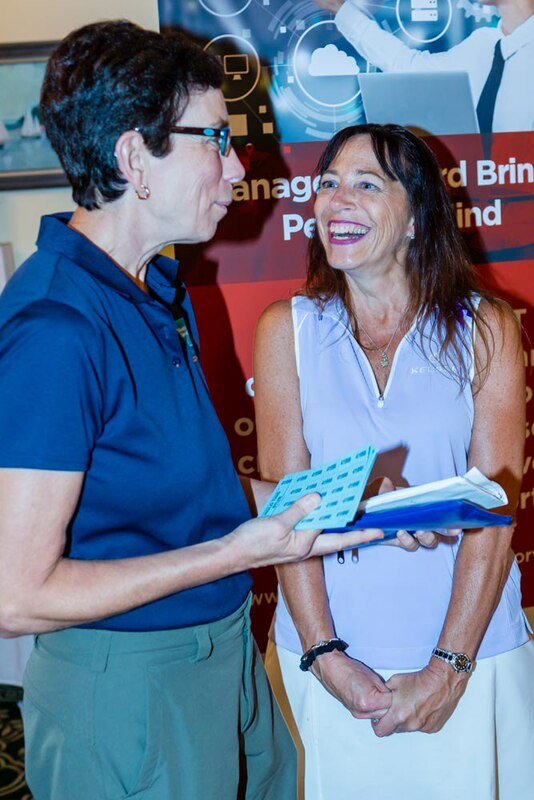 During the reception, Dr. Jennifer Cromer, clinical neuropsychologist, provided an overview of the uniquely comprehensive suite of services available at the Center for Cognitive Health, which includes speech and occupational therapy as well as neuropsychological evaluation and treatment. 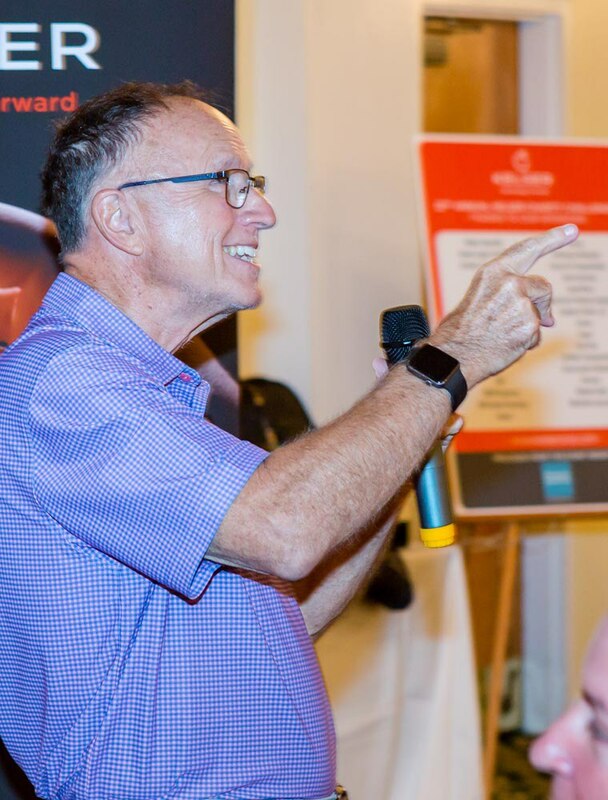 Andrew E. Budson, M.D., author of Seven Steps to Managing Your Memory: What’s Normal, What’s Not and What to Do About It, gave an interactive keynote address which helped attendees differentiate between normal aging and potential signs of Alzheimer’s disease. 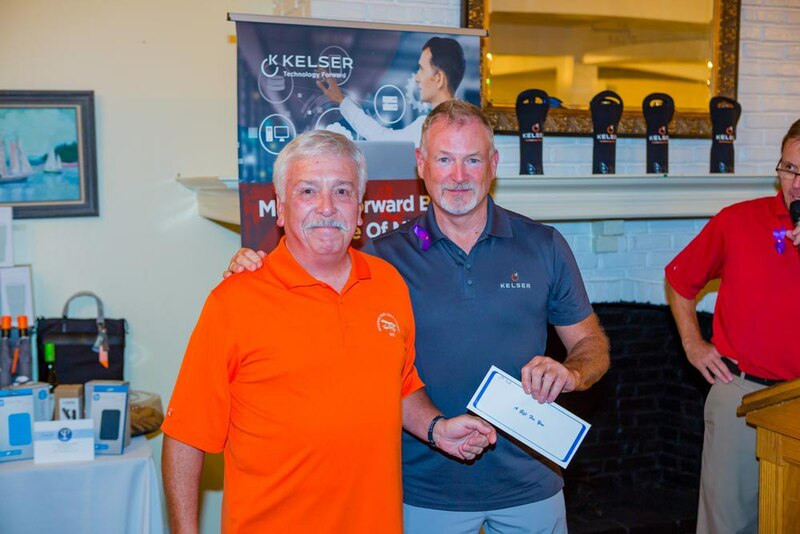 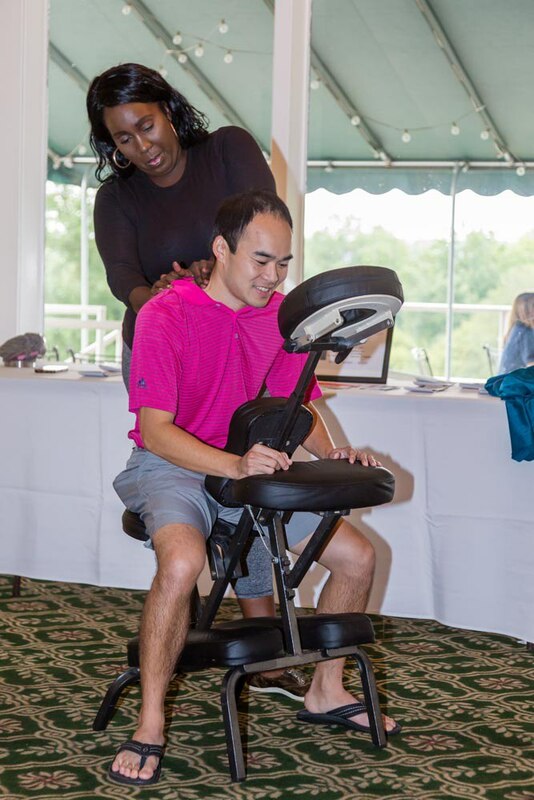 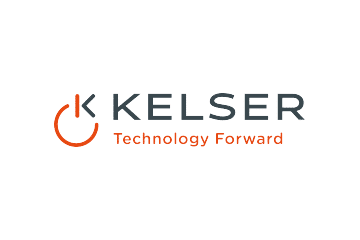 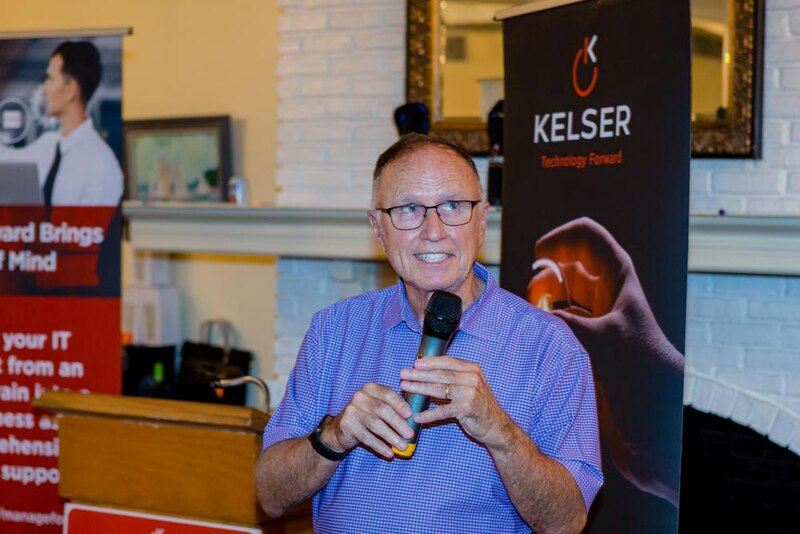 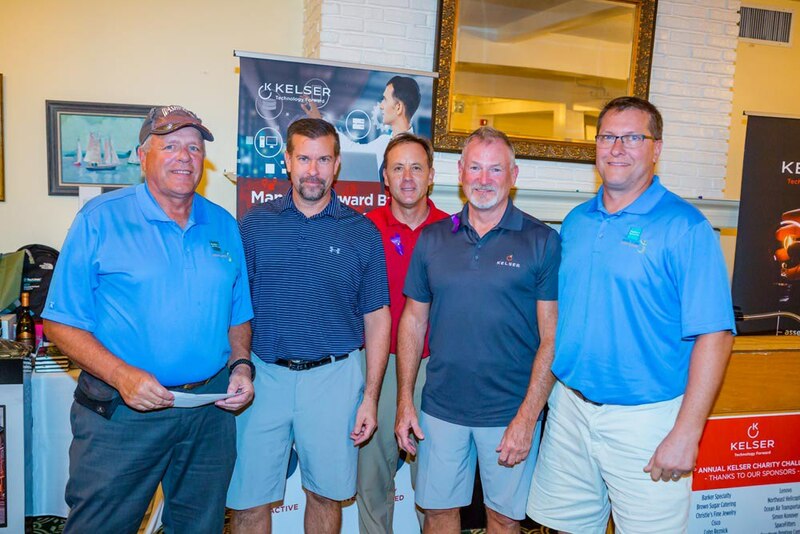 The Kelser Charity Challenge will continue to support the Center for Cognitive Health in 2019.